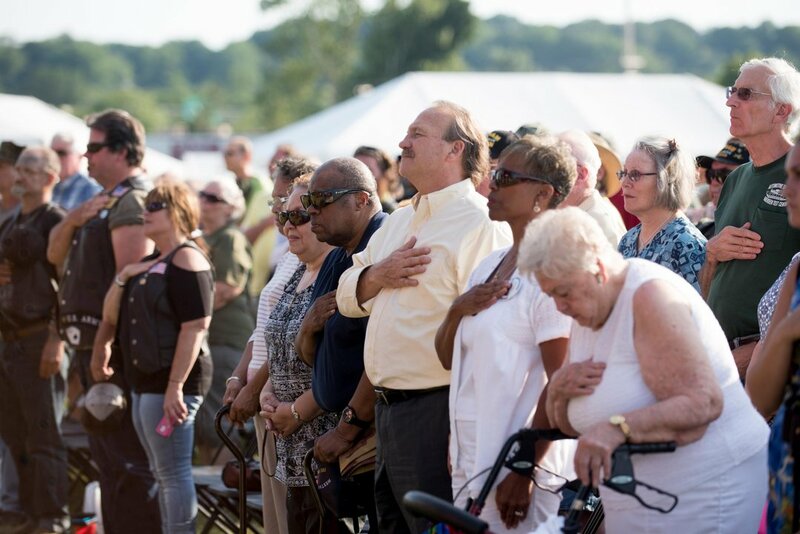 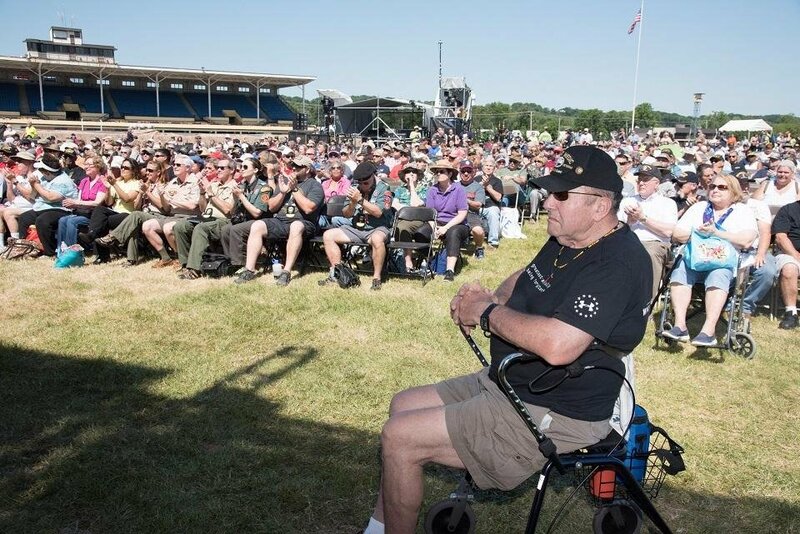 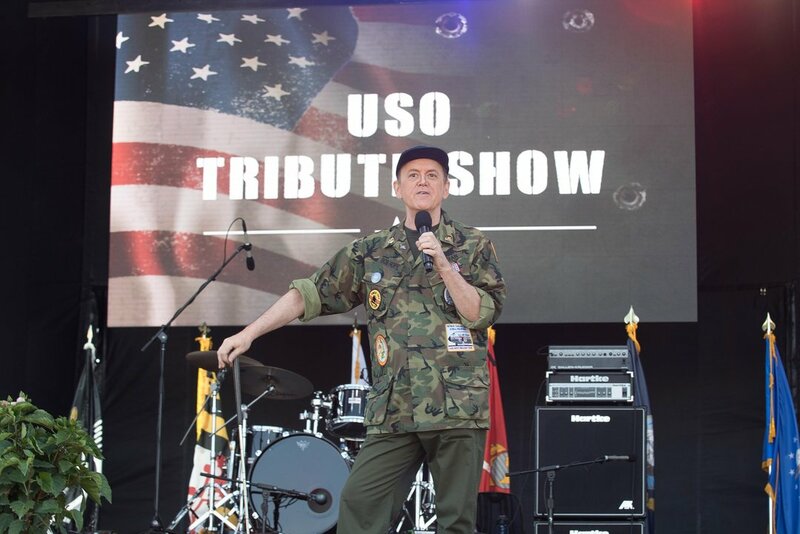 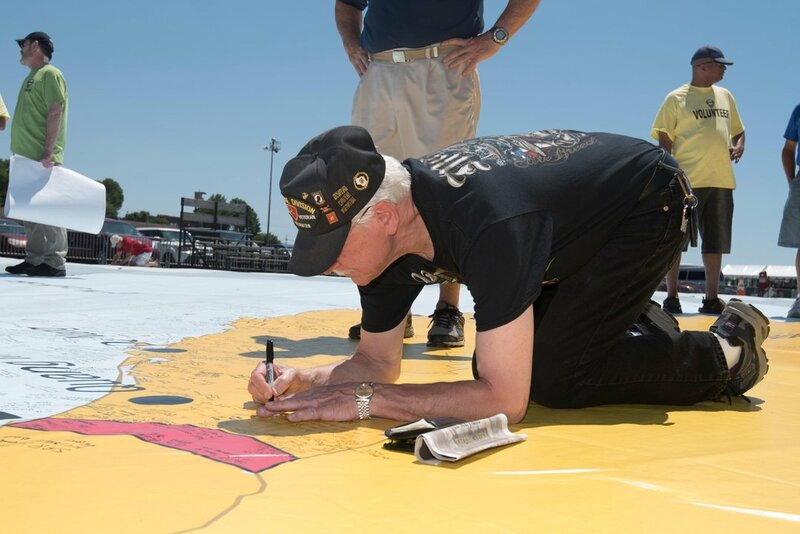 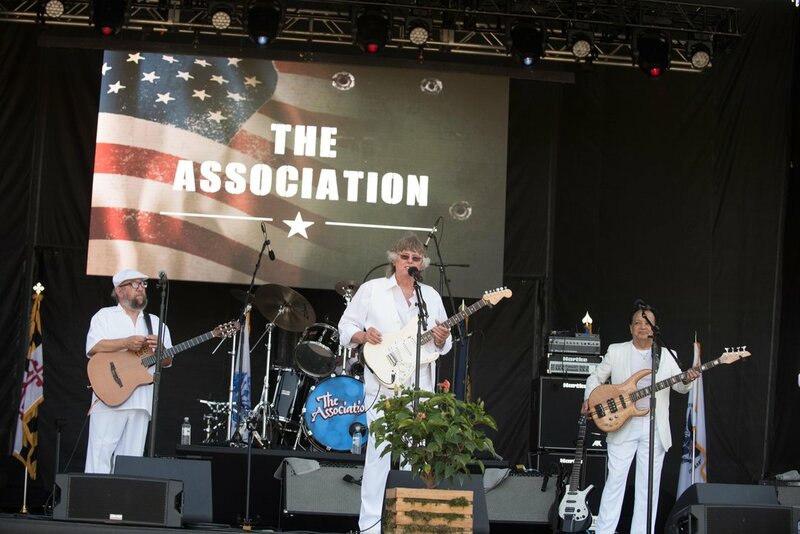 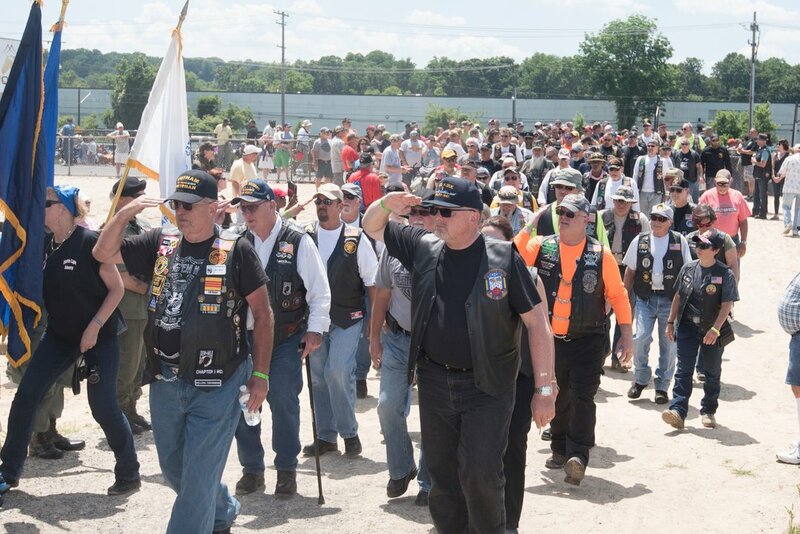 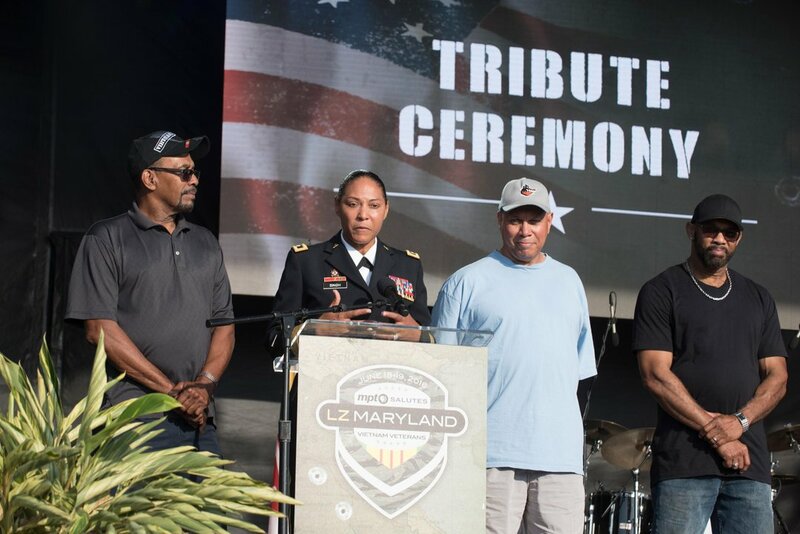 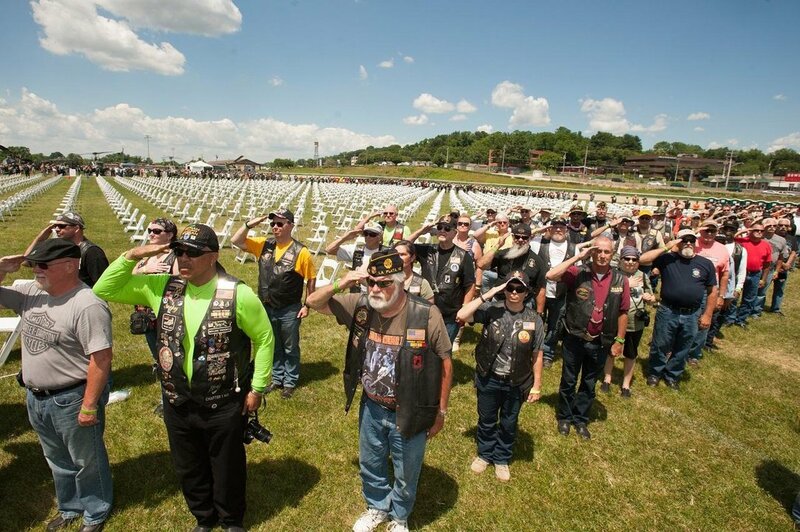 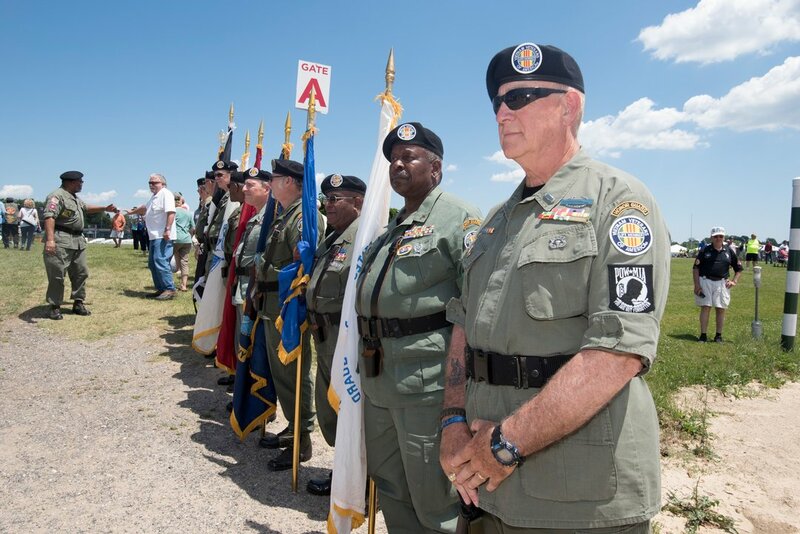 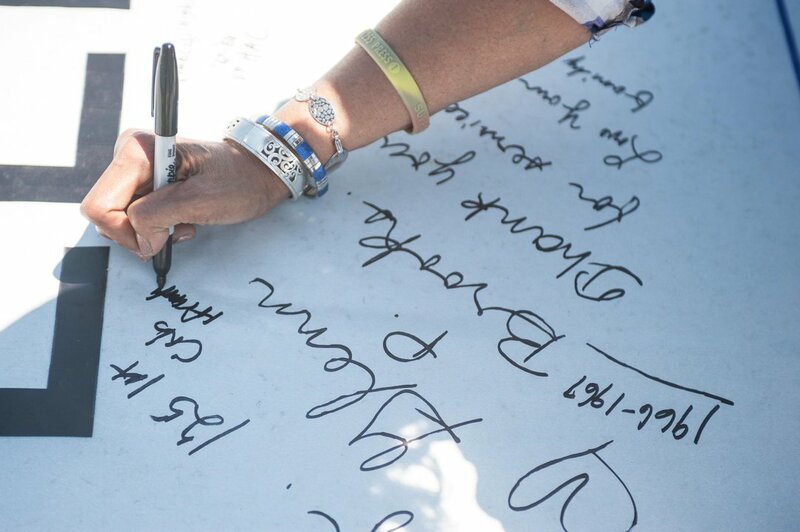 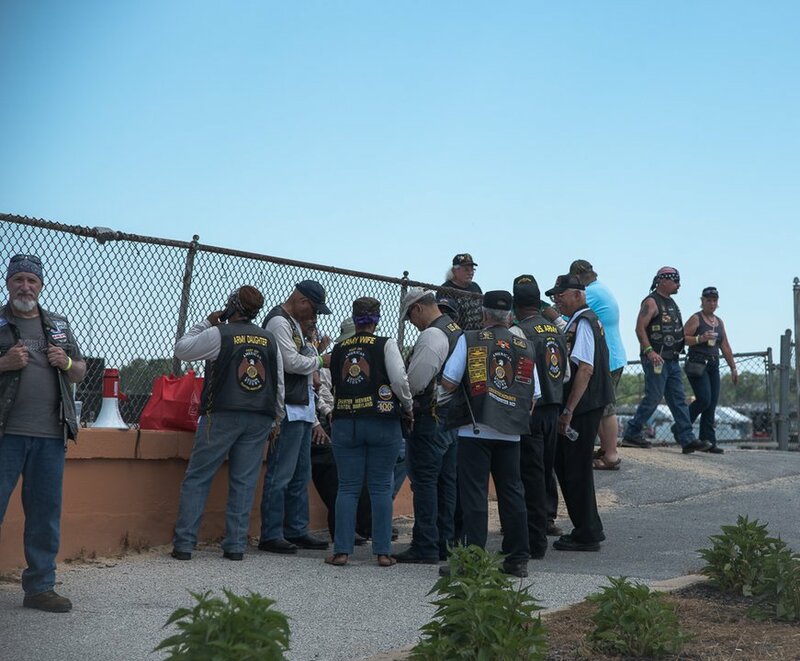 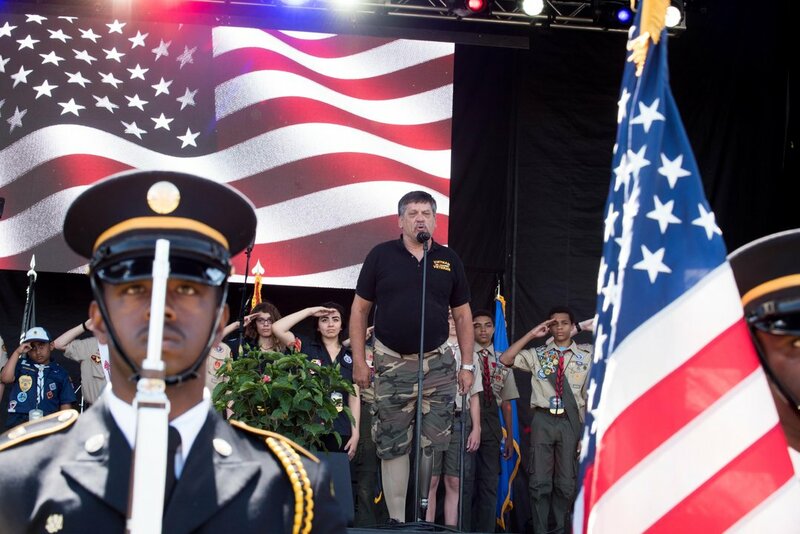 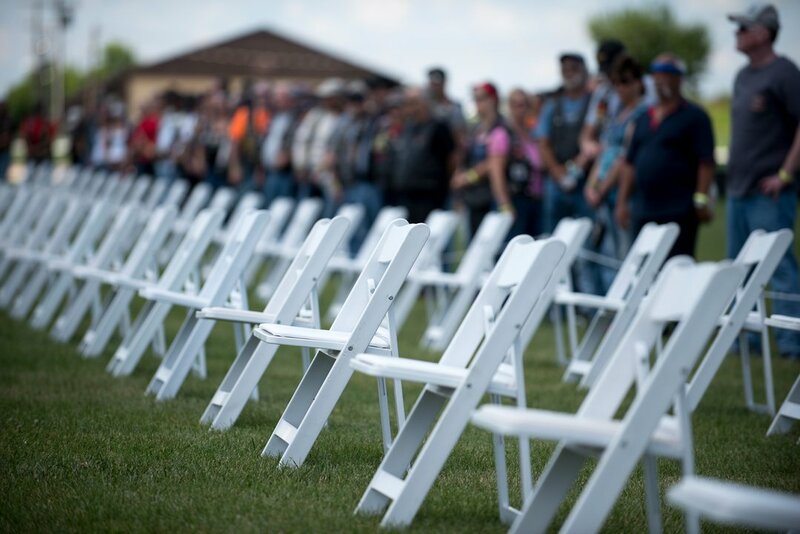 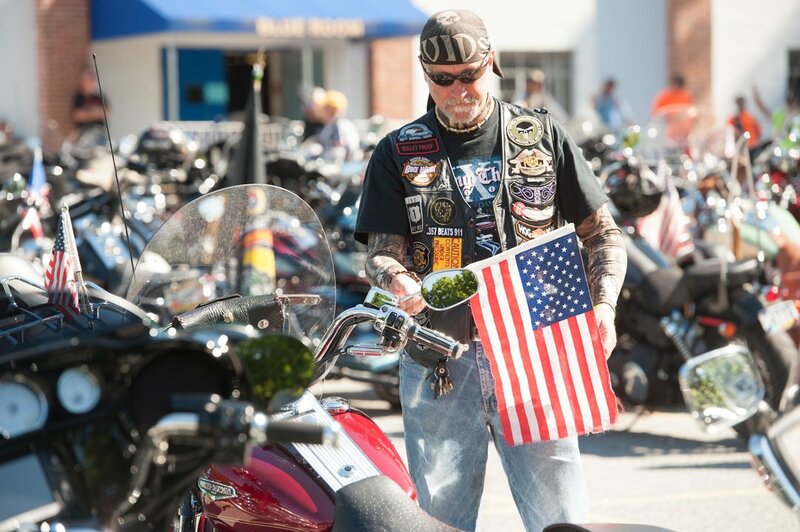 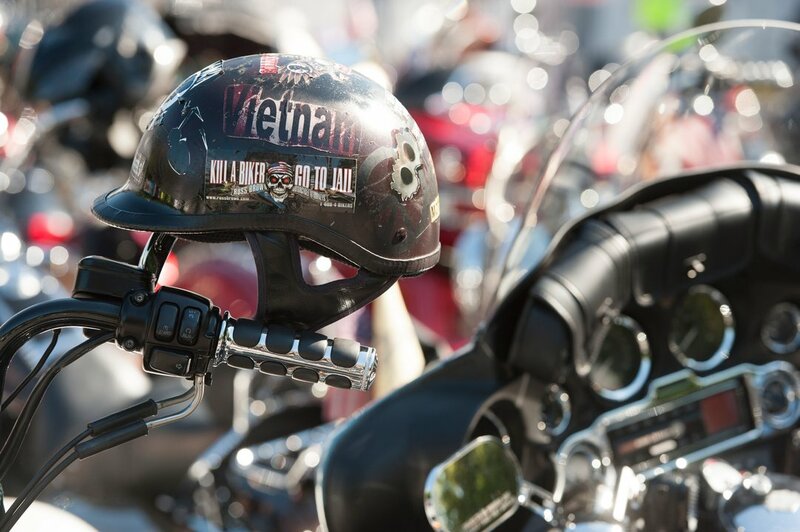 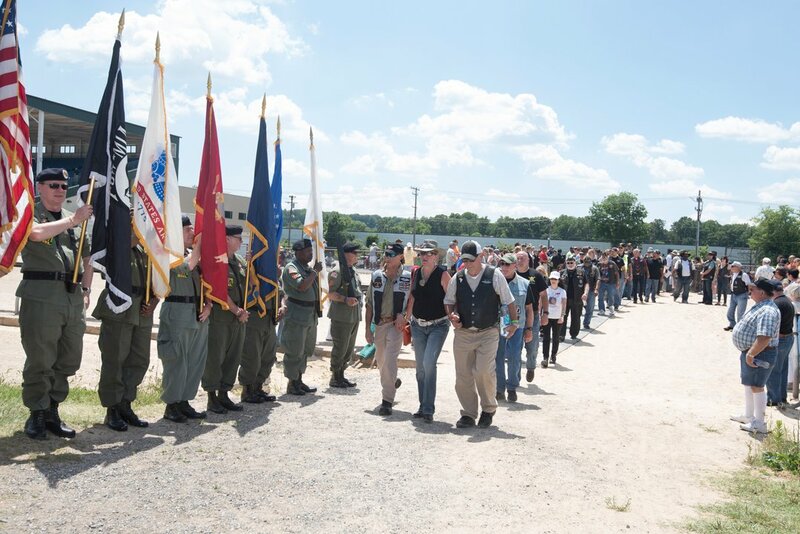 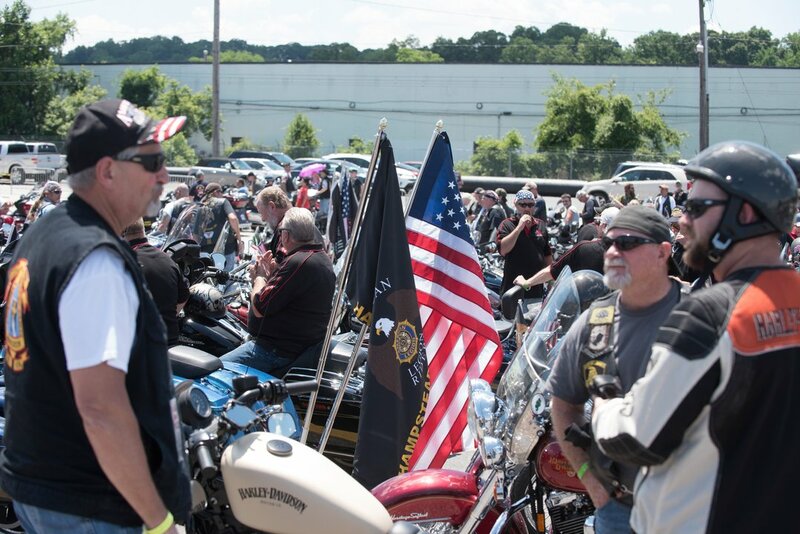 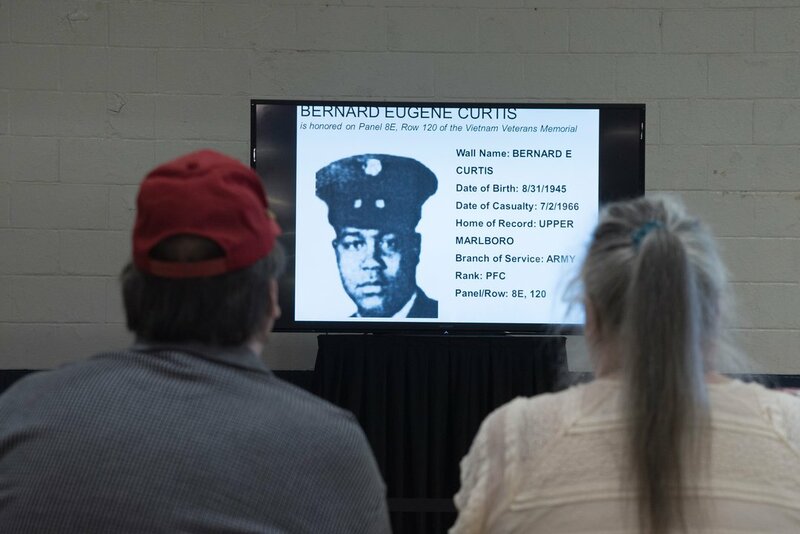 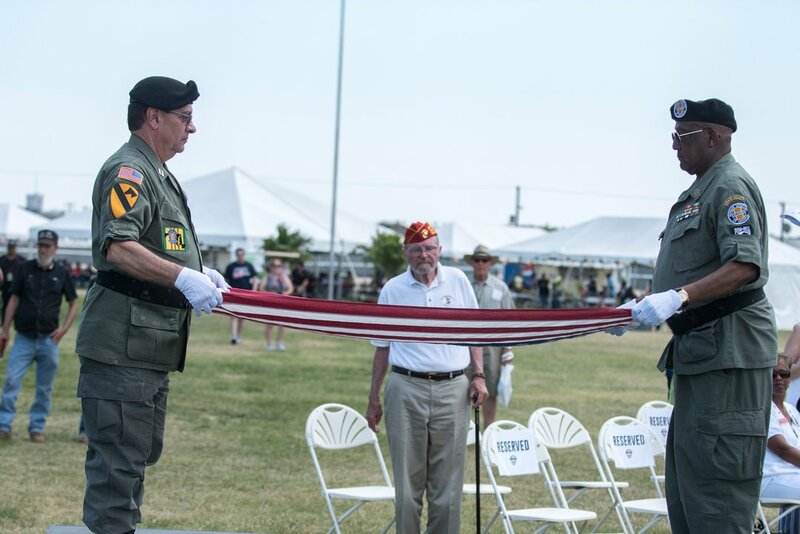 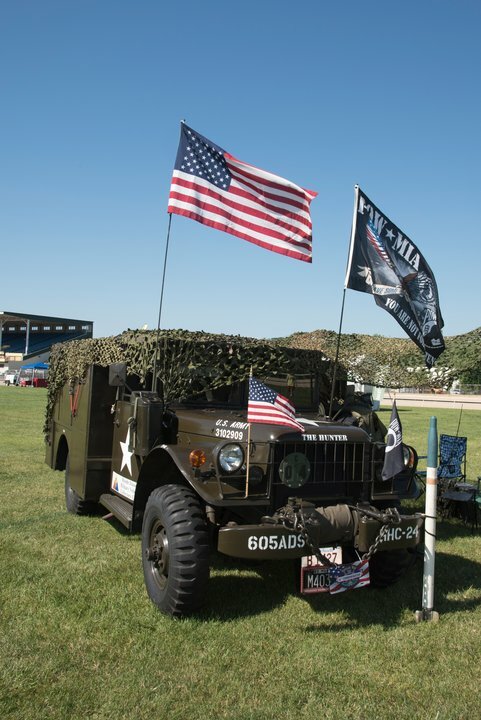 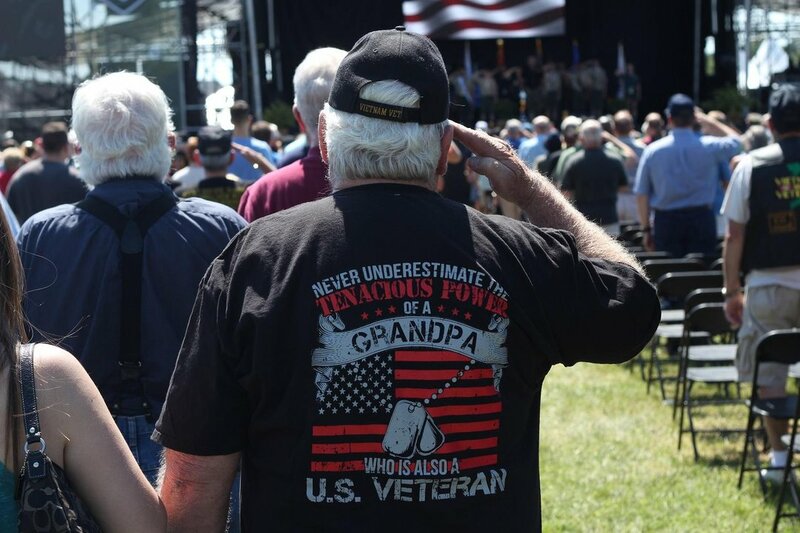 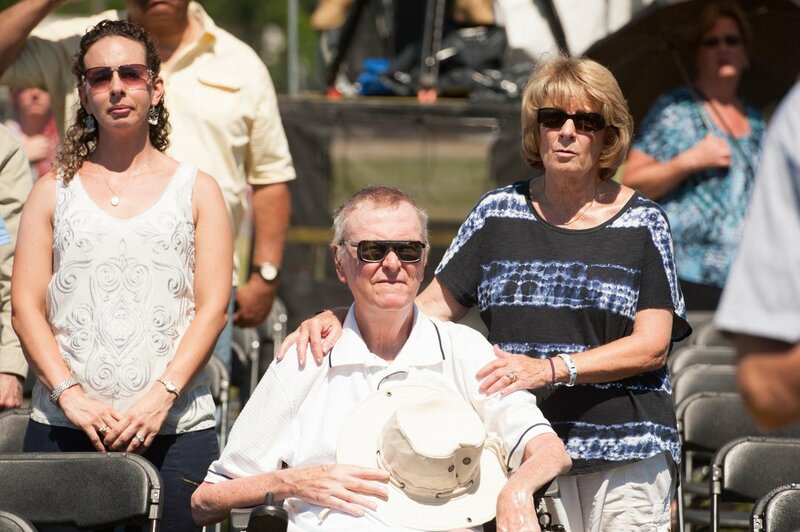 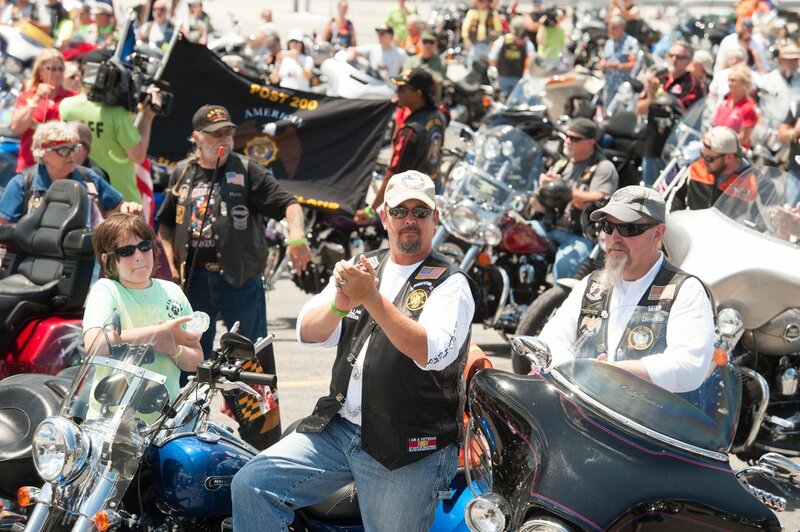 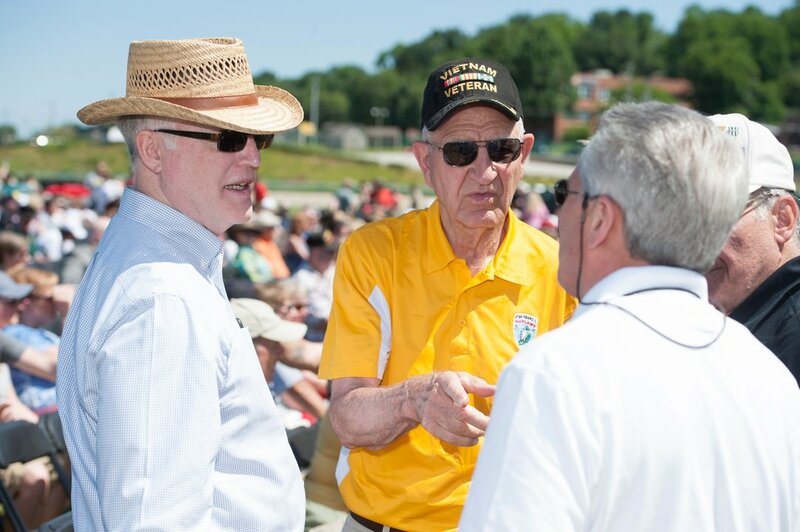 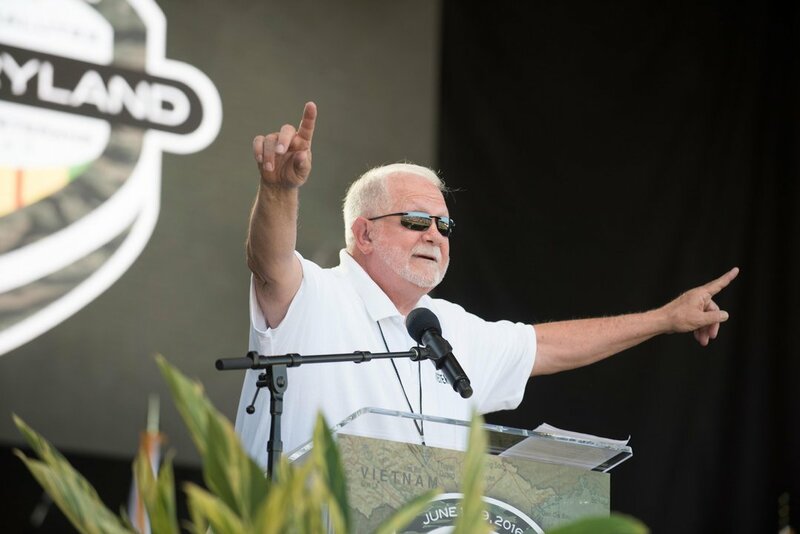 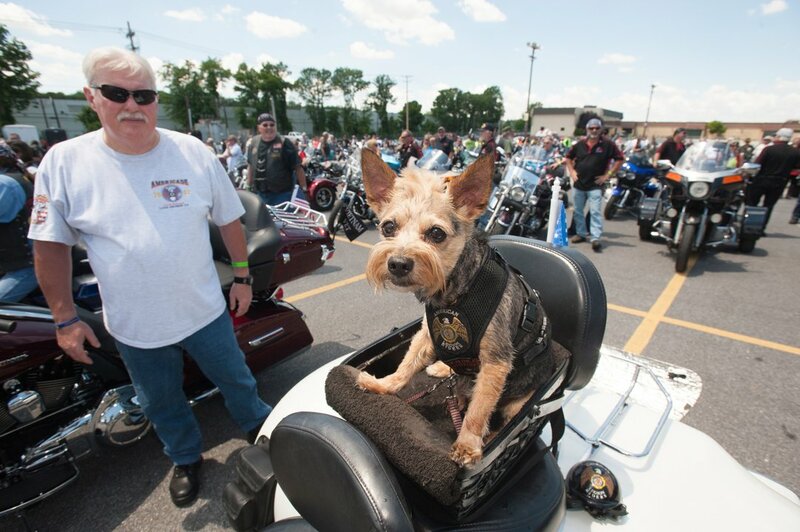 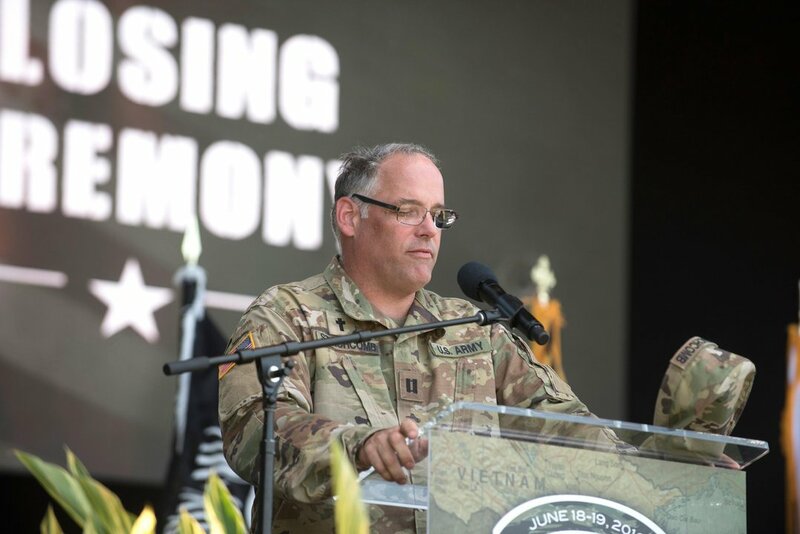 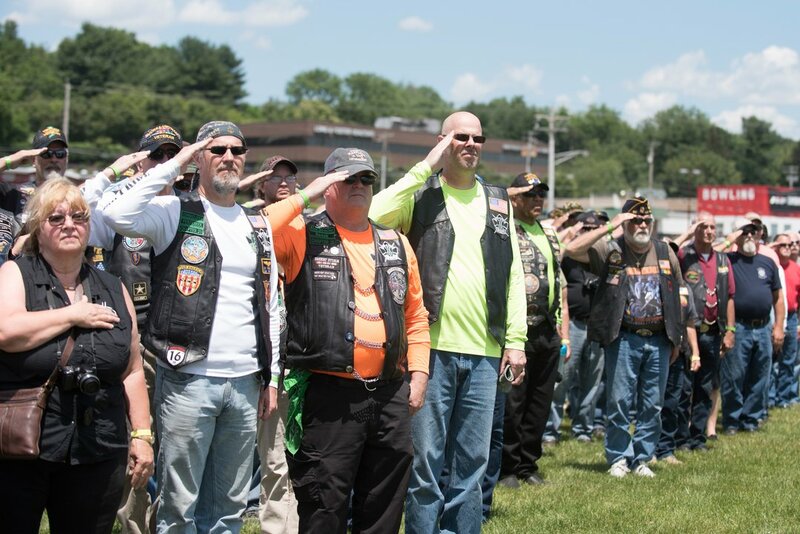 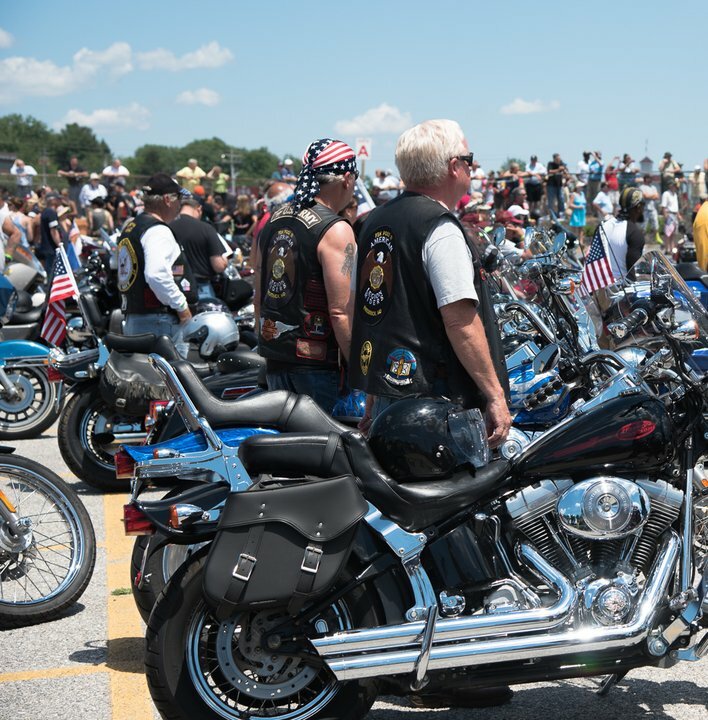 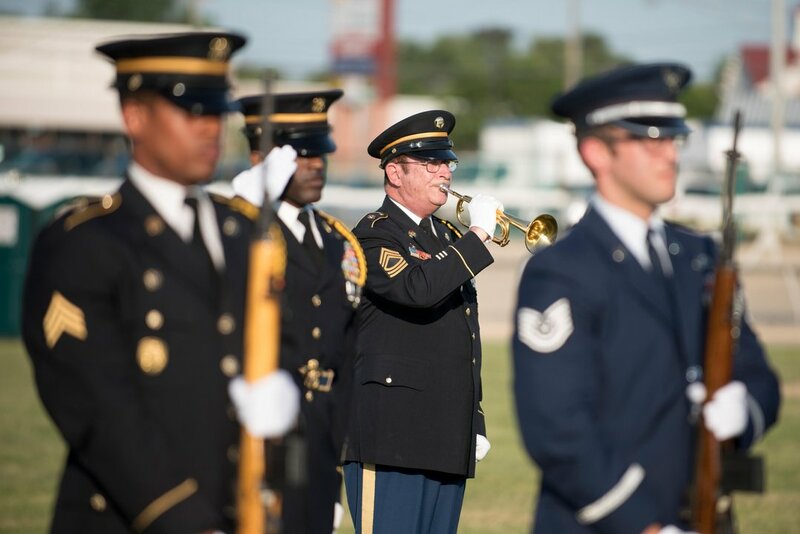 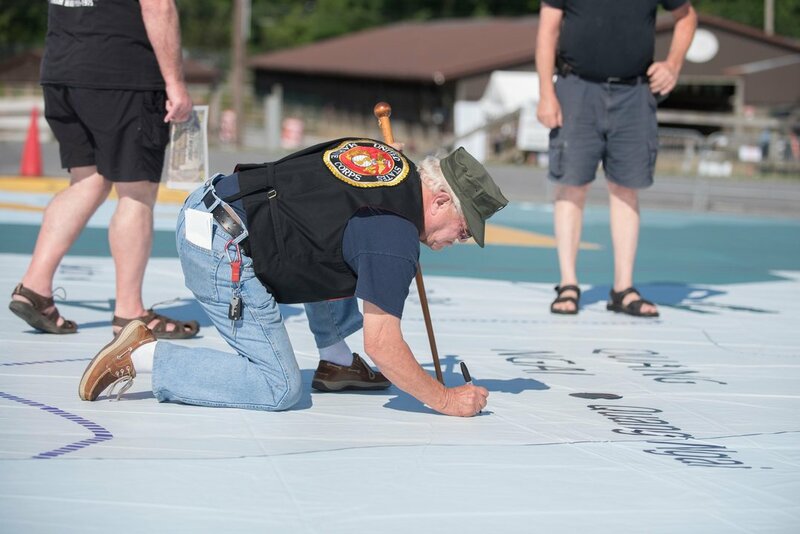 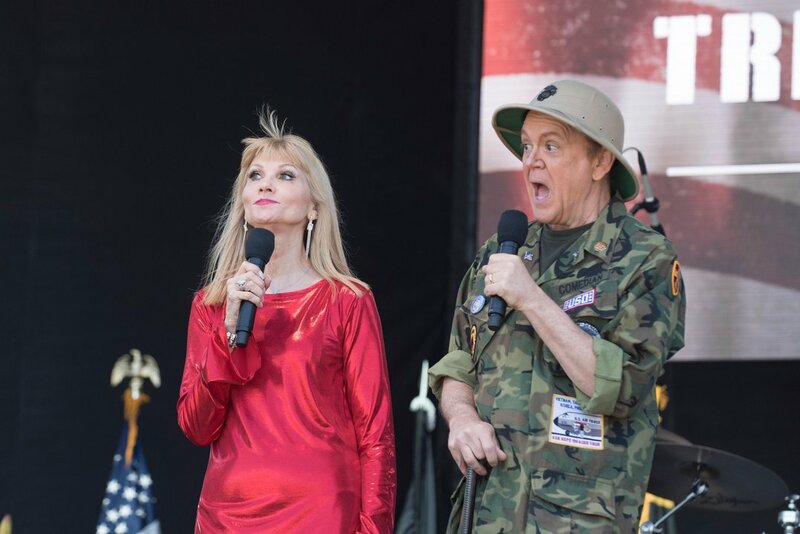 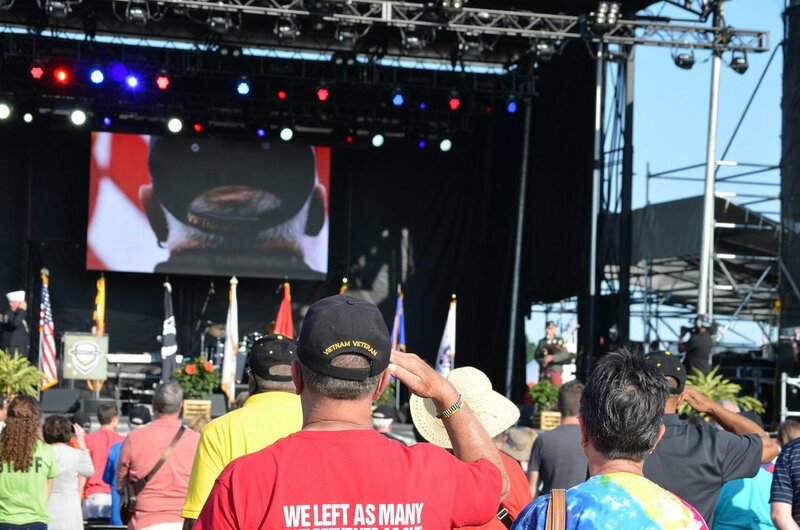 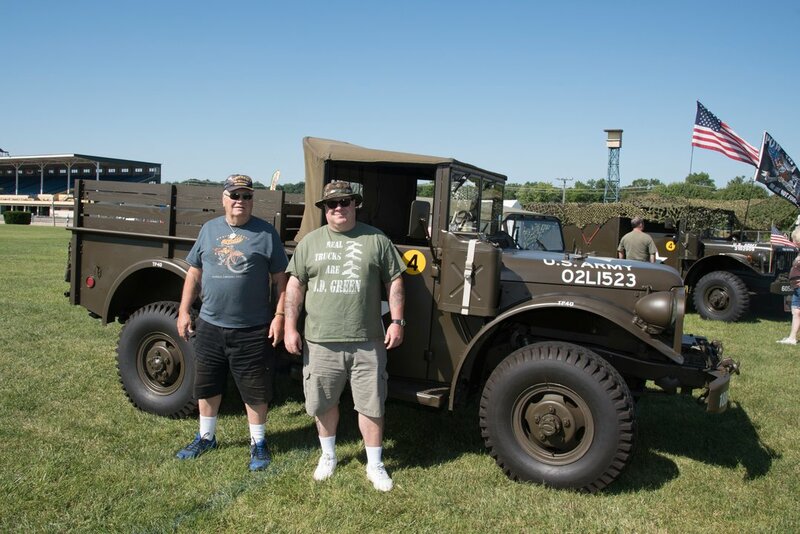 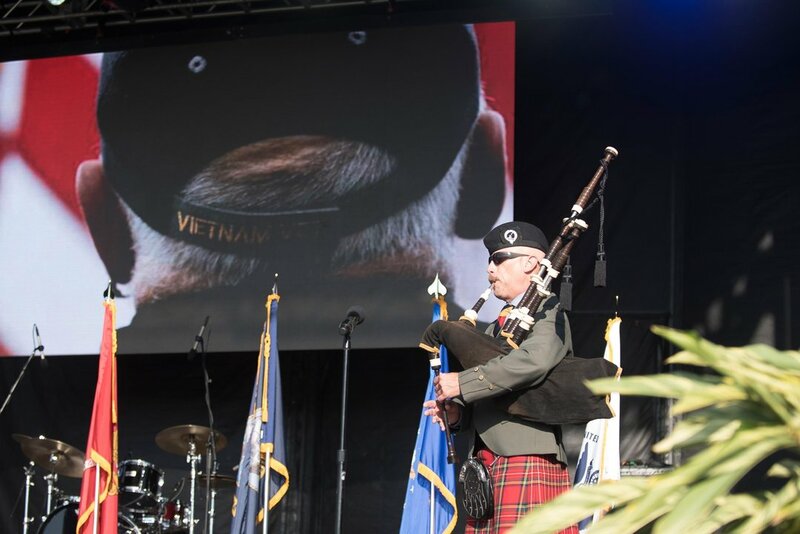 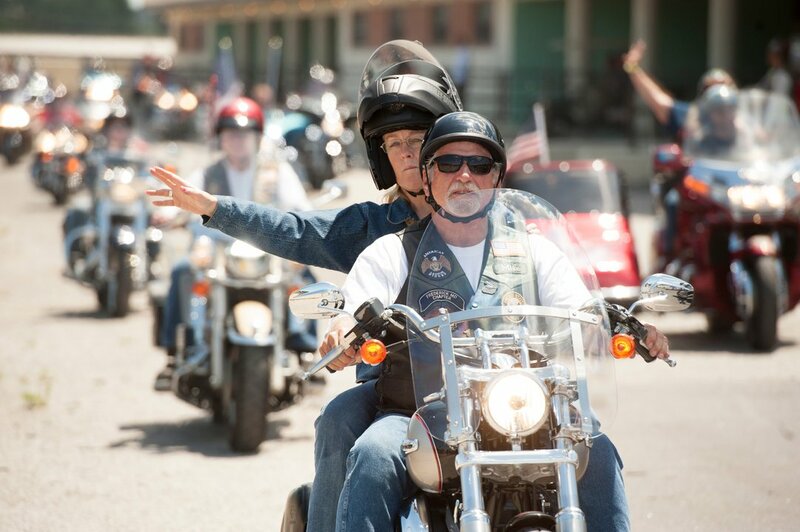 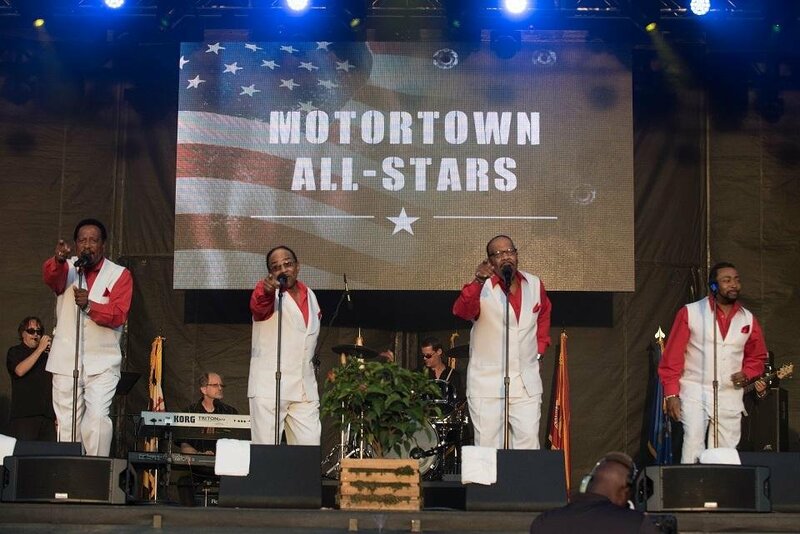 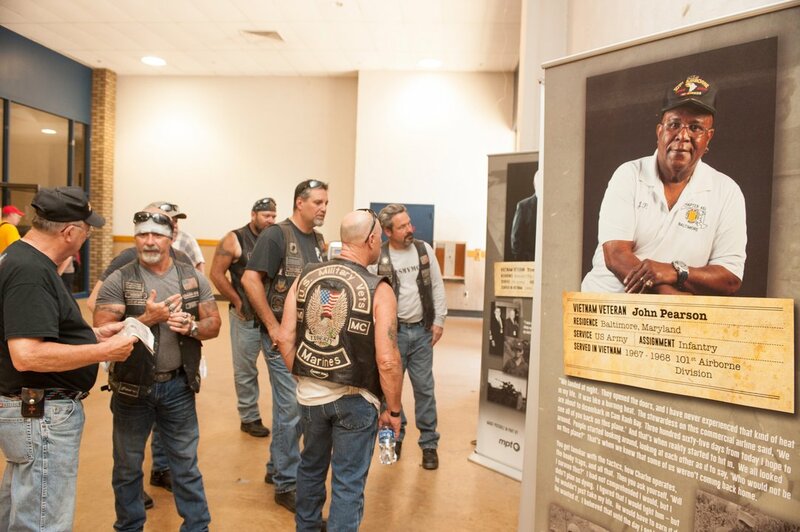 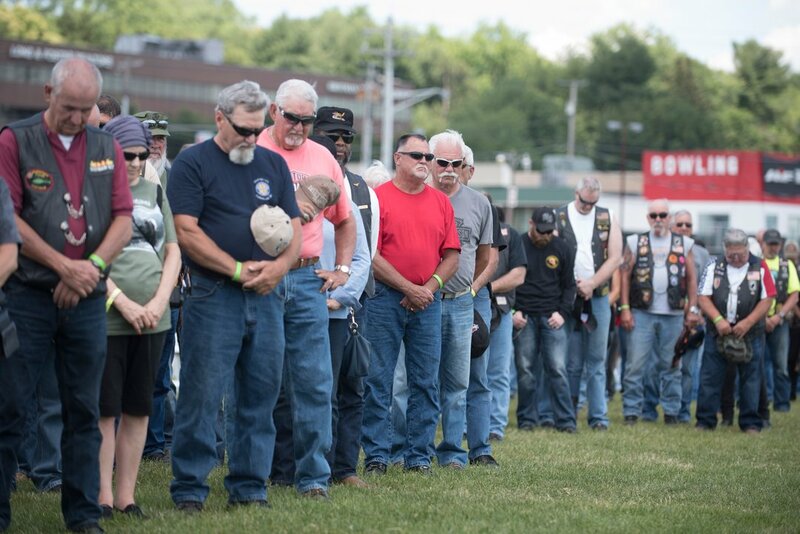 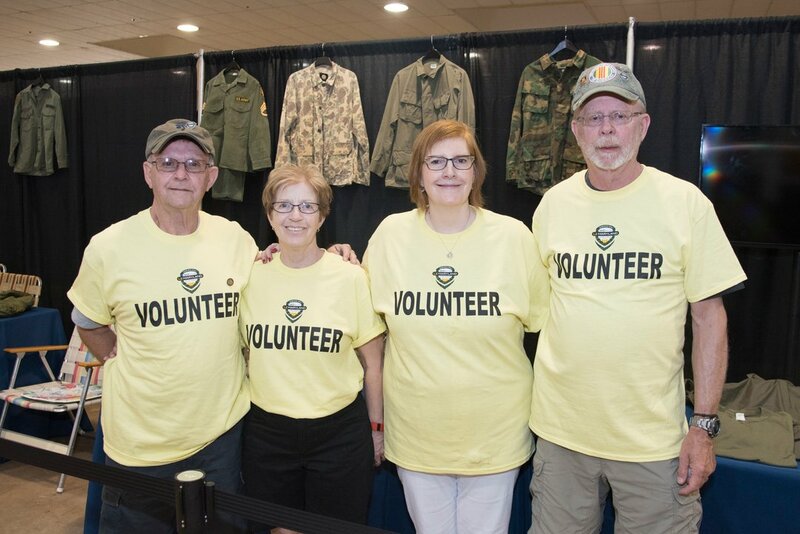 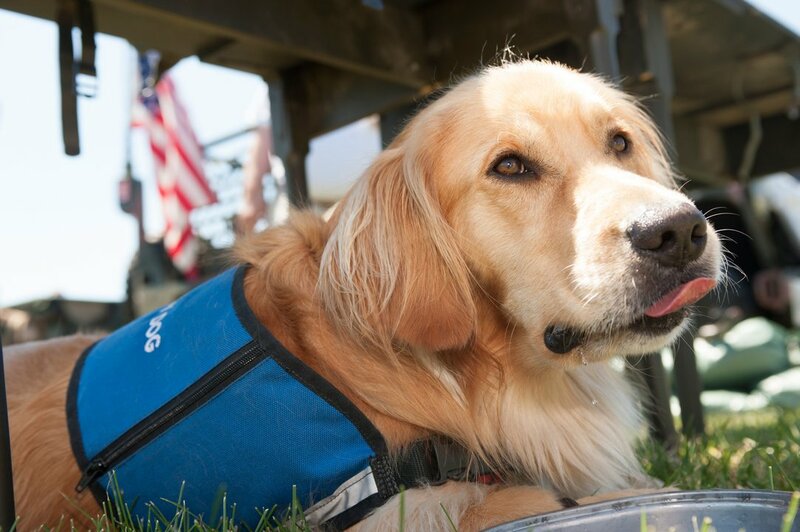 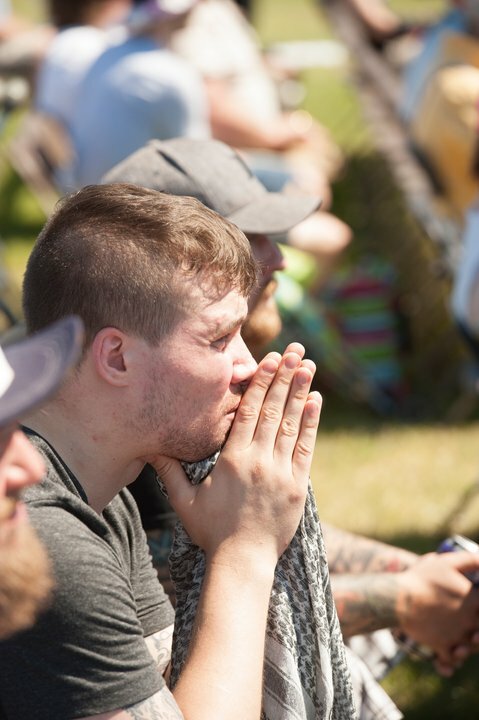 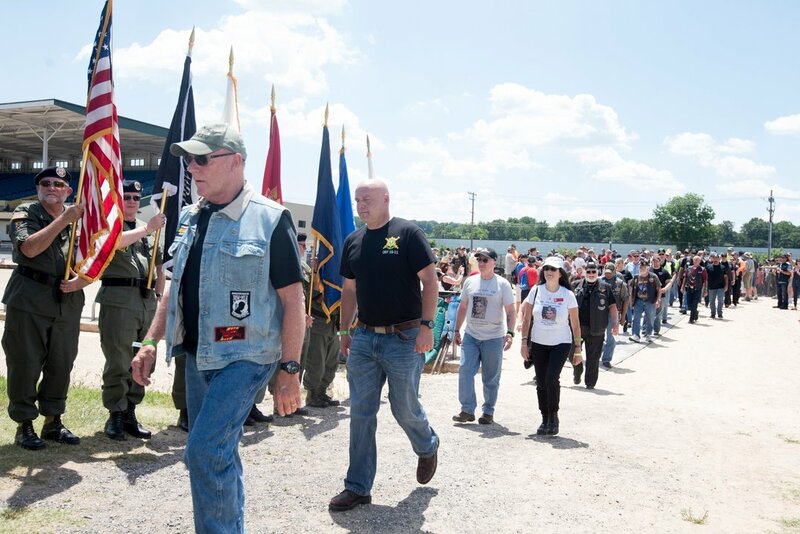 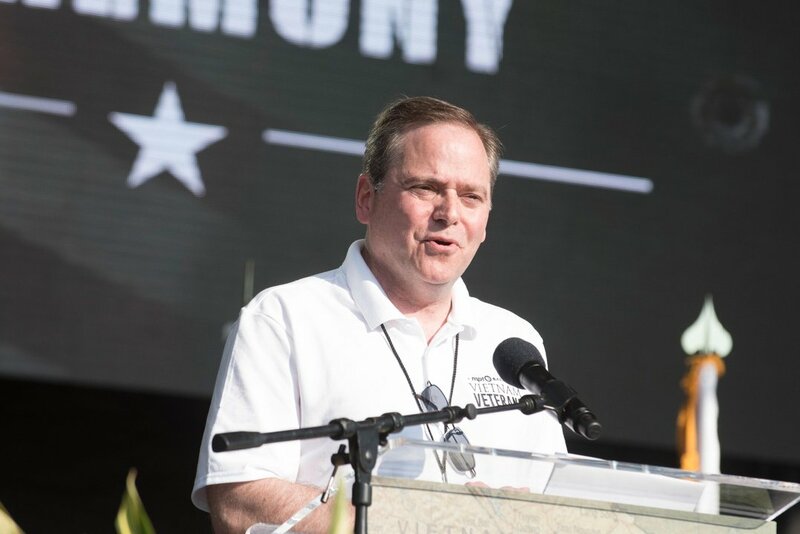 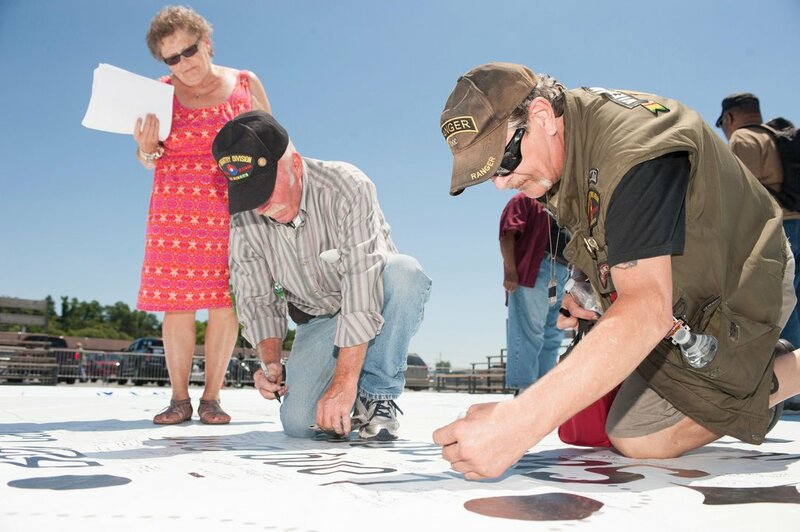 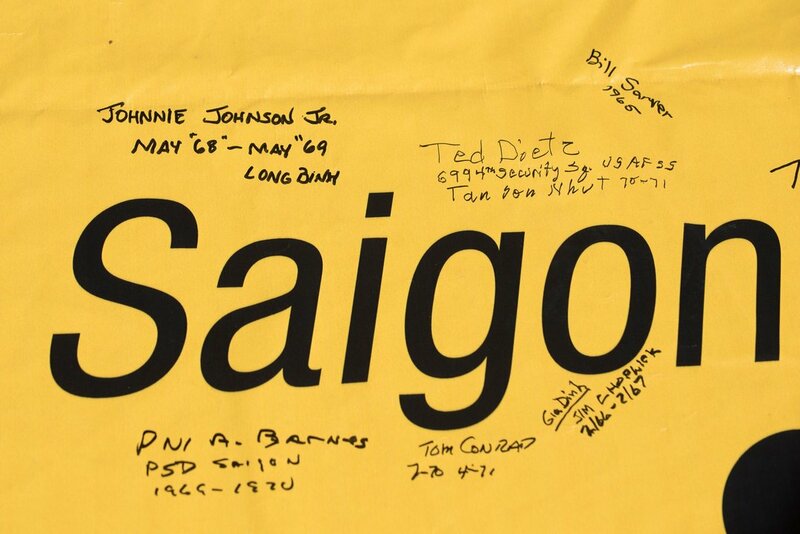 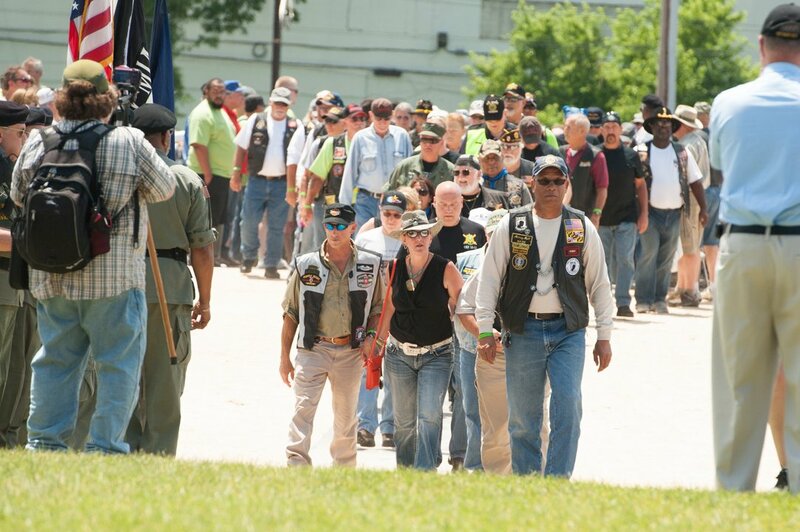 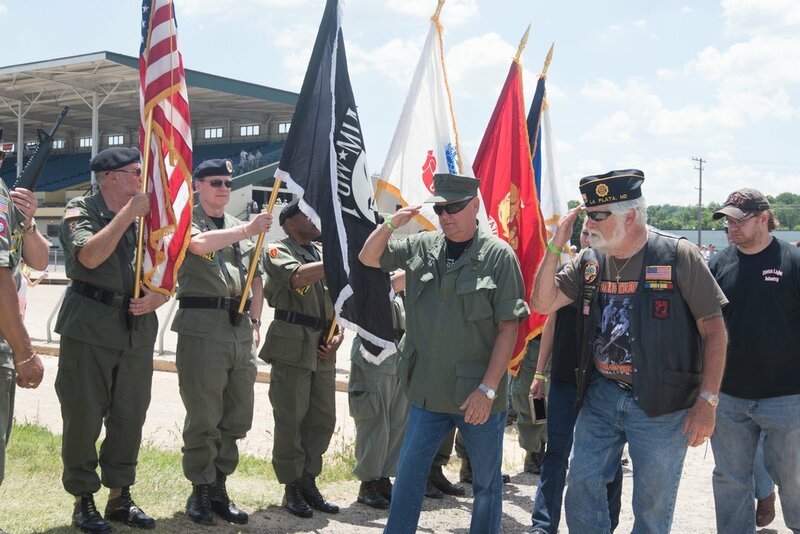 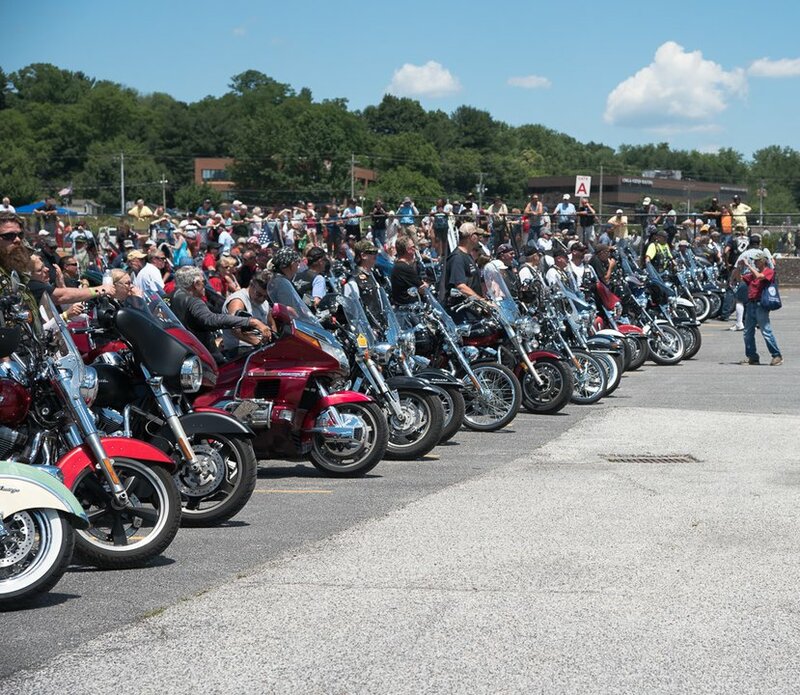 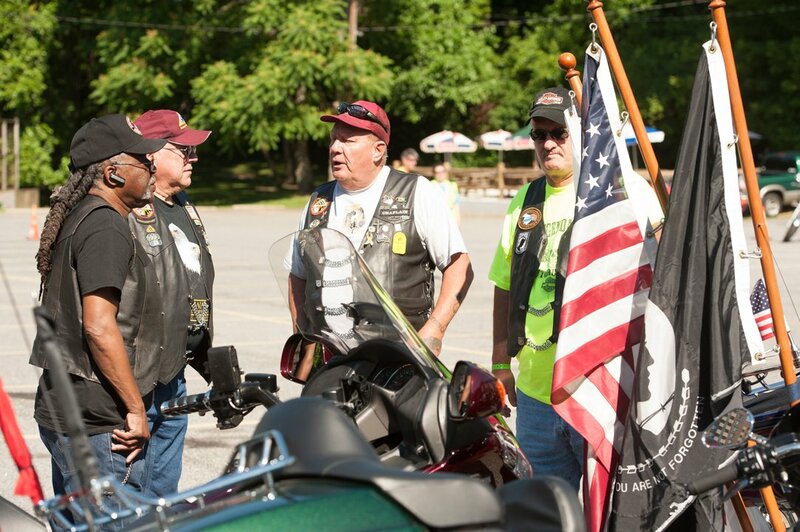 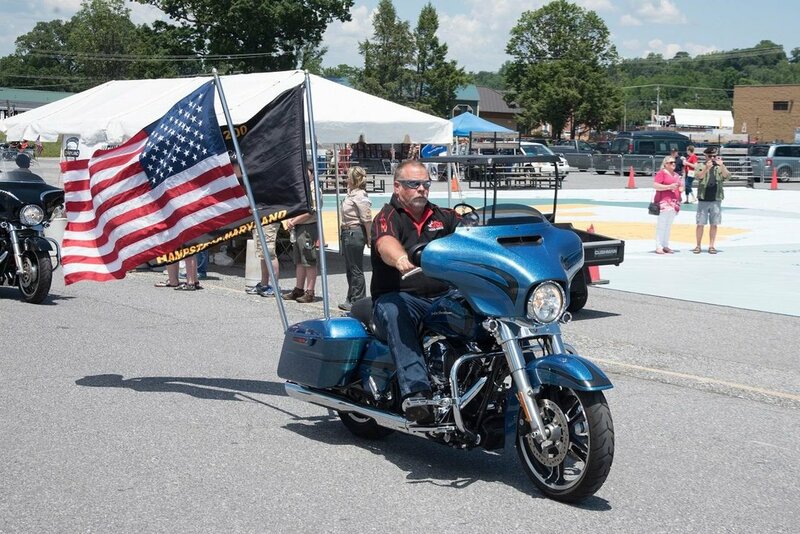 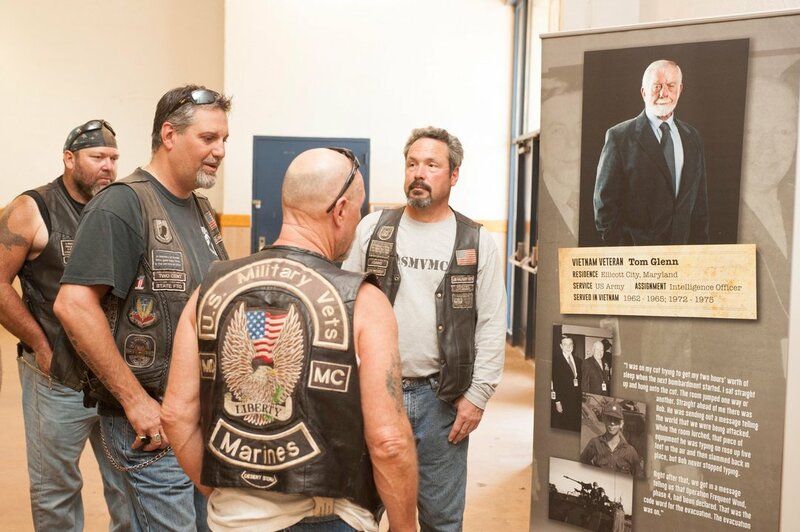 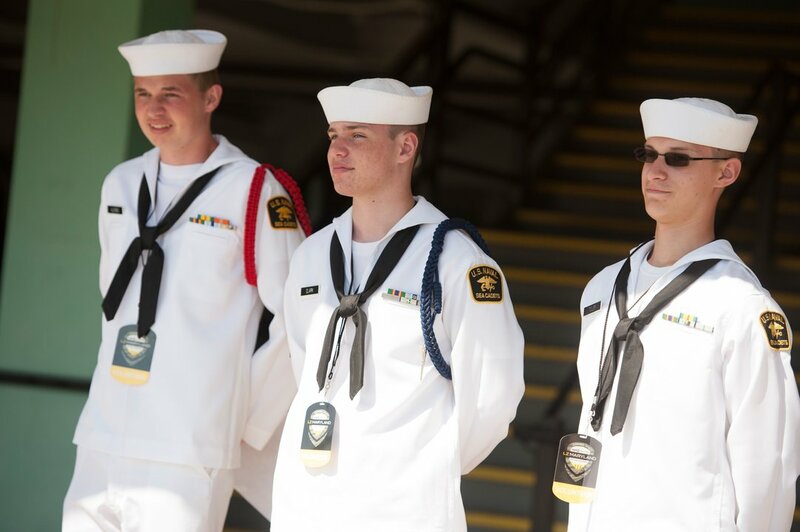 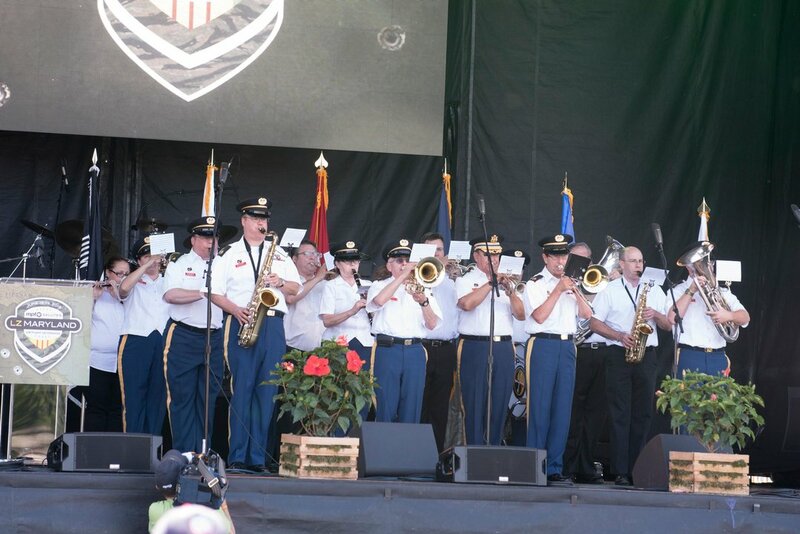 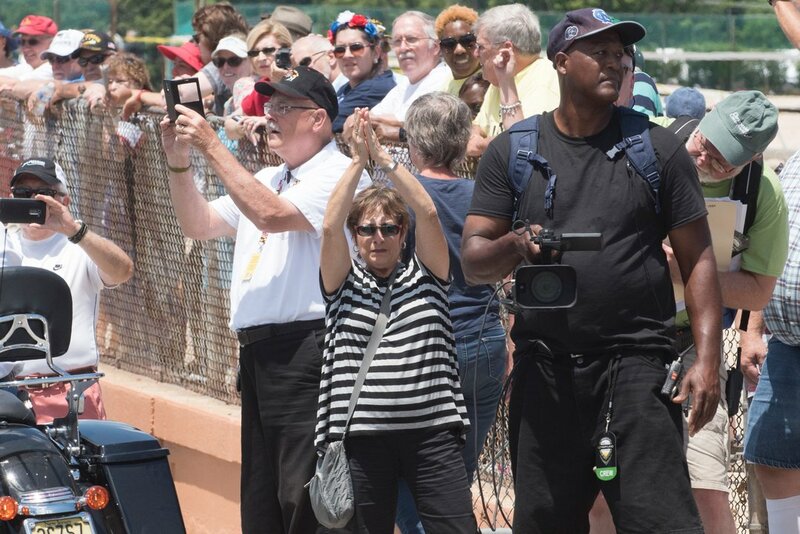 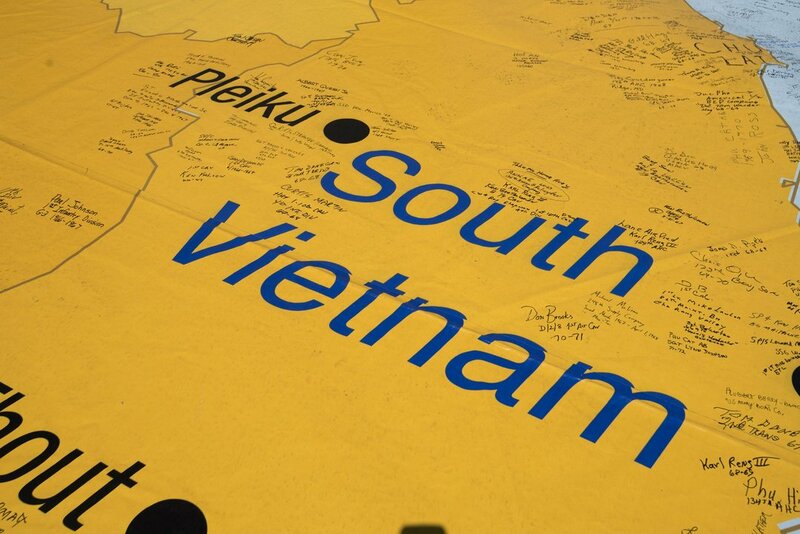 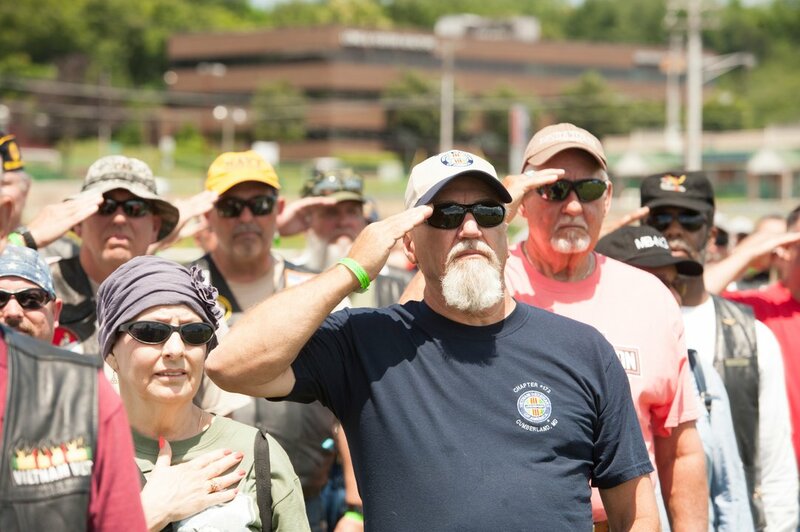 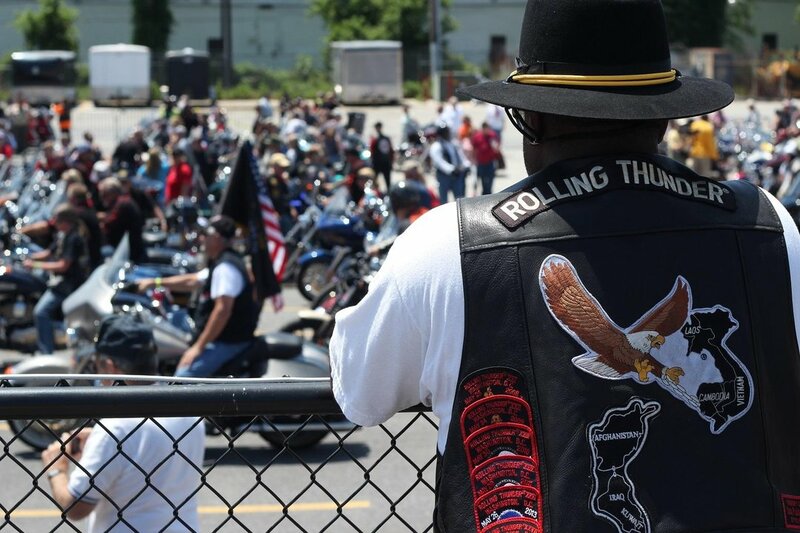 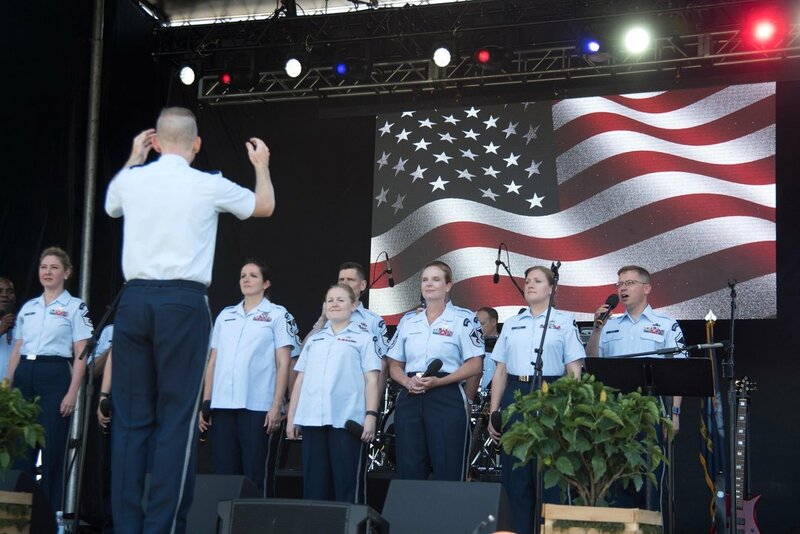 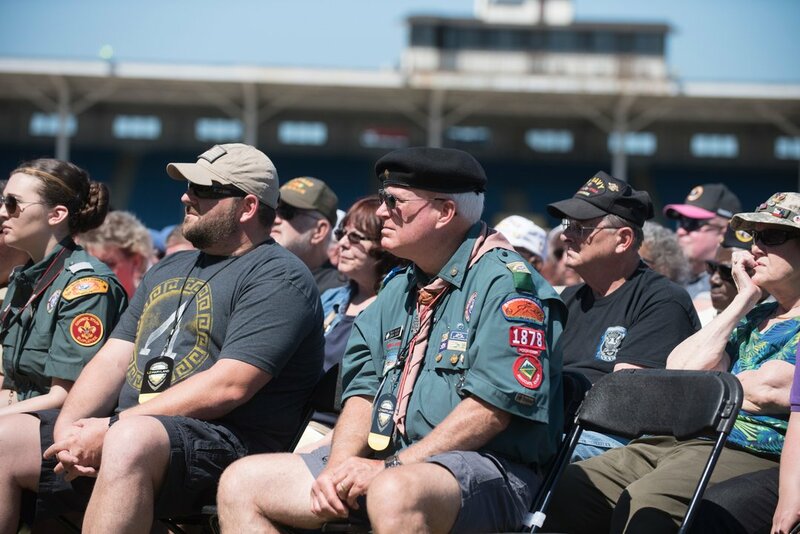 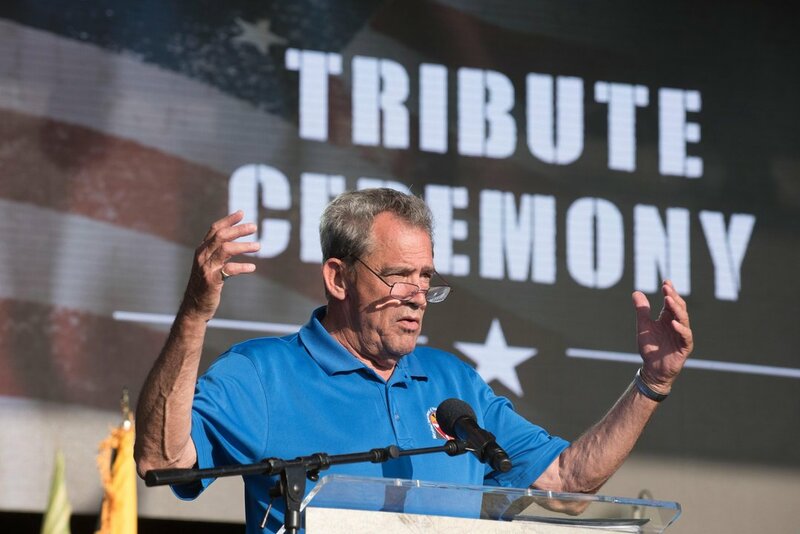 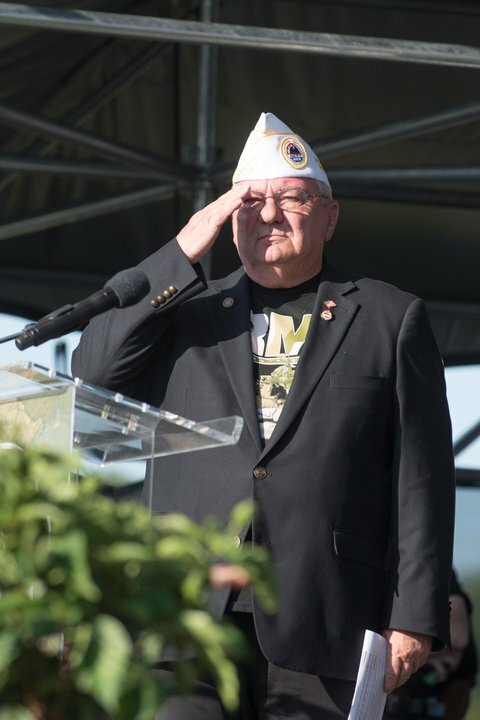 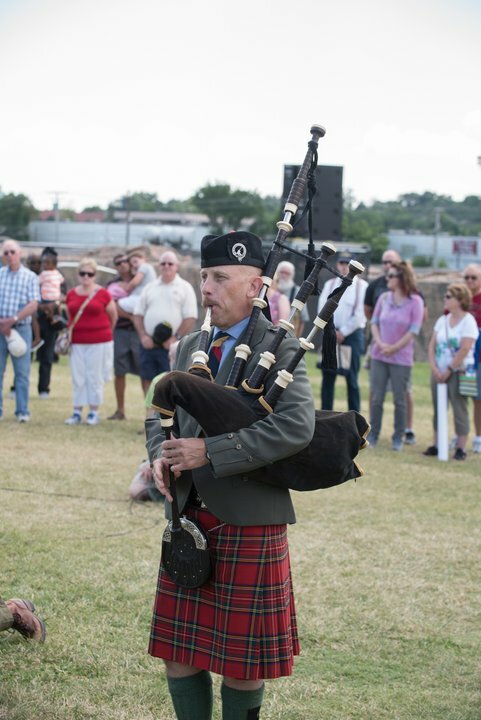 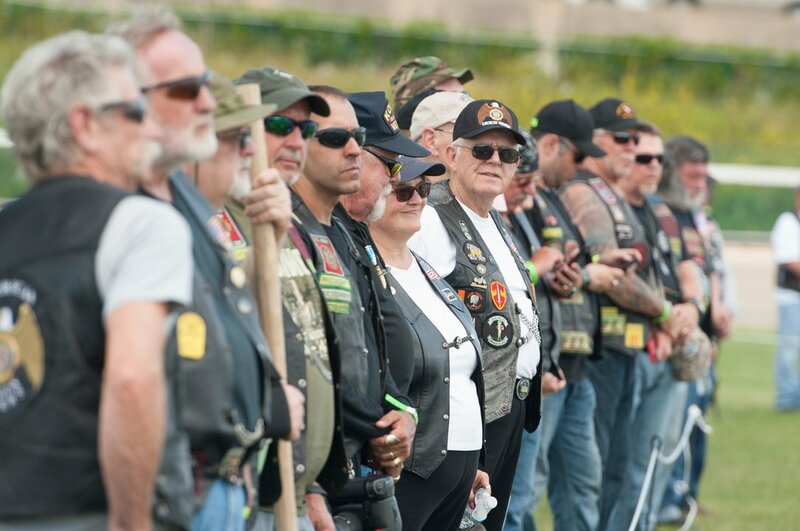 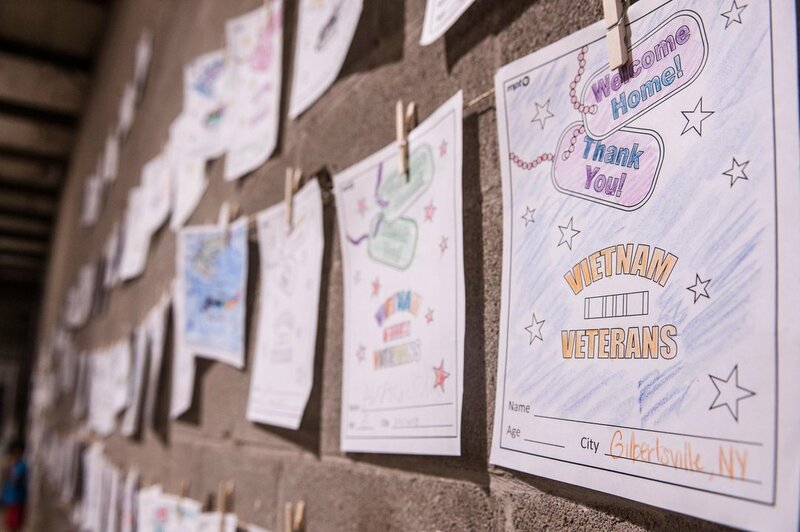 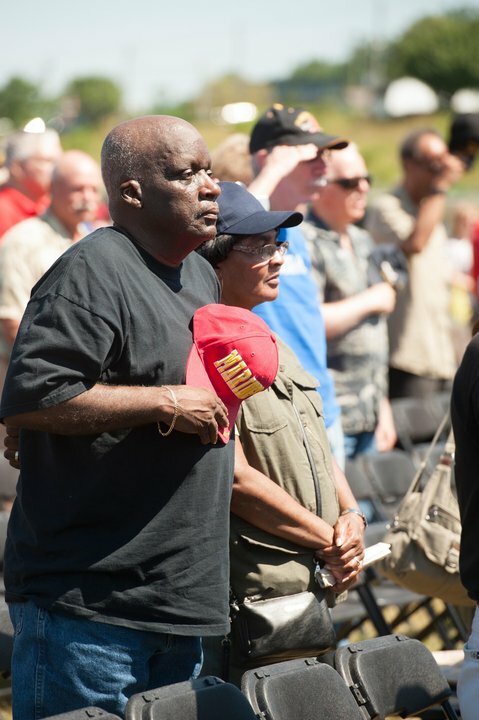 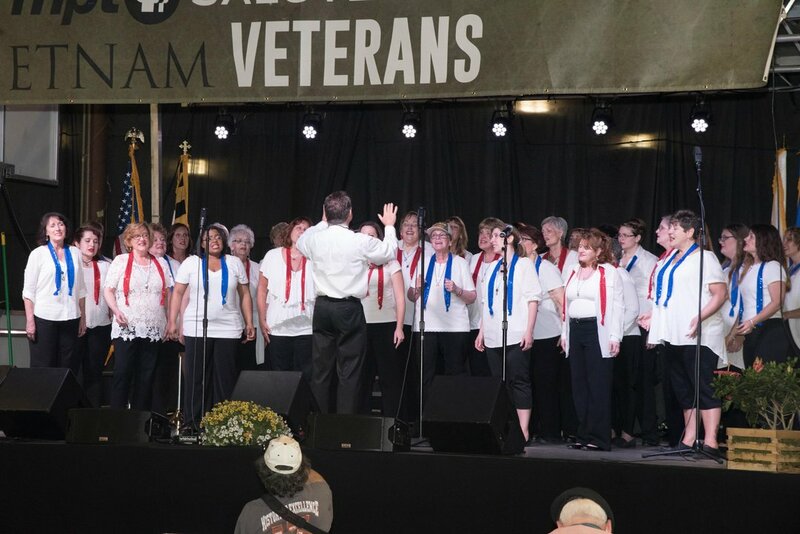 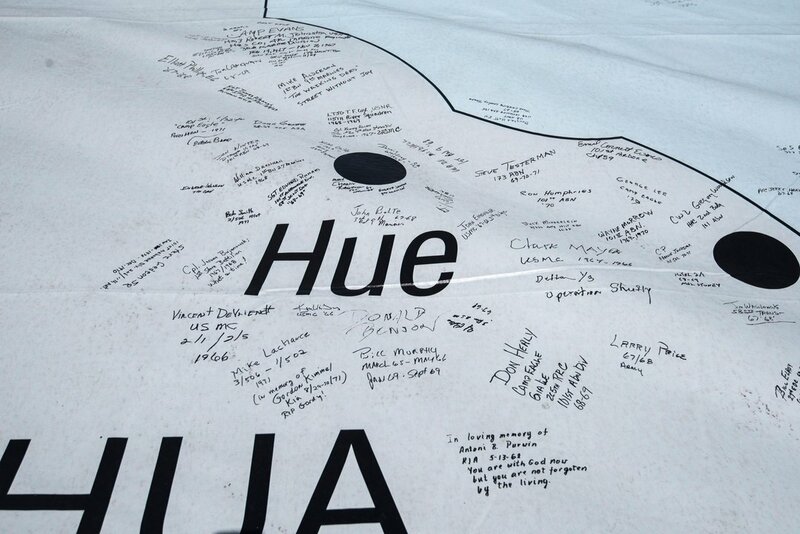 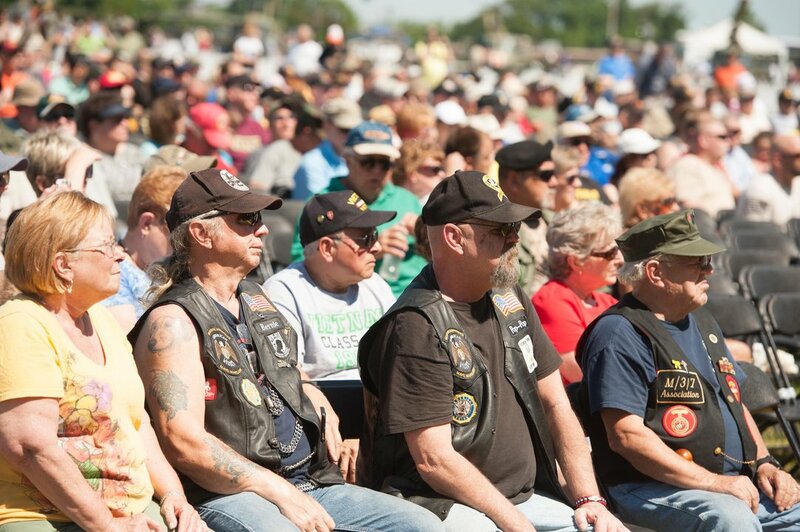 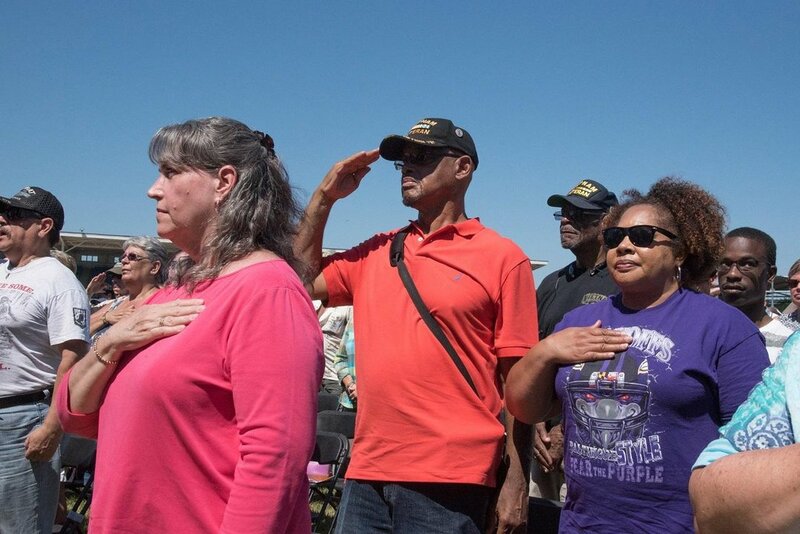 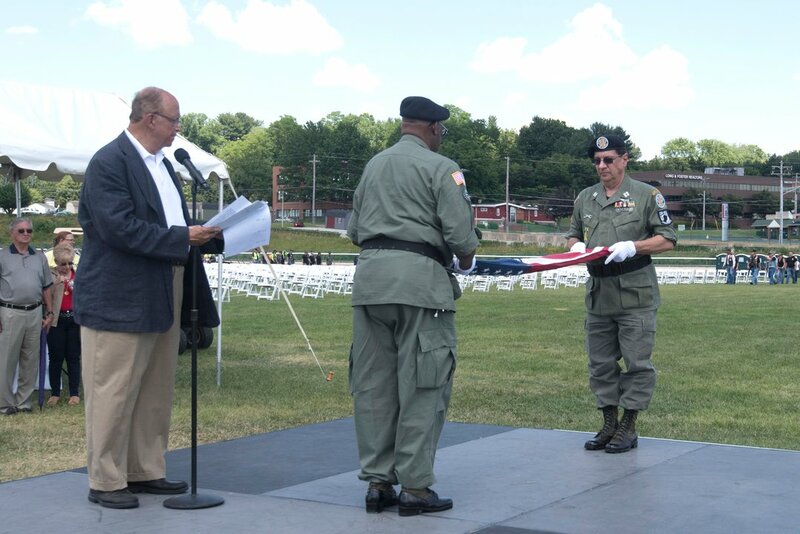 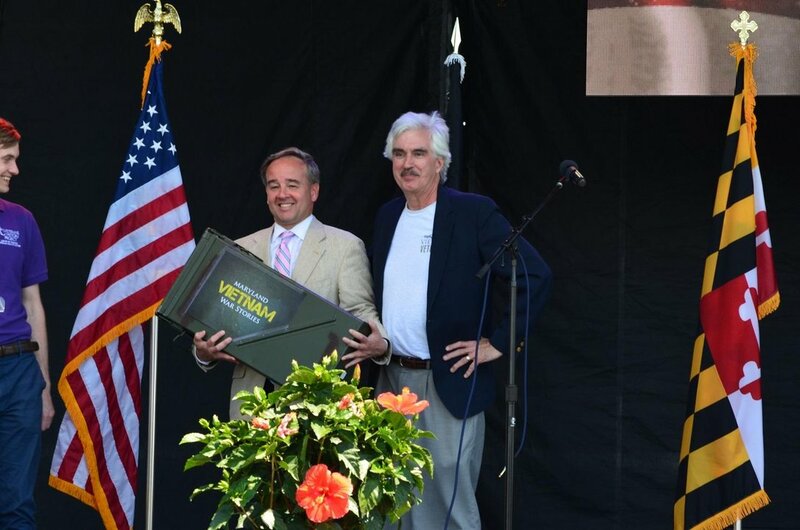 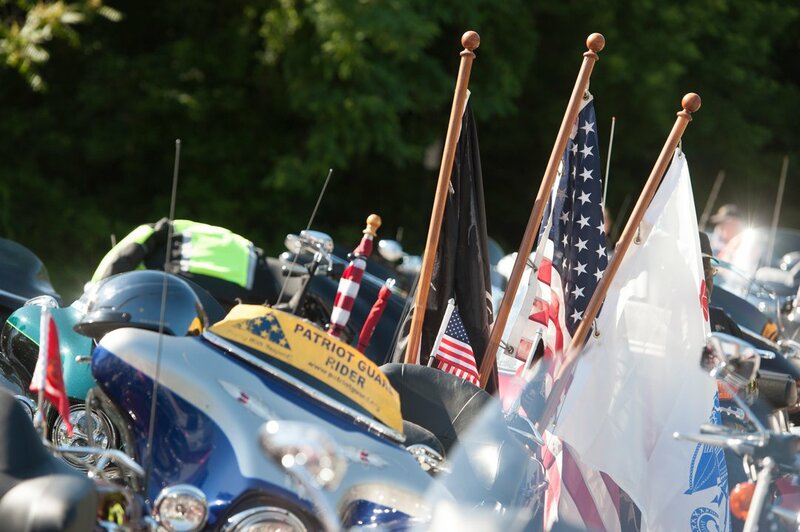 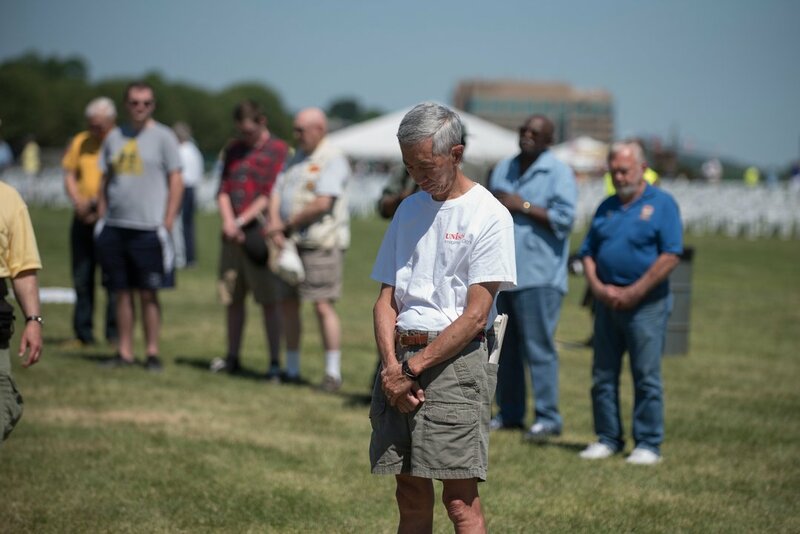 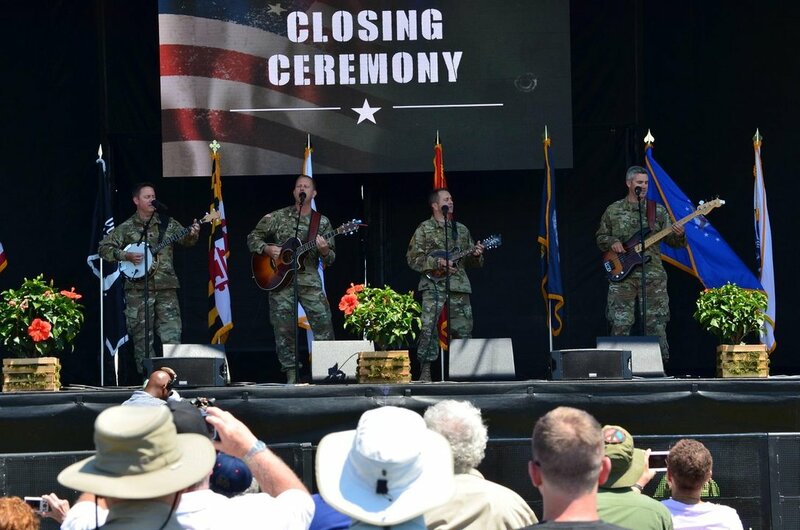 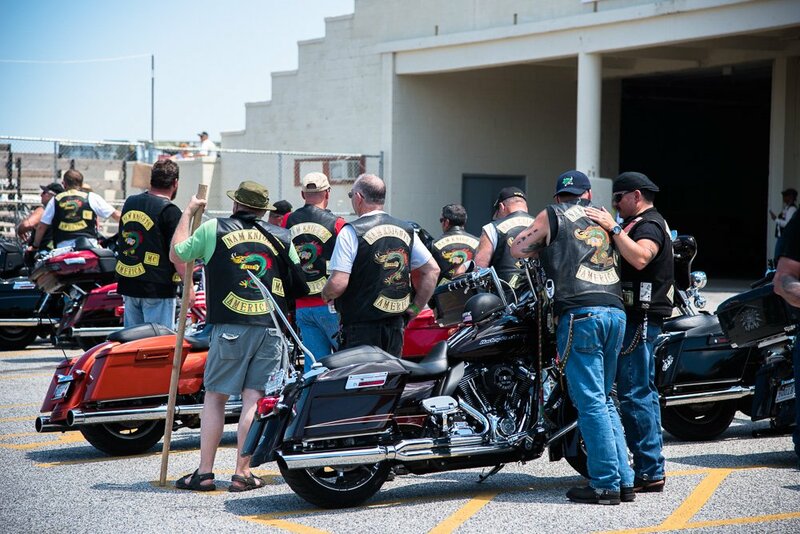 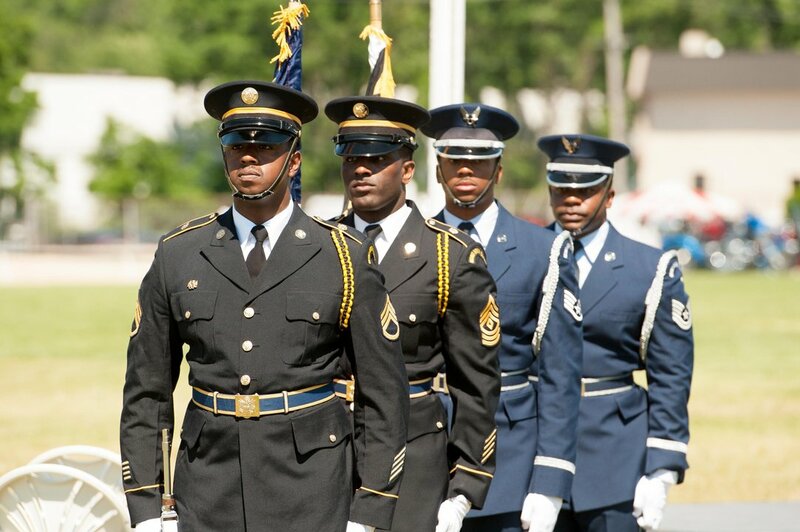 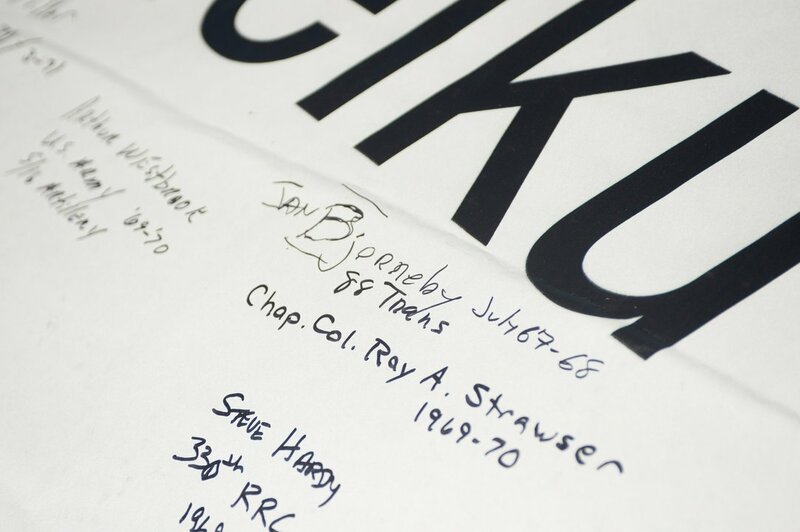 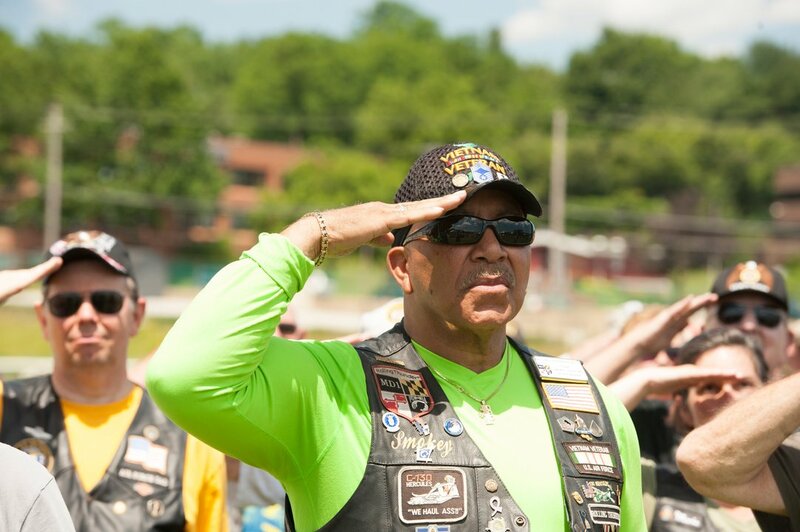 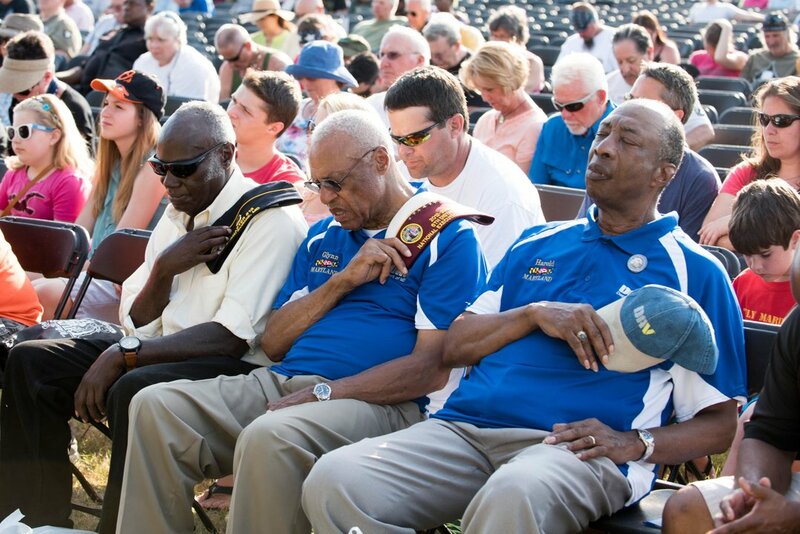 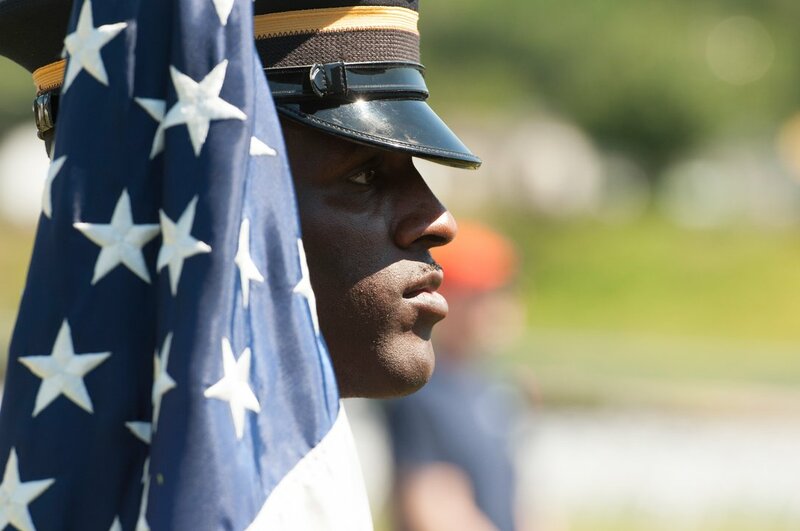 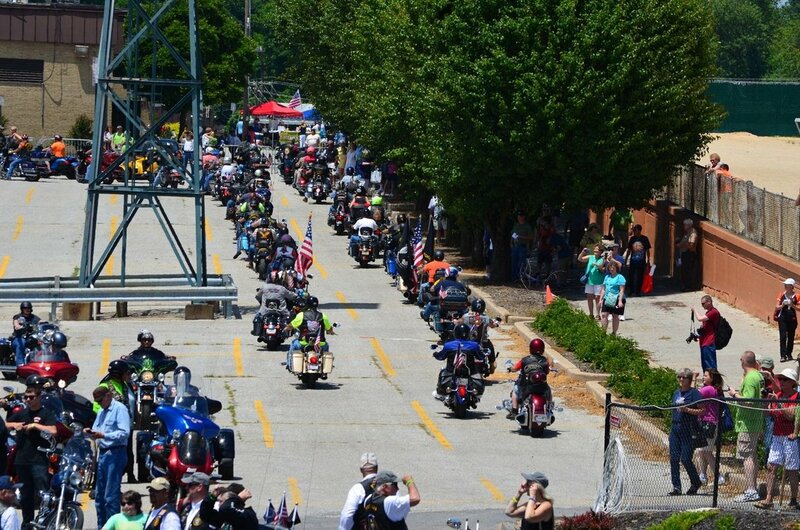 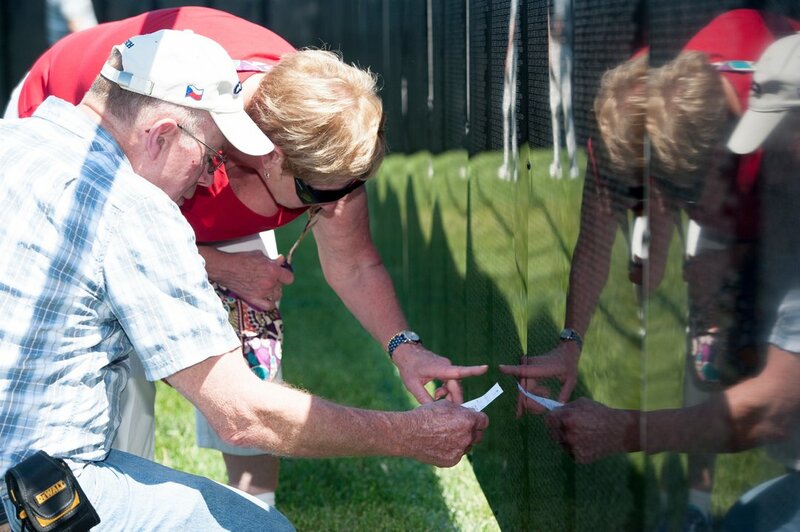 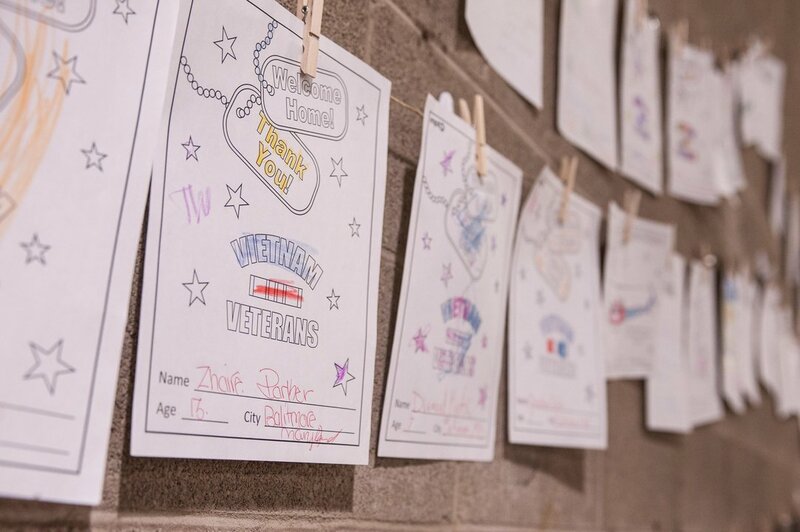 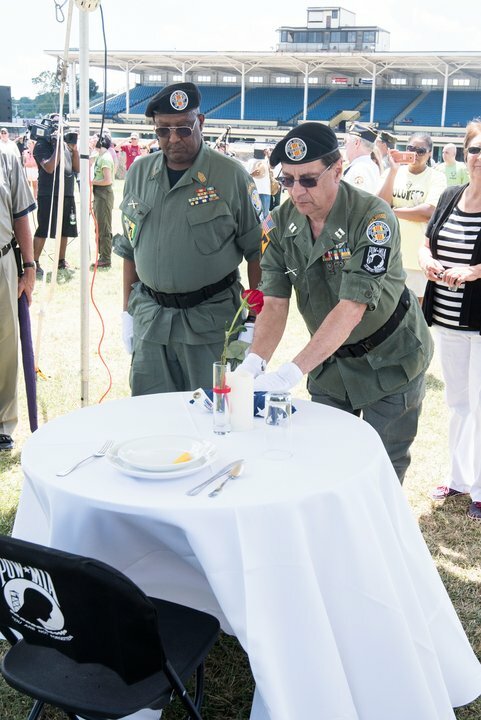 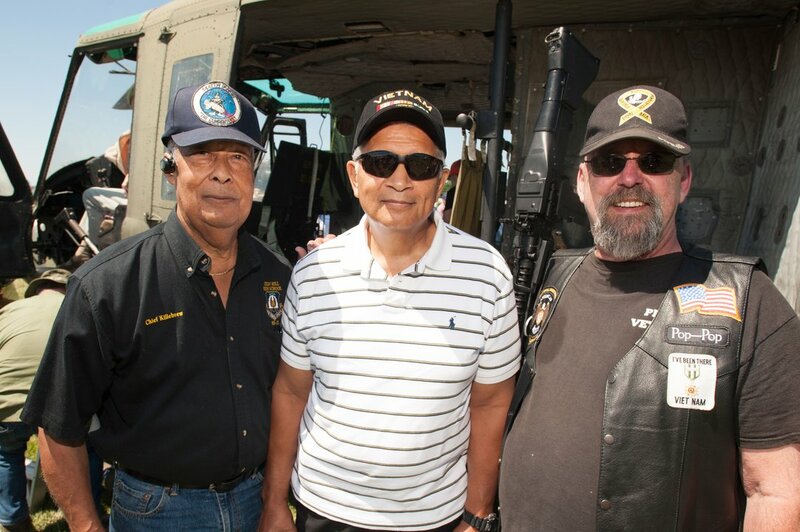 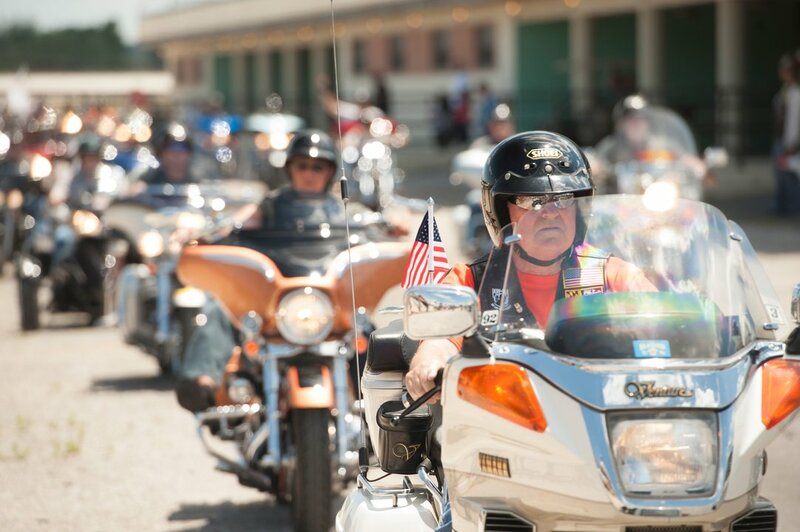 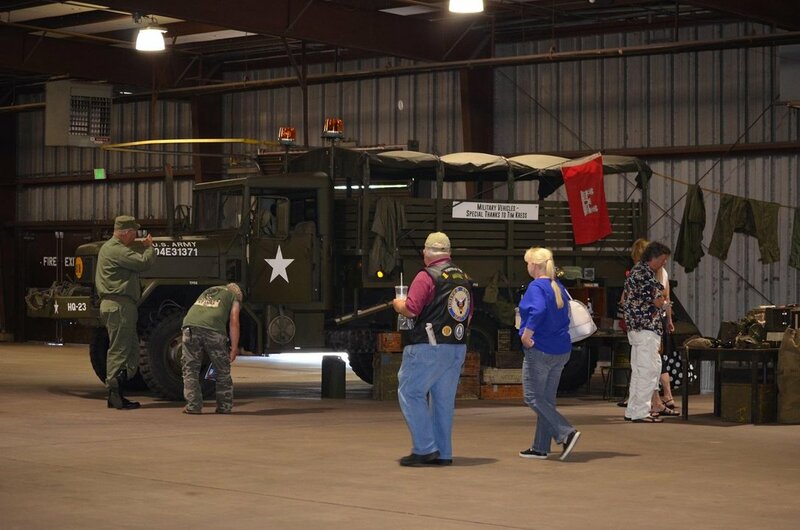 We had a glorious weekend honoring our Vietnam veterans and wish to express our appreciation for all who attended and participated in this very special event. 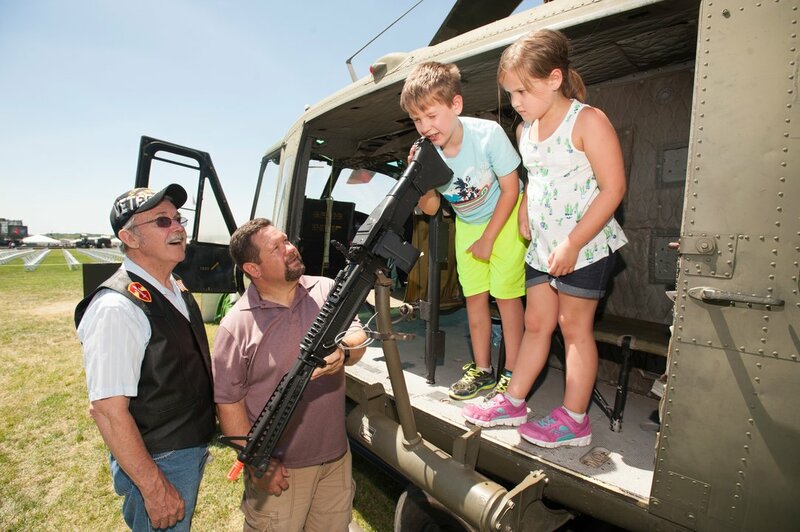 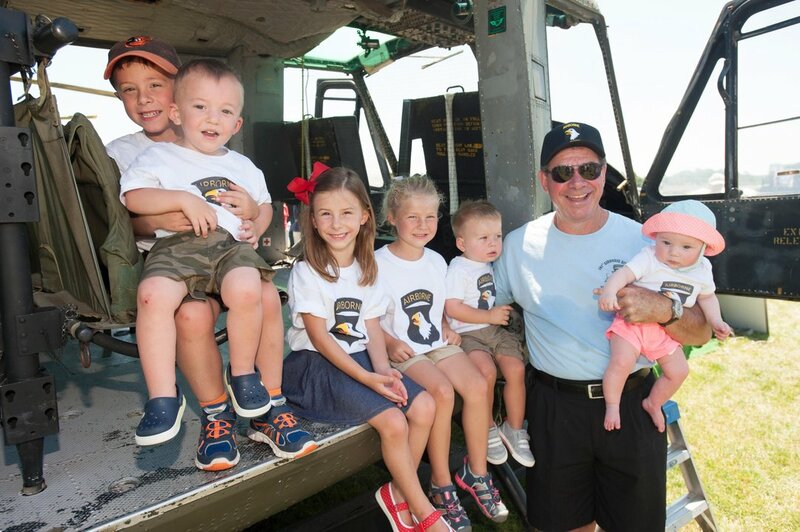 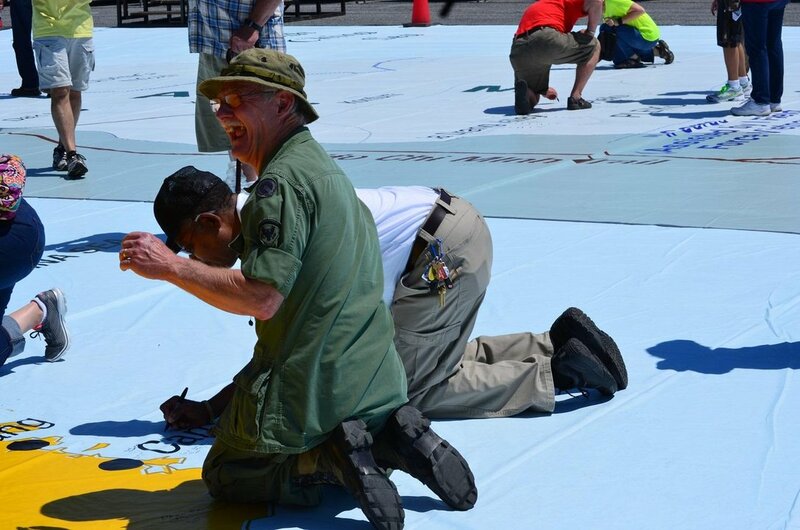 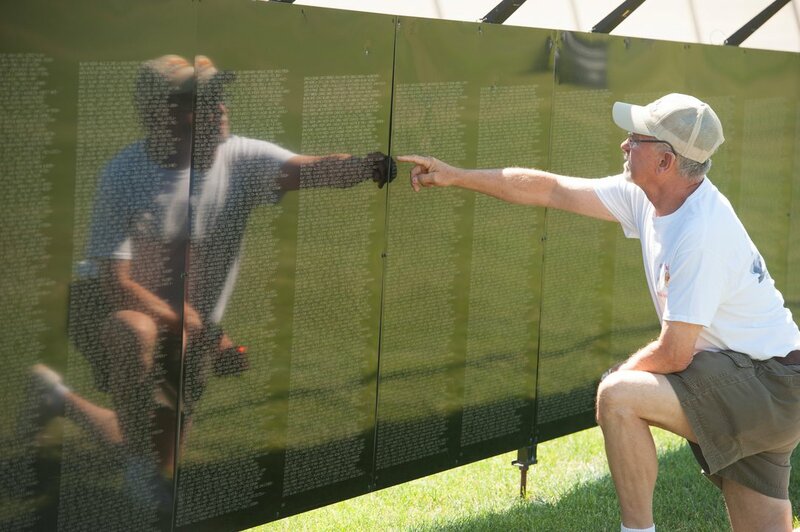 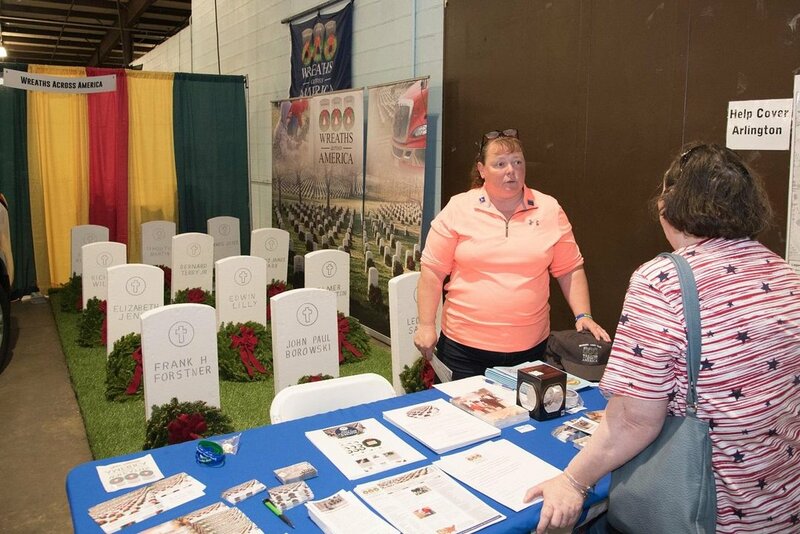 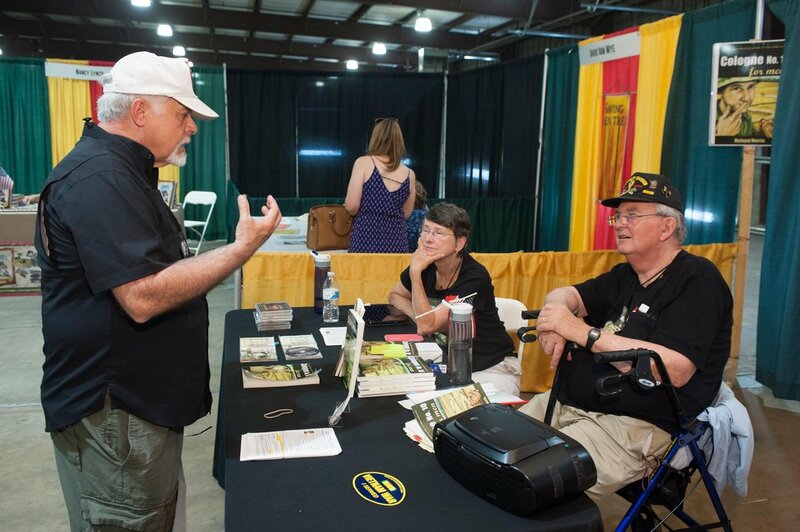 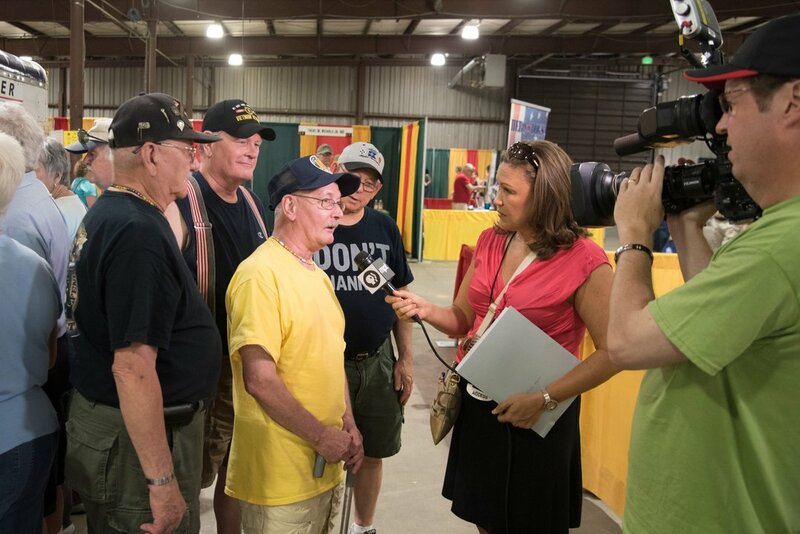 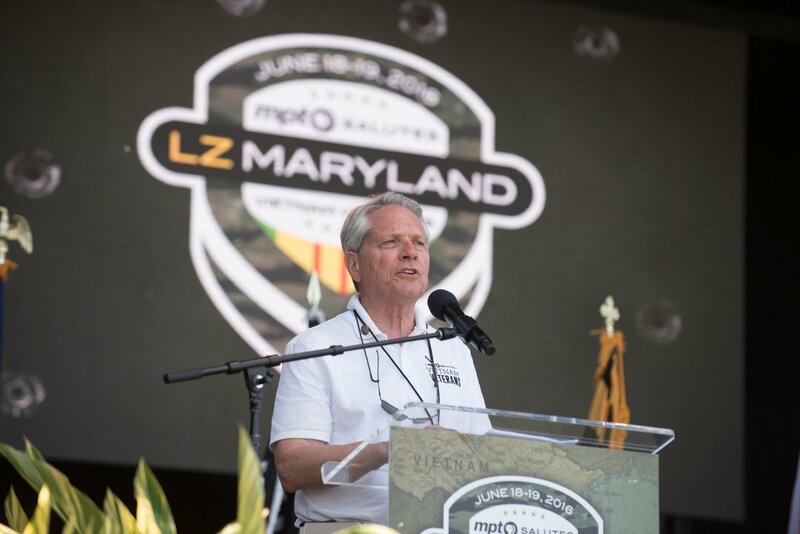 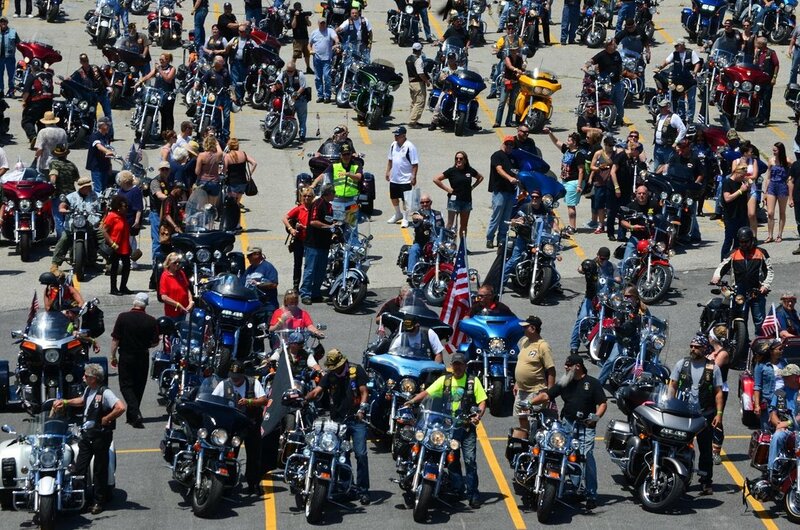 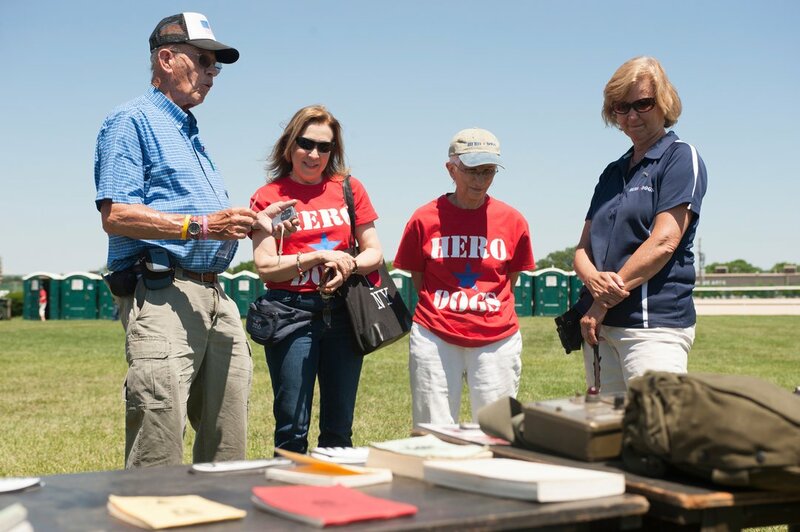 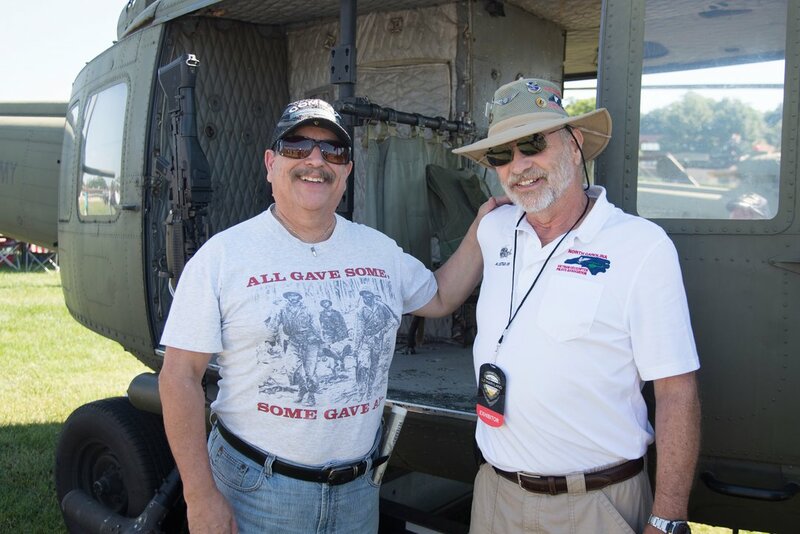 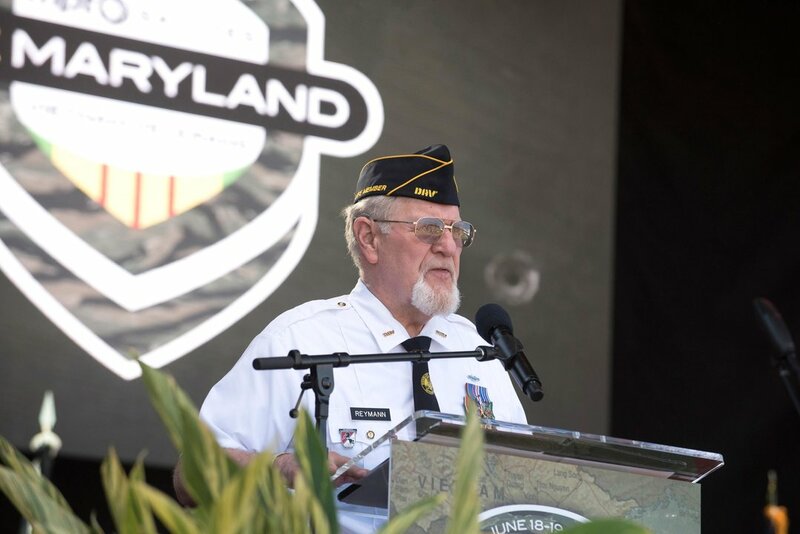 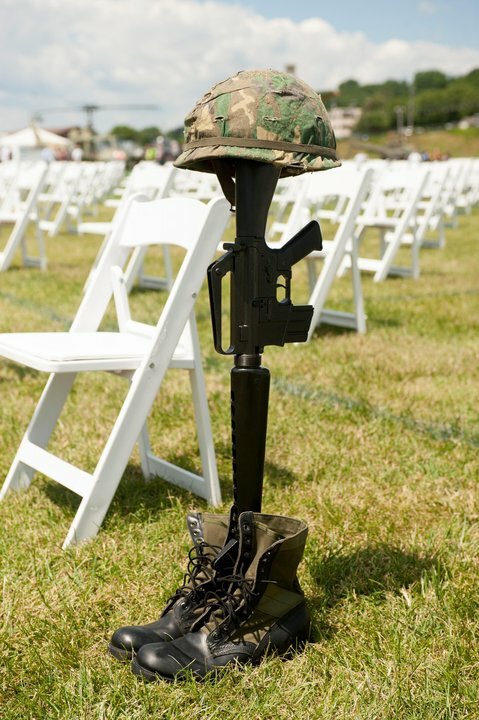 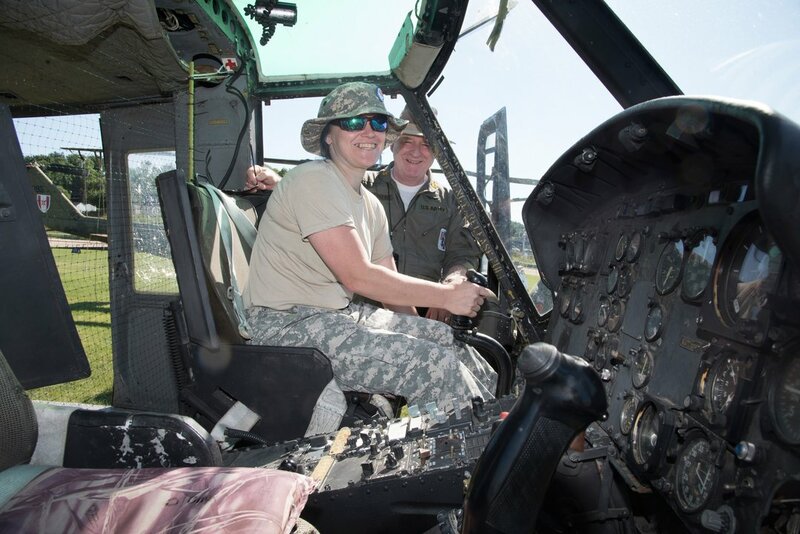 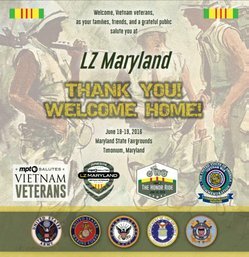 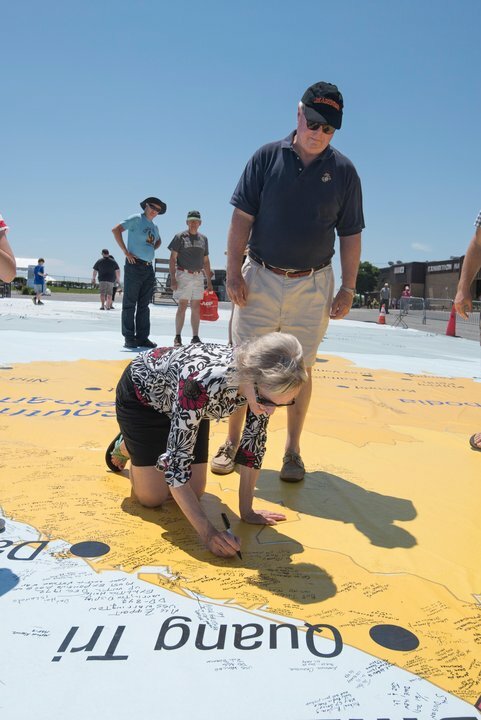 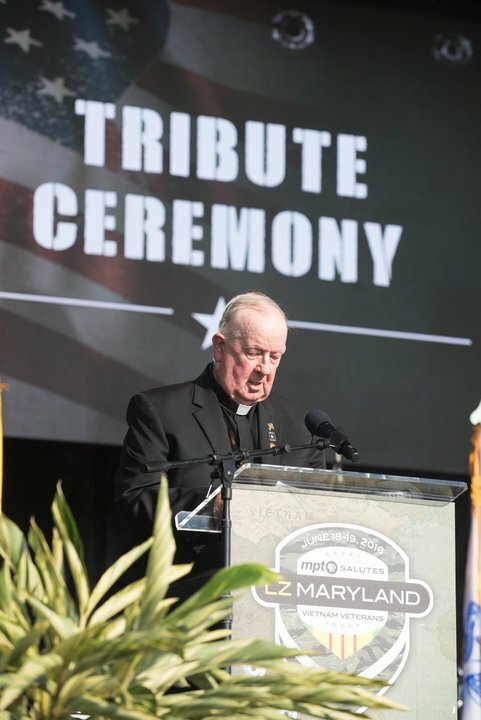 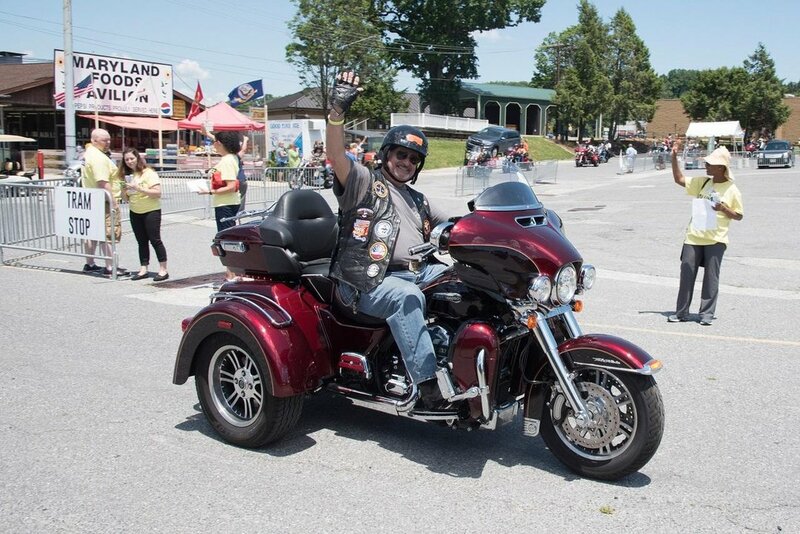 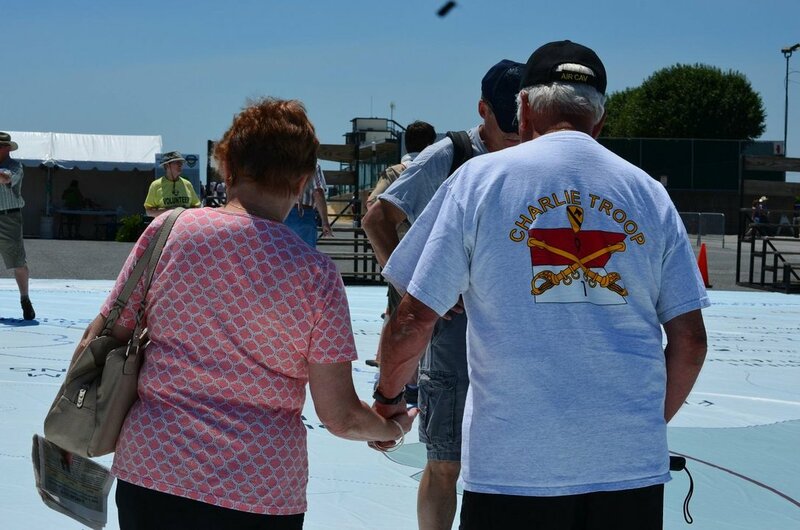 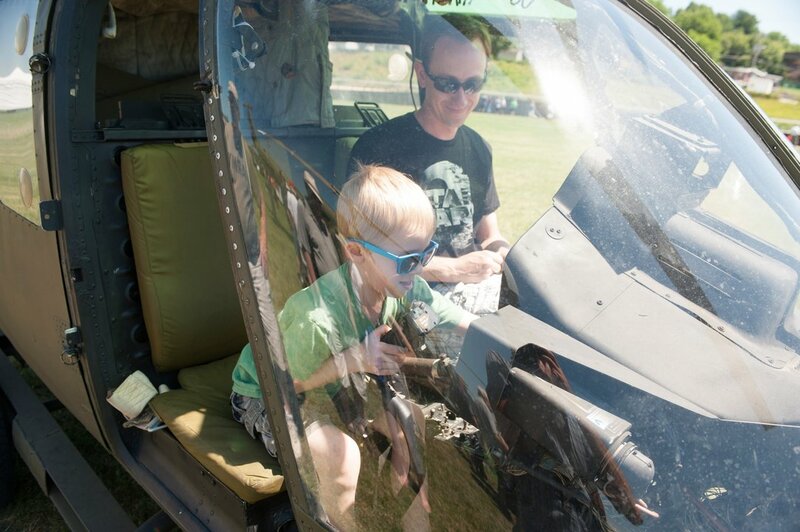 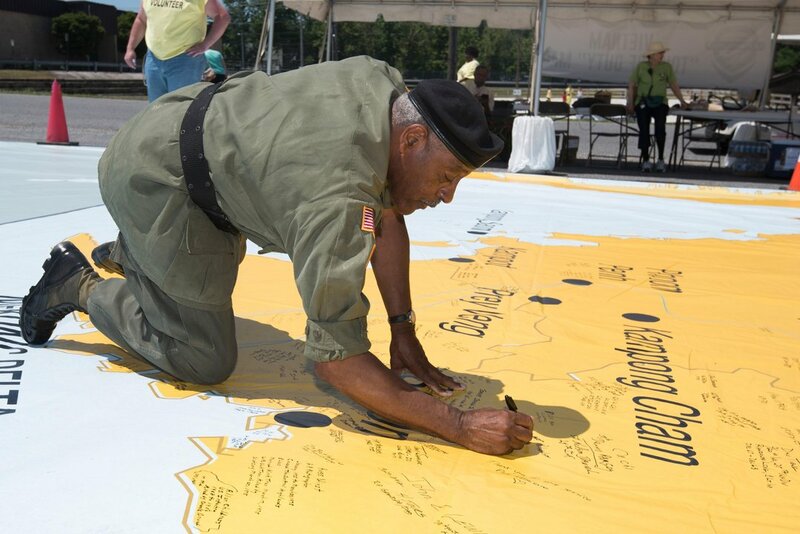 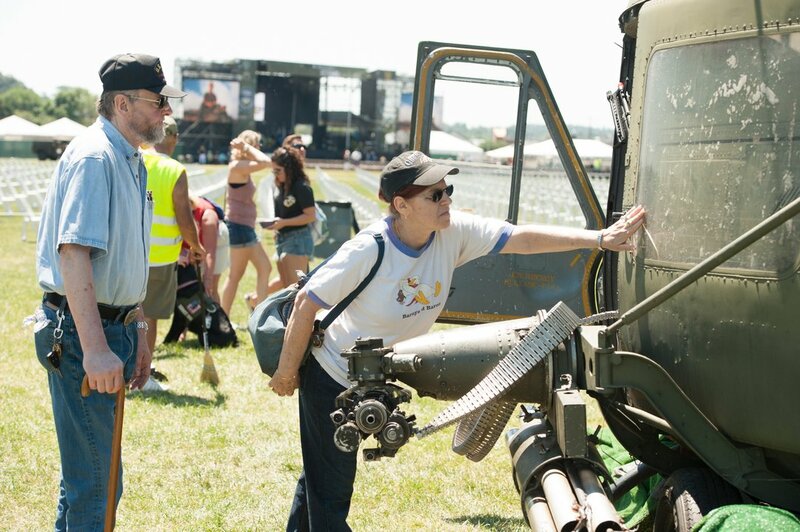 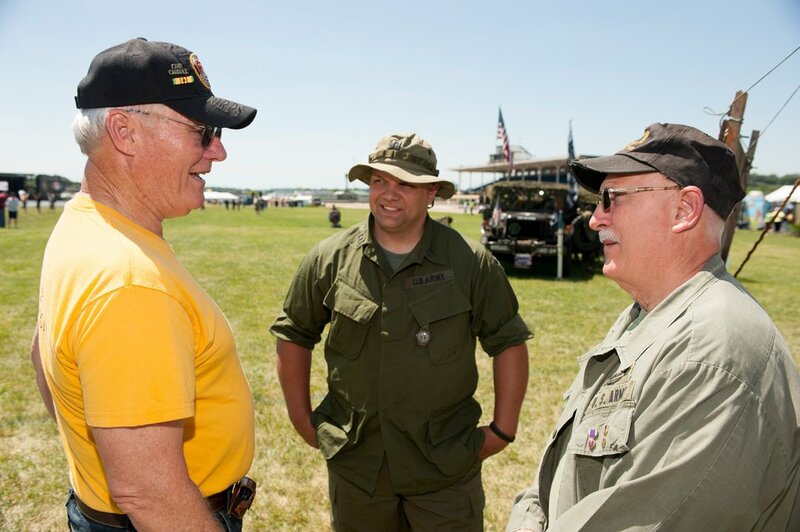 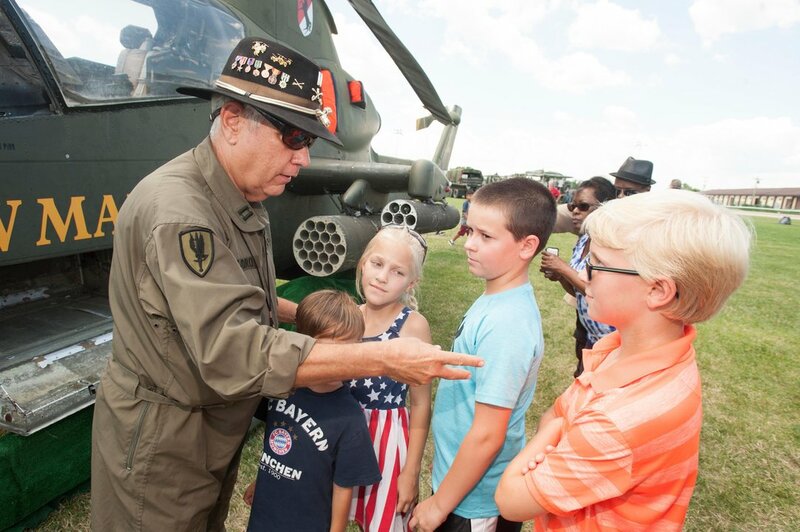 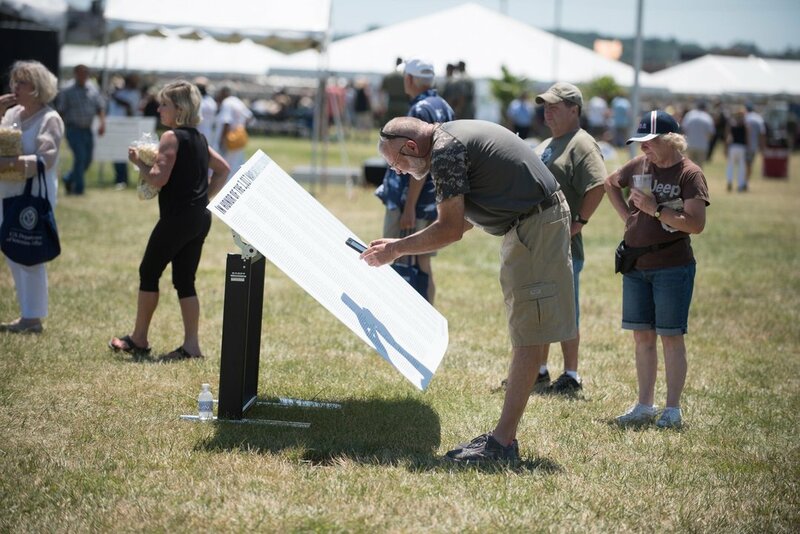 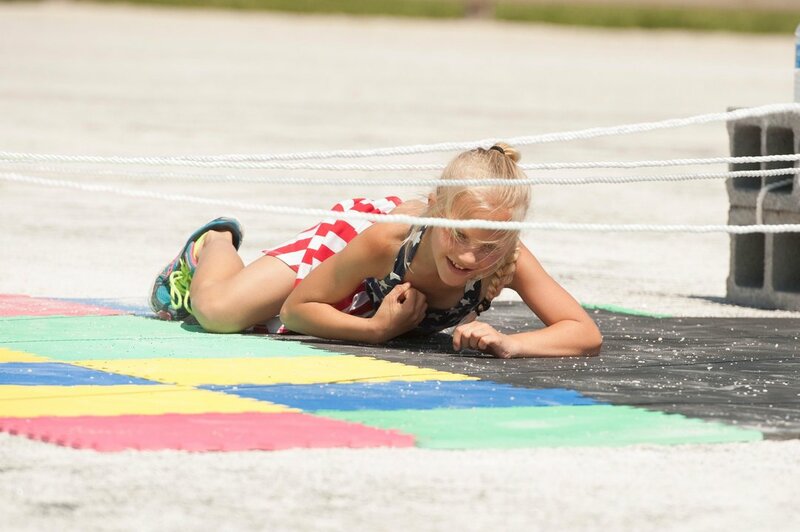 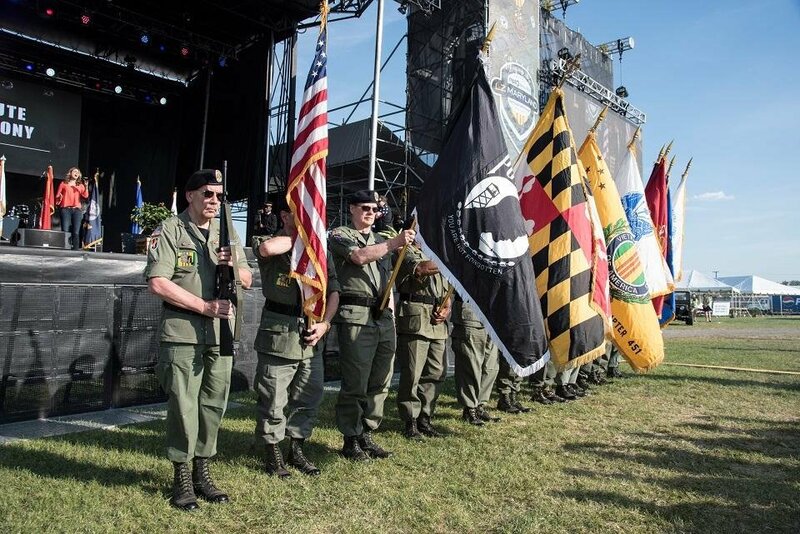 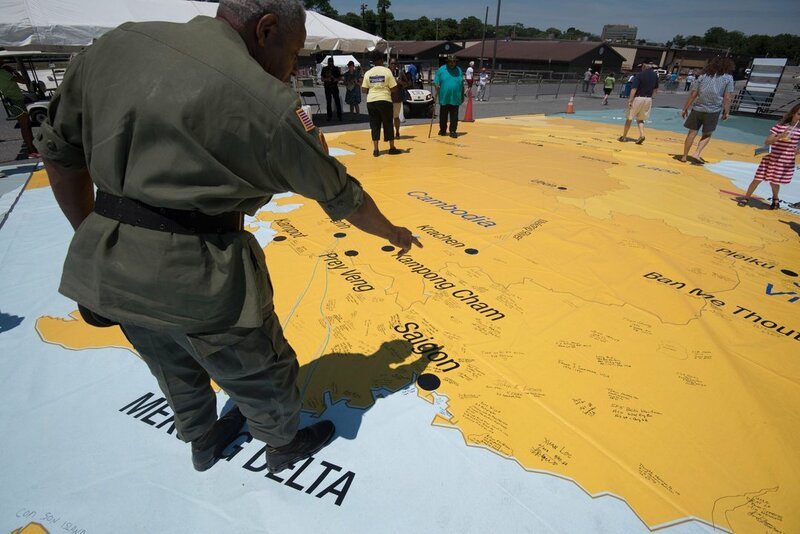 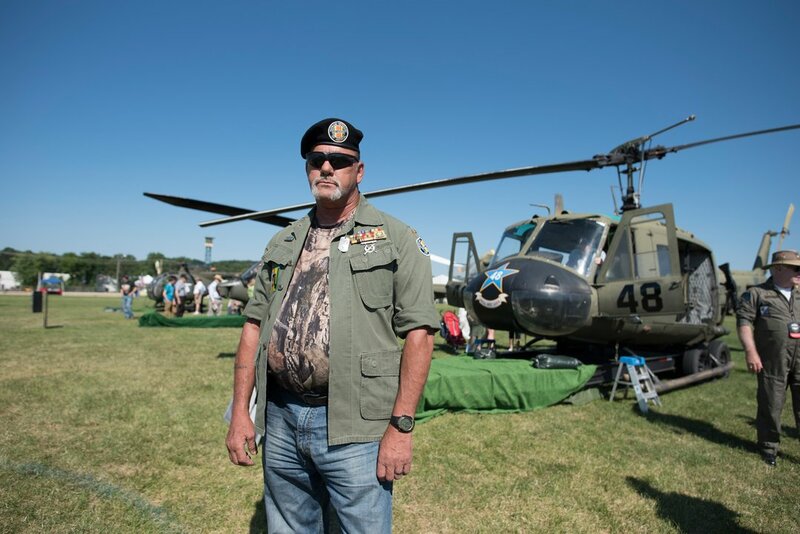 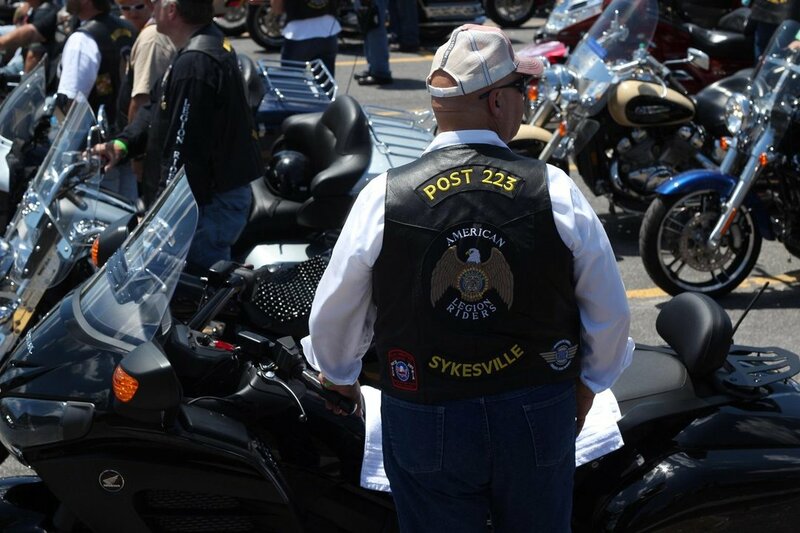 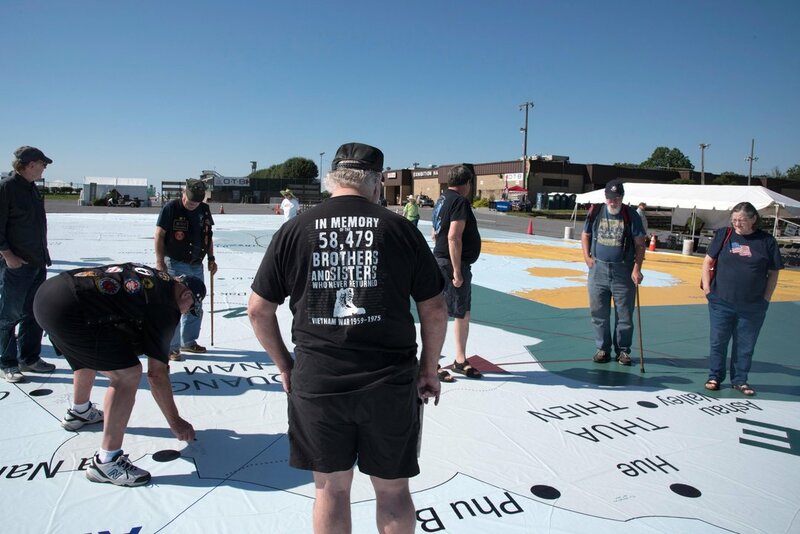 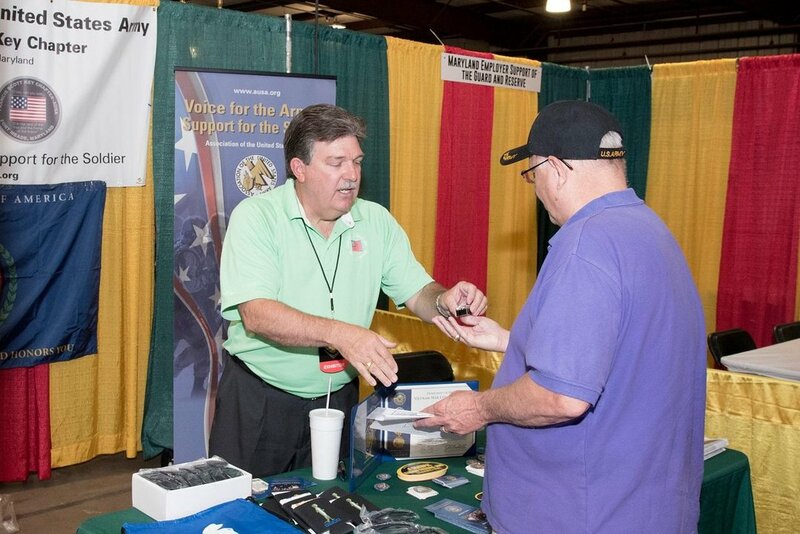 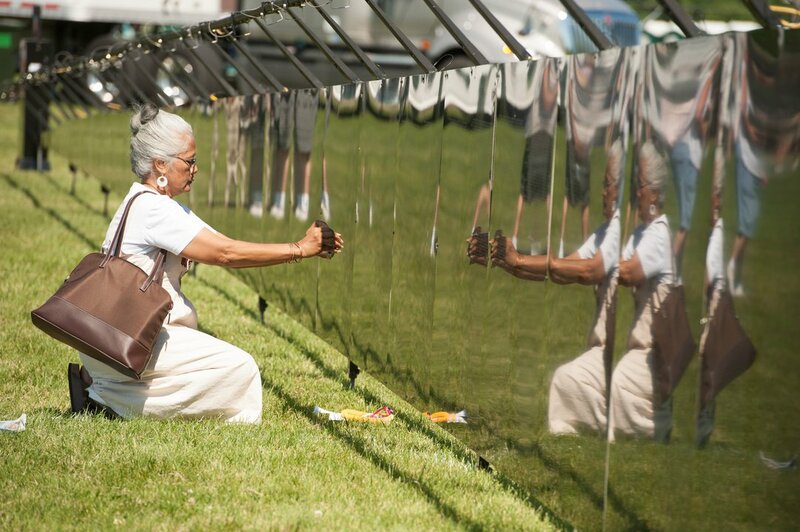 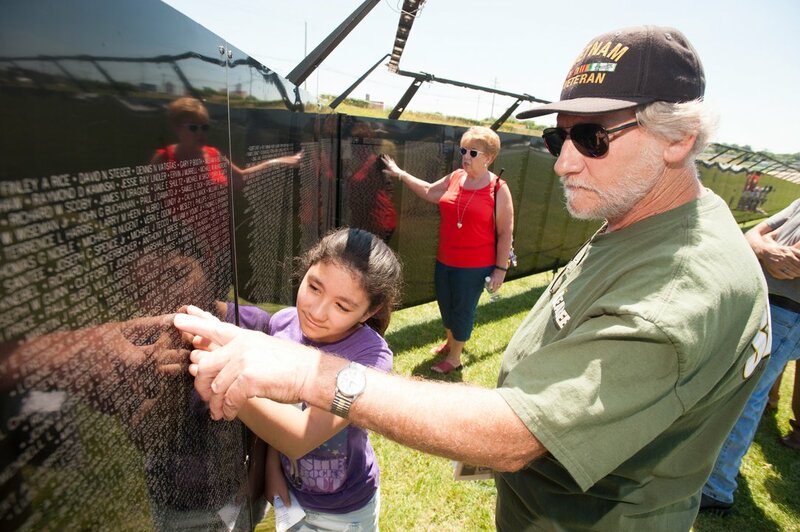 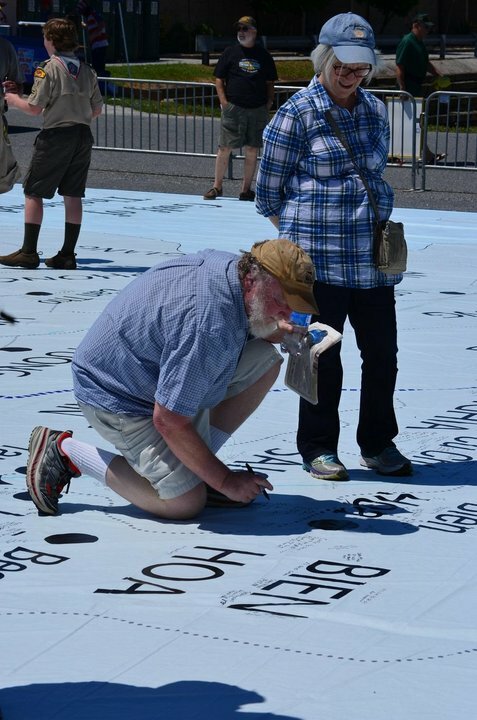 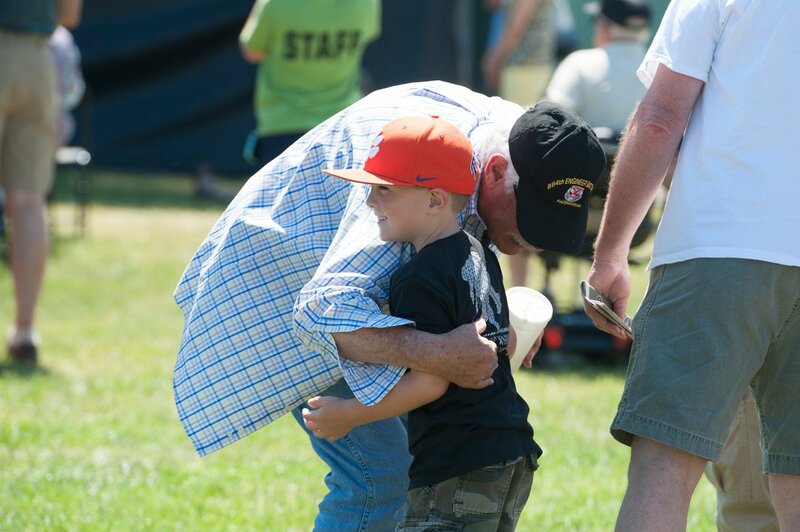 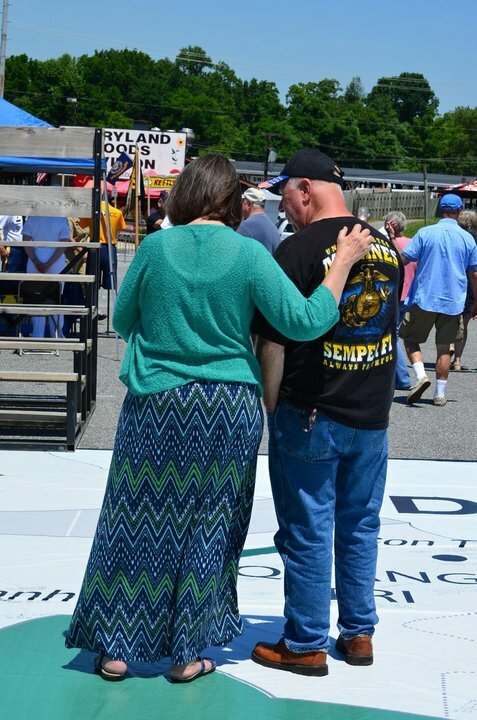 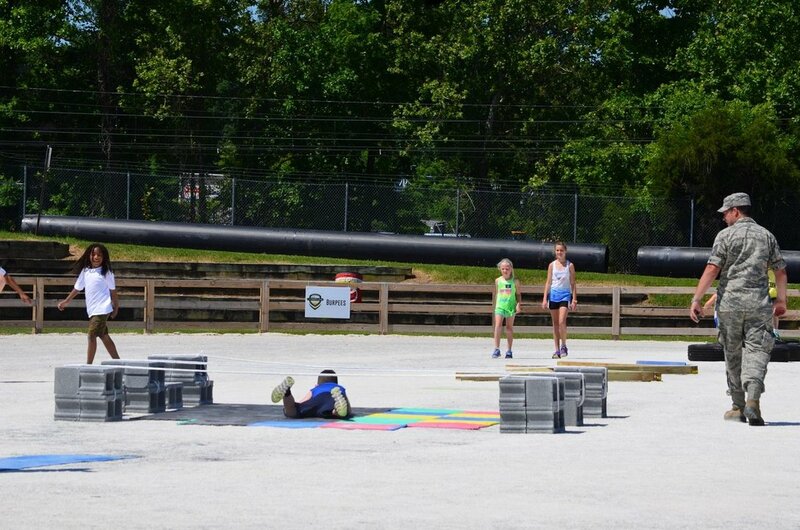 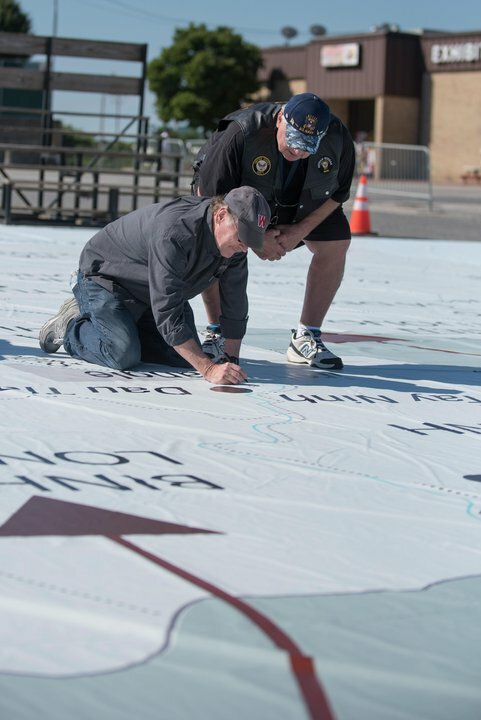 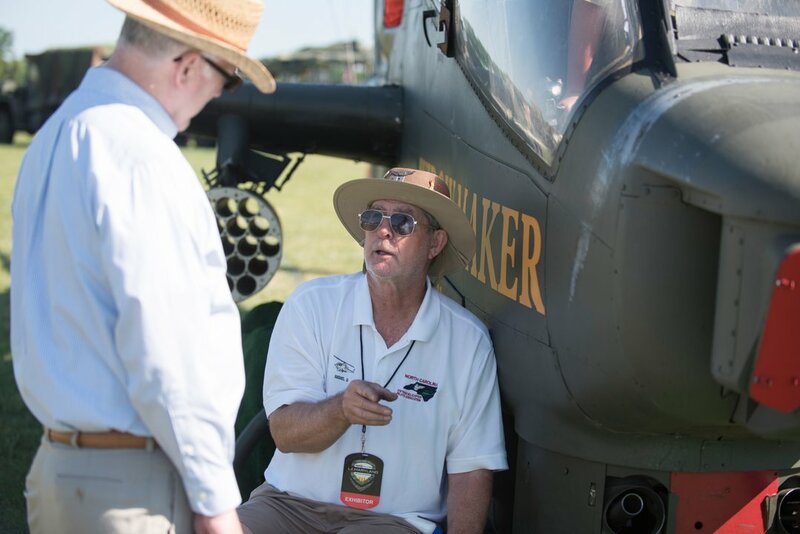 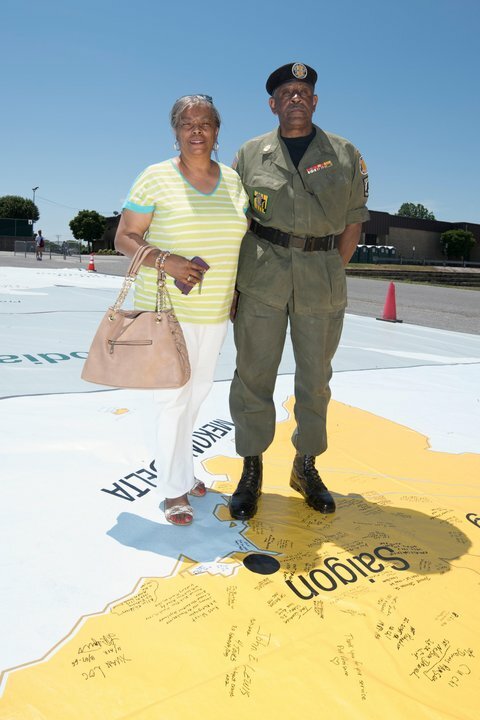 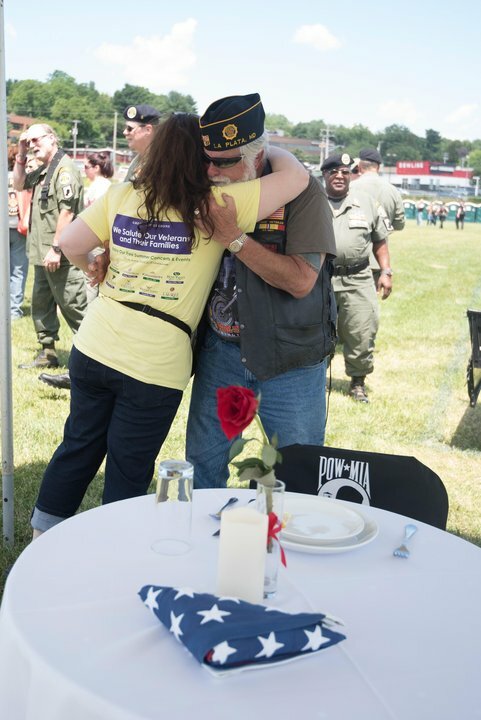 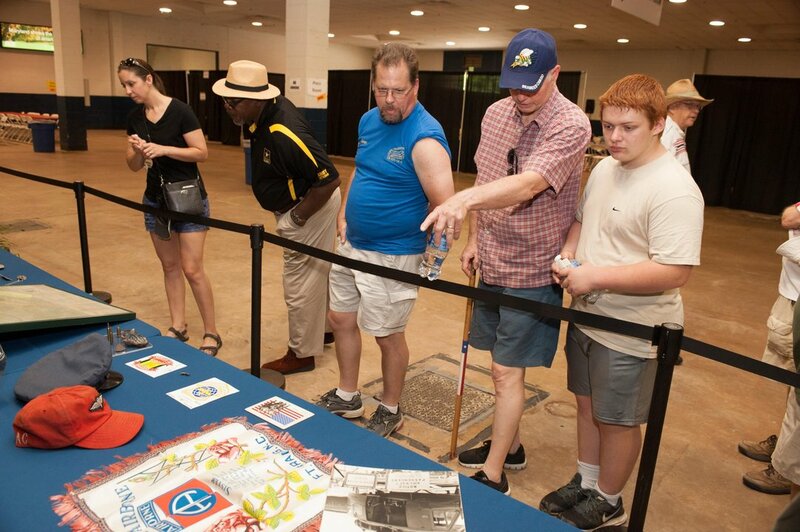 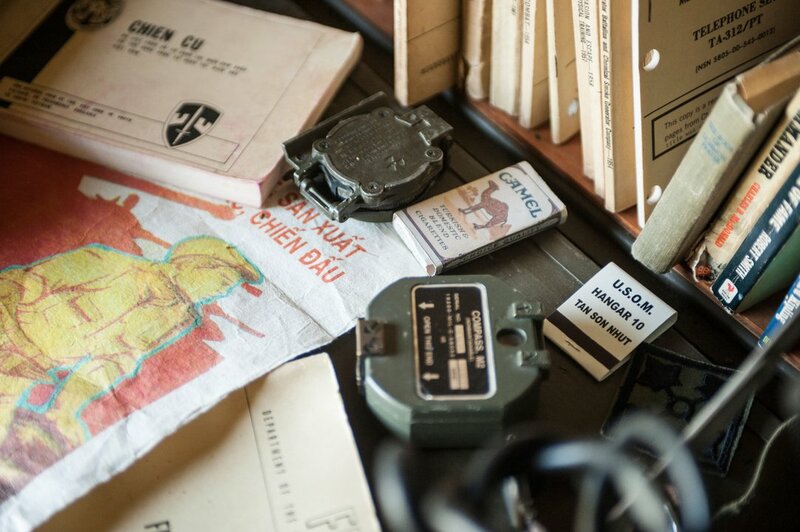 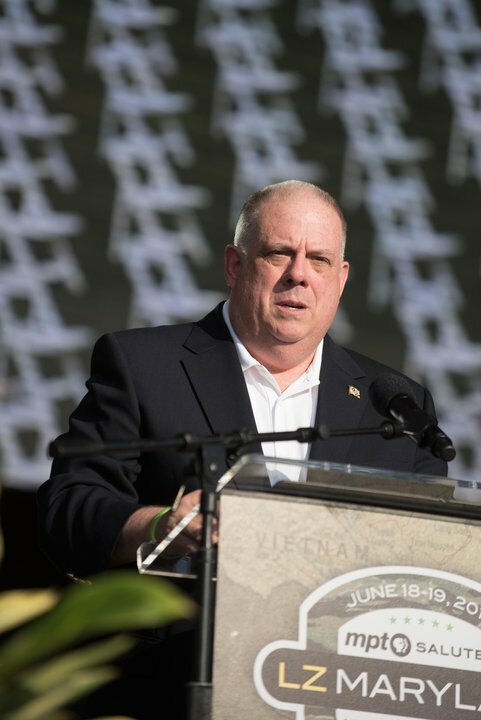 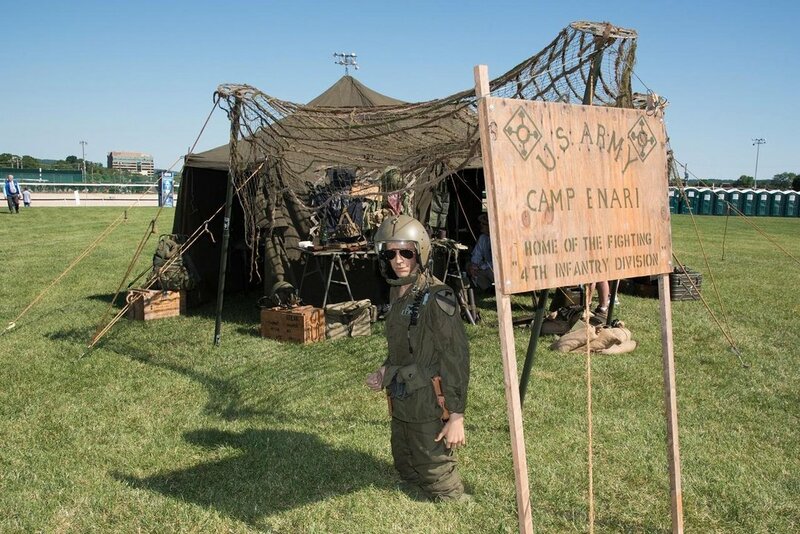 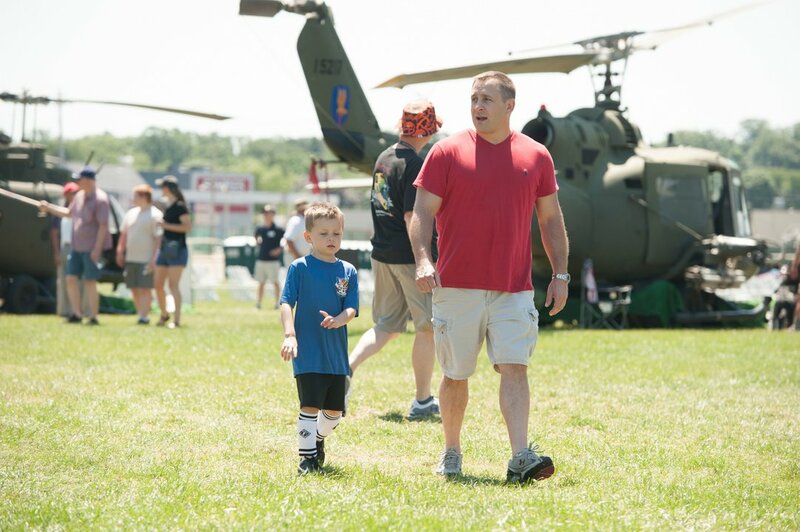 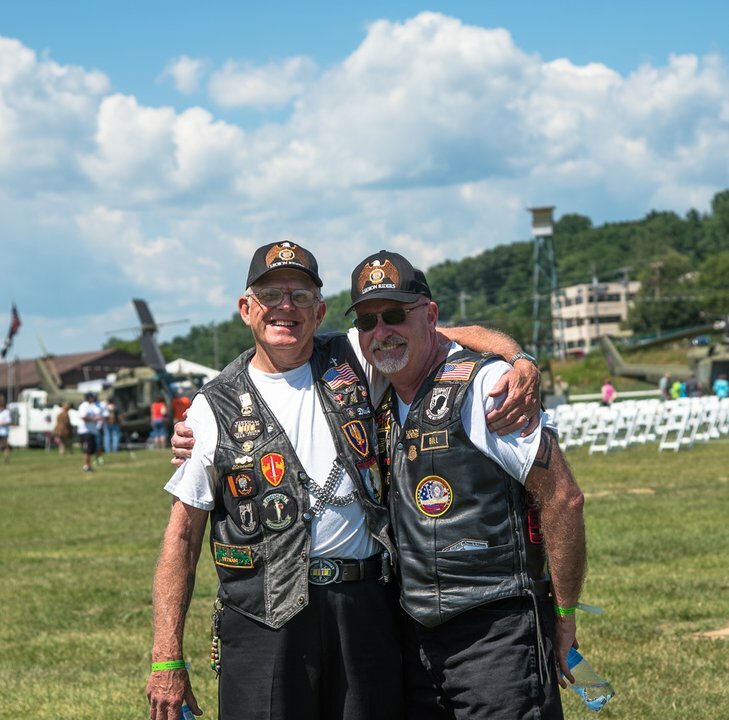 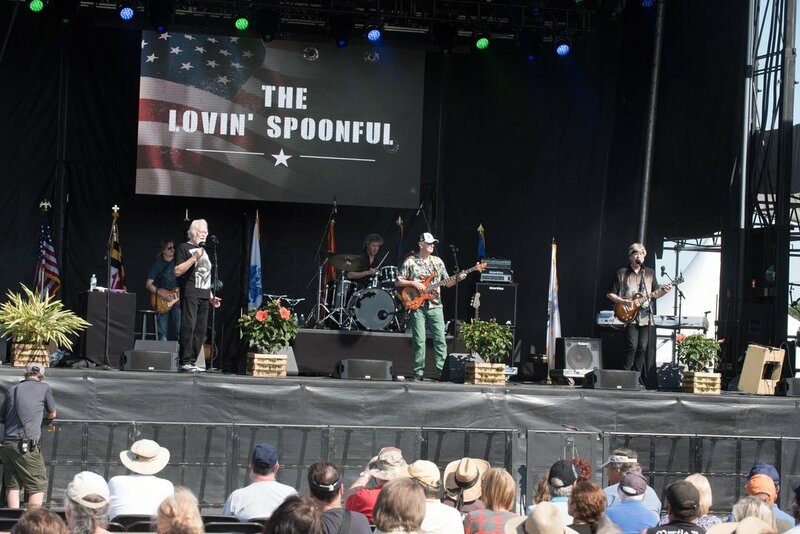 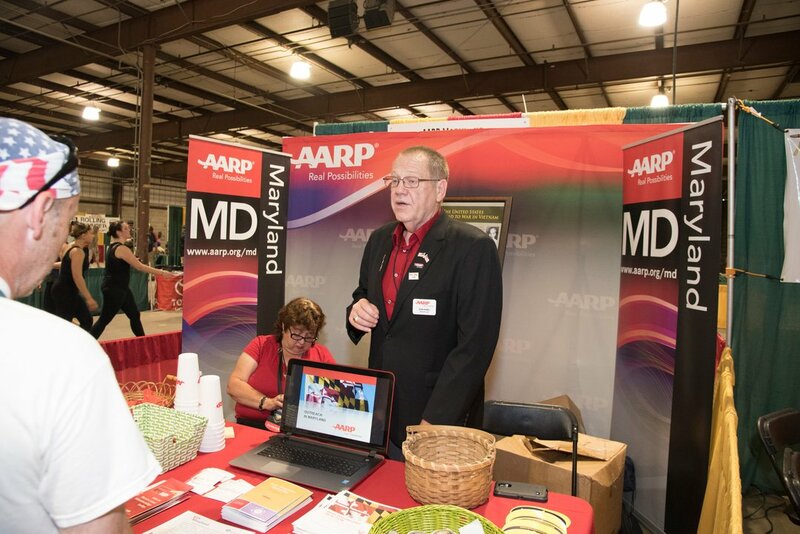 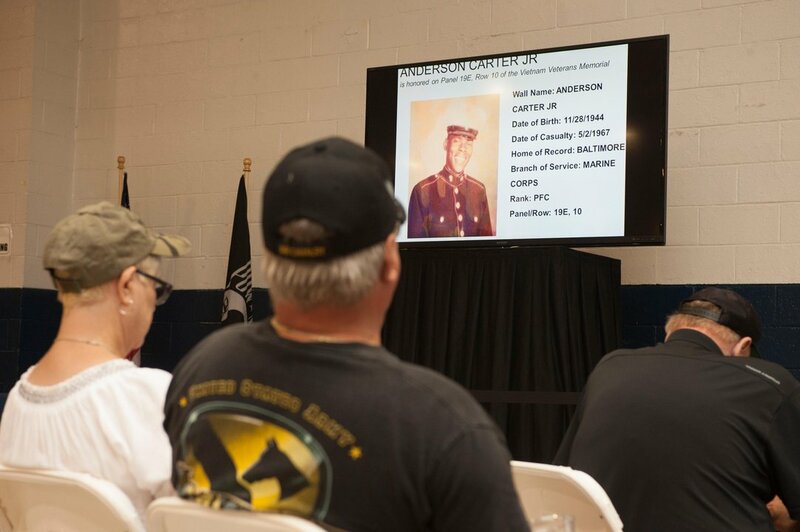 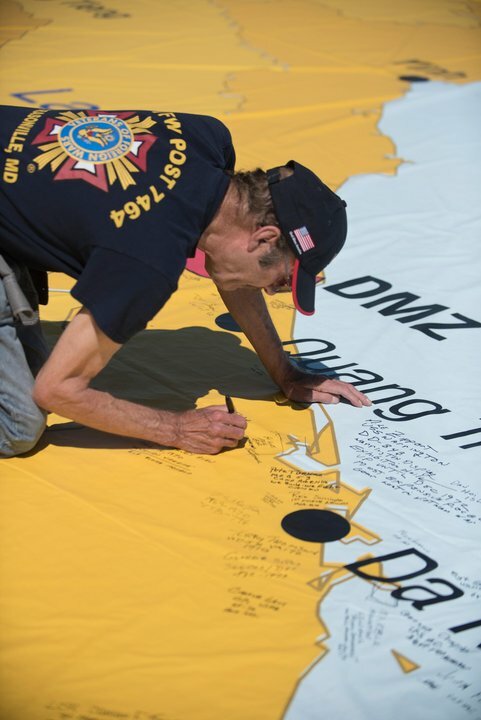 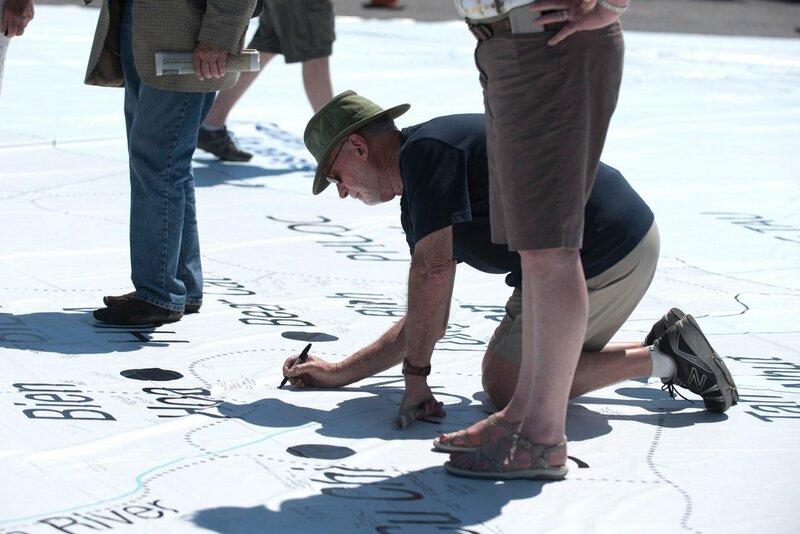 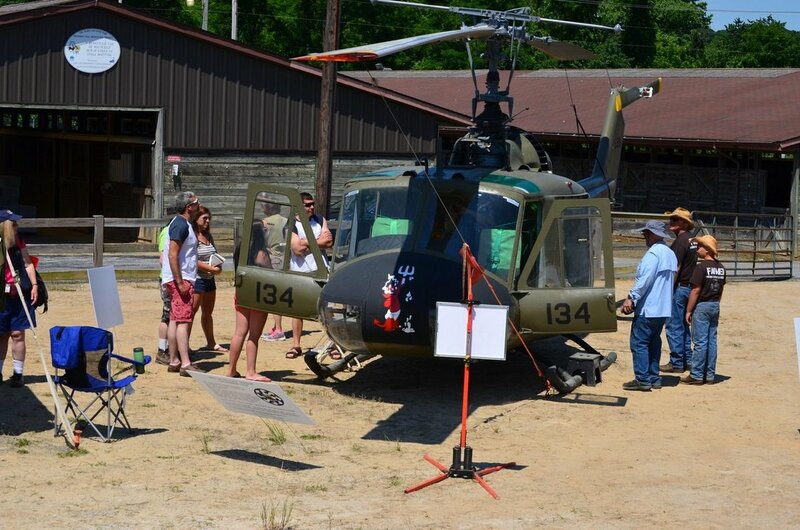 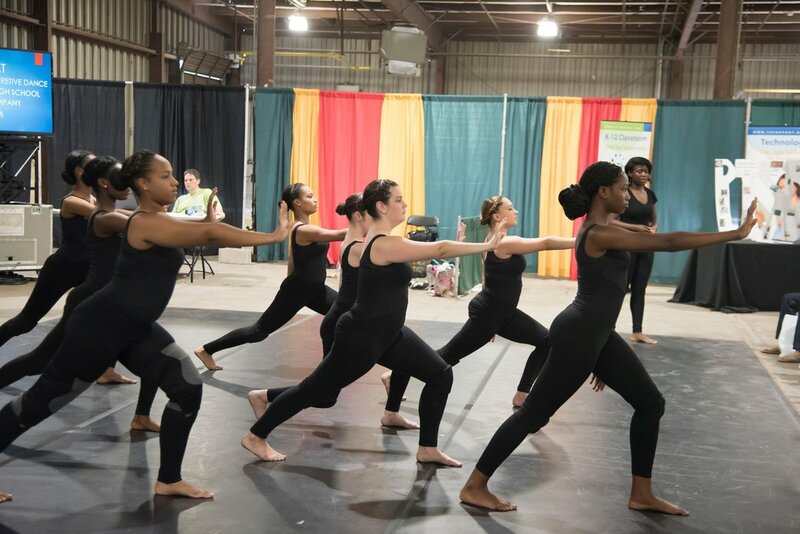 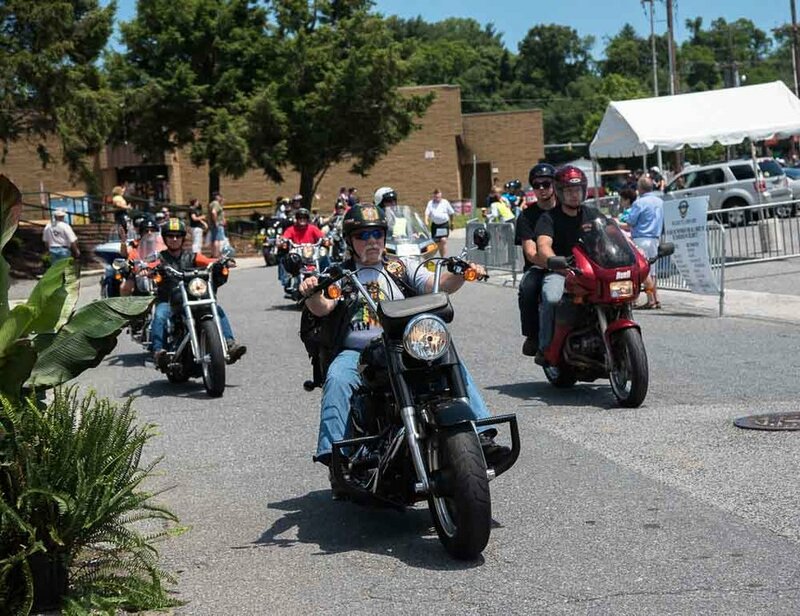 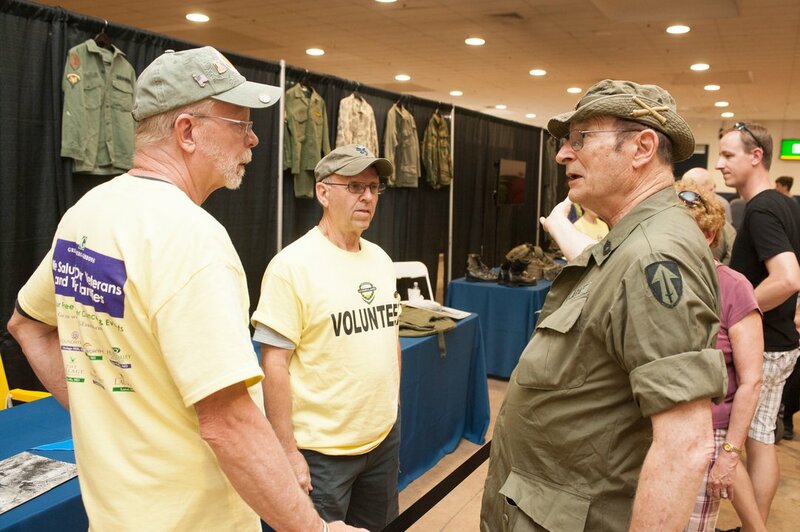 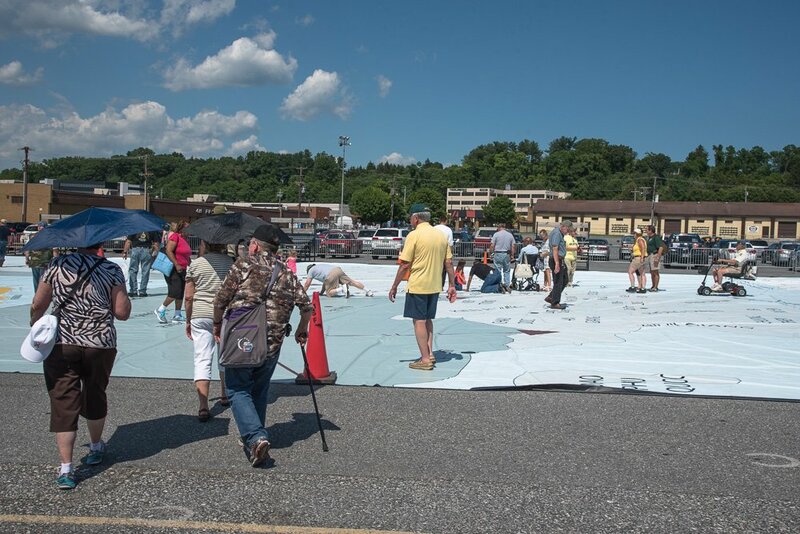 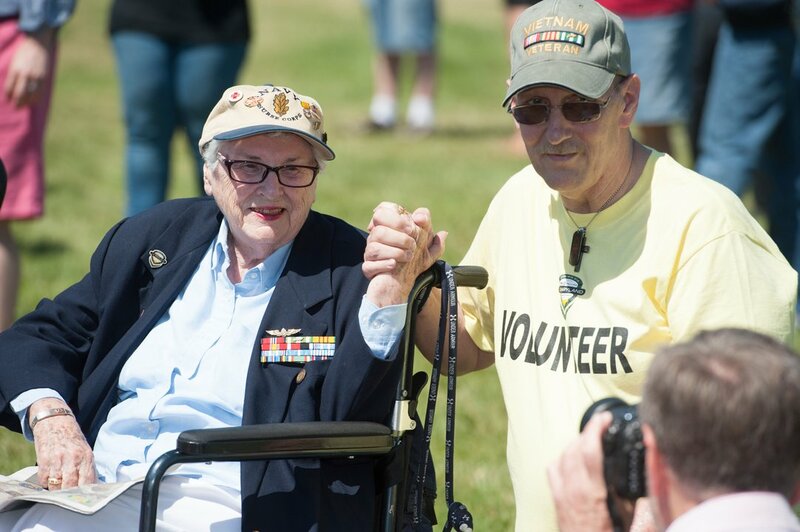 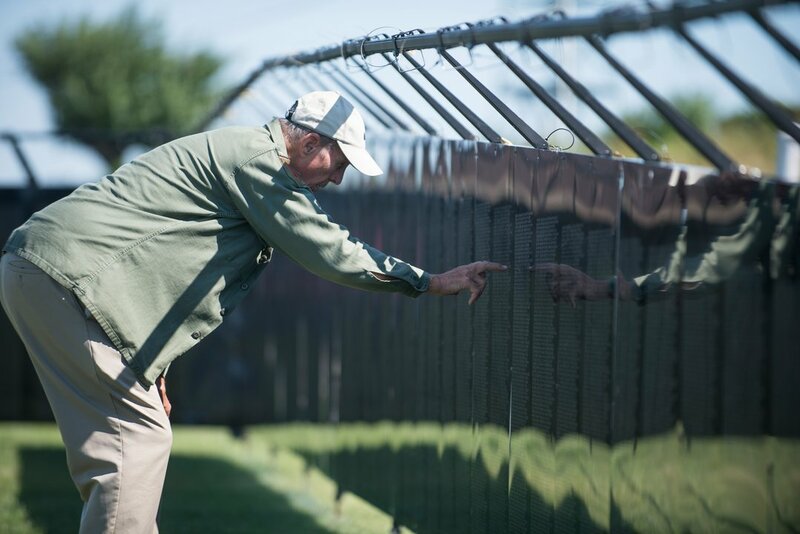 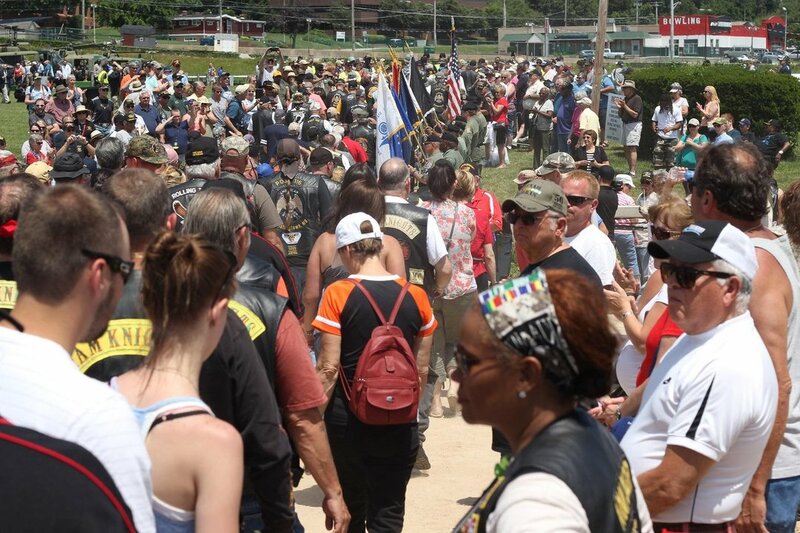 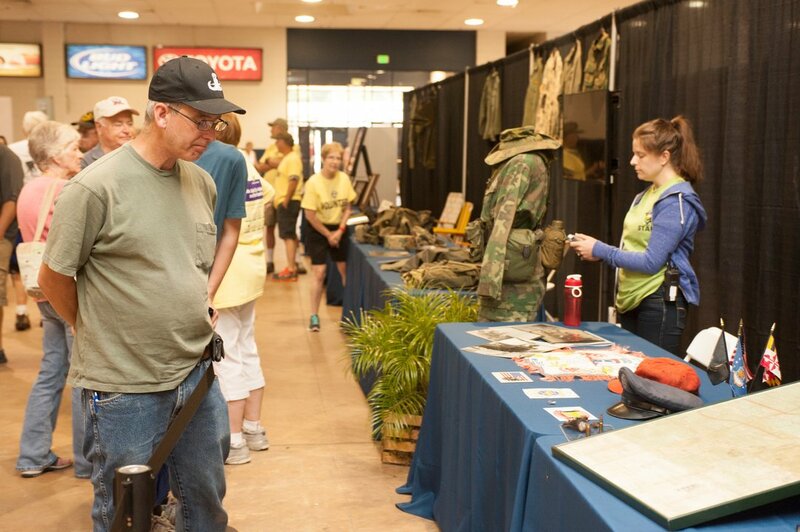 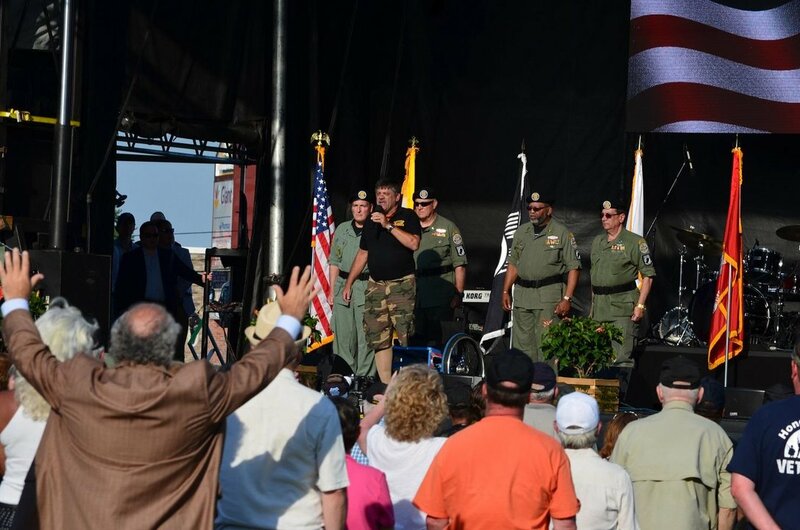 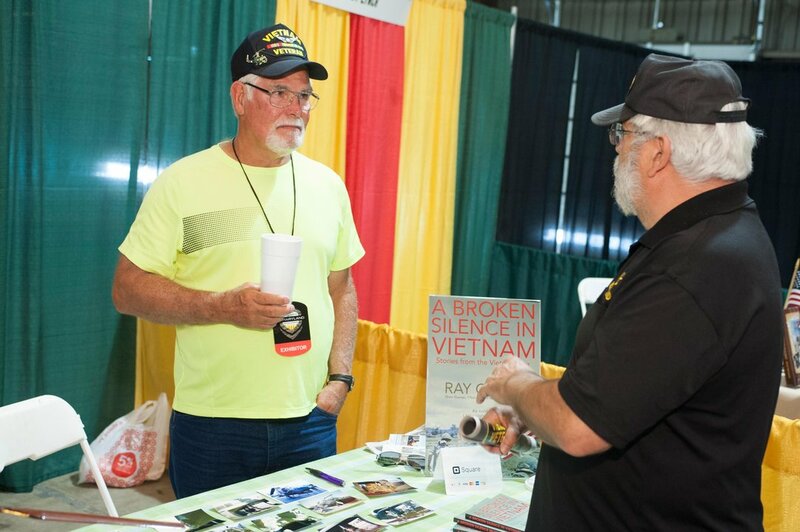 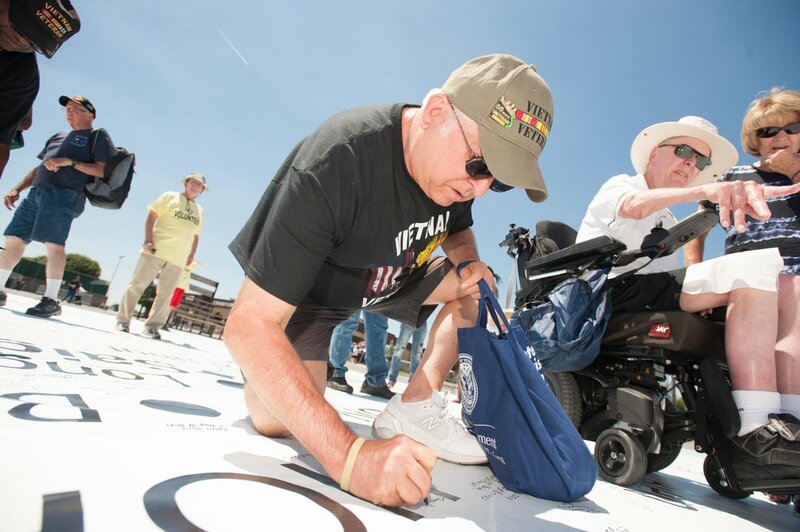 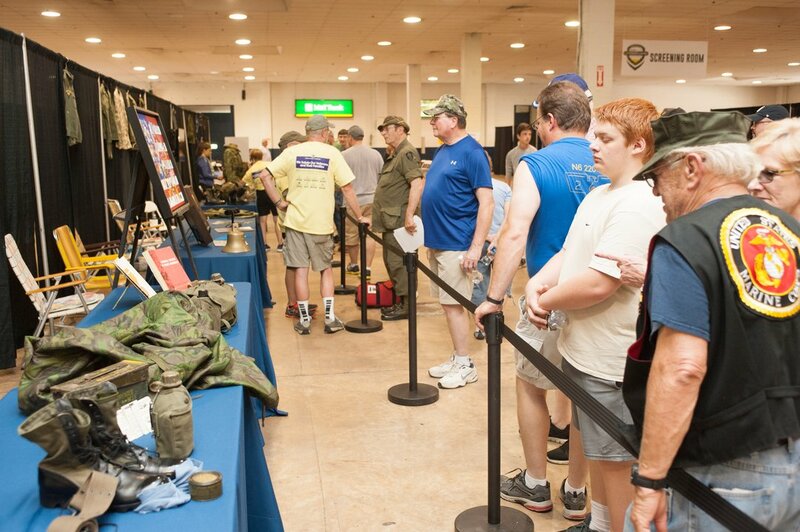 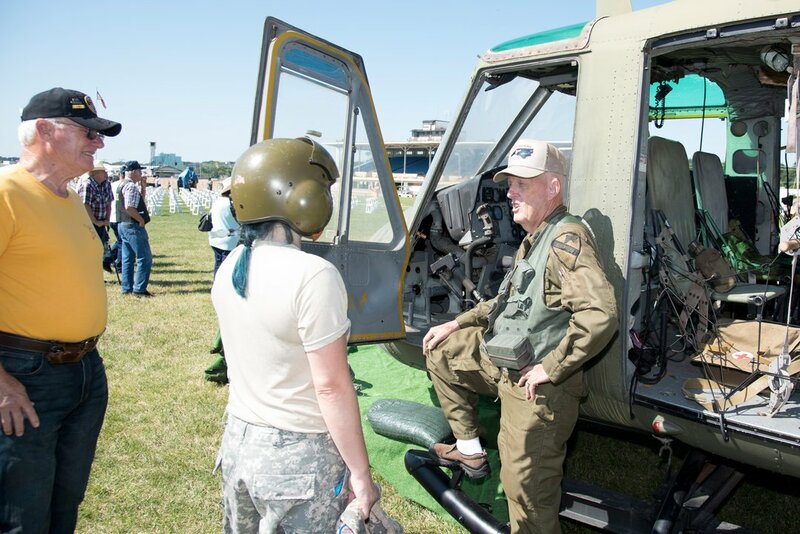 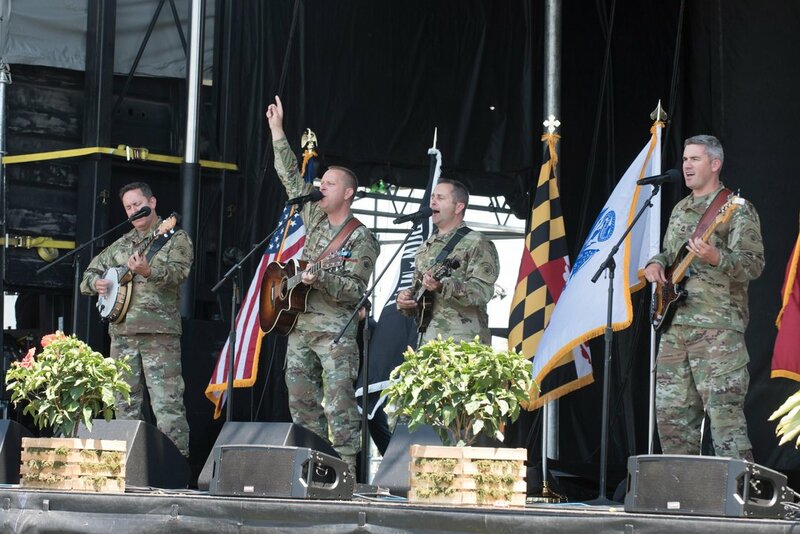 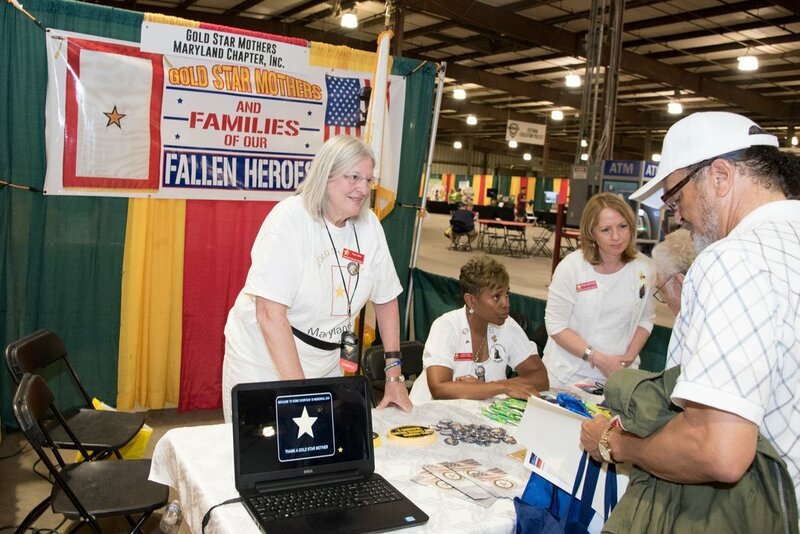 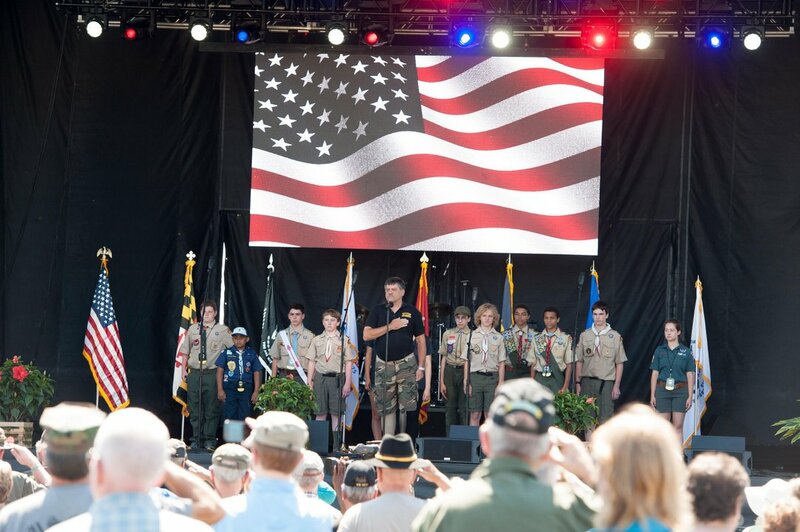 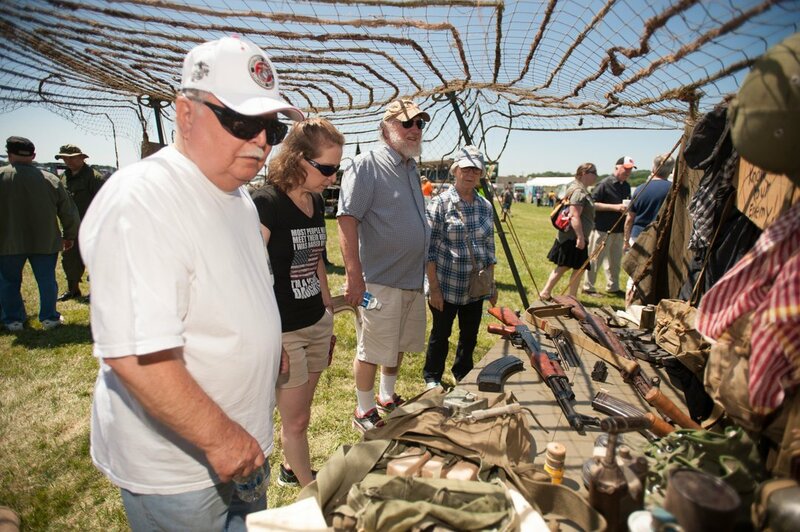 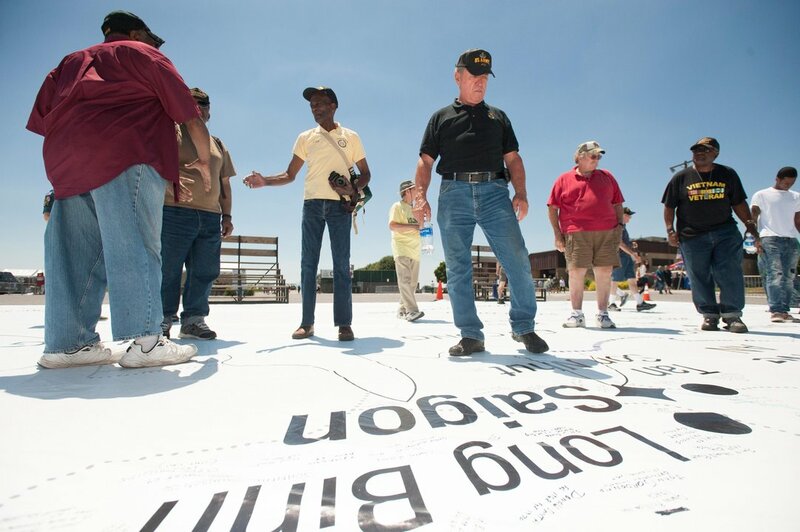 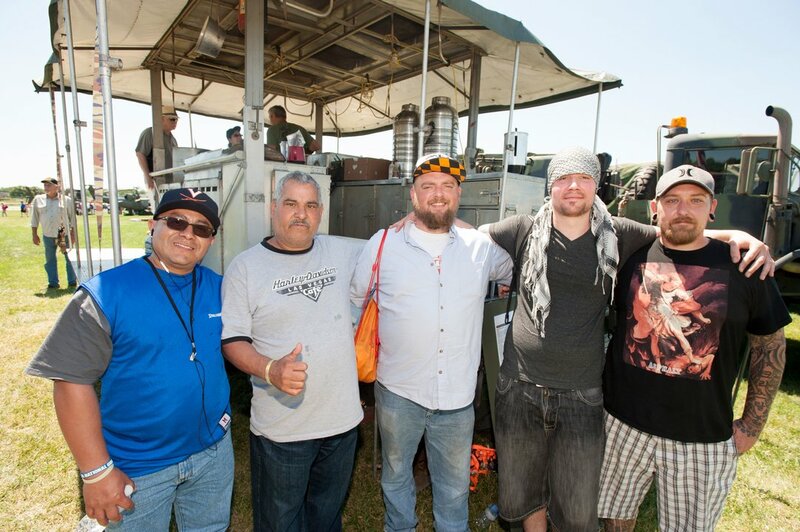 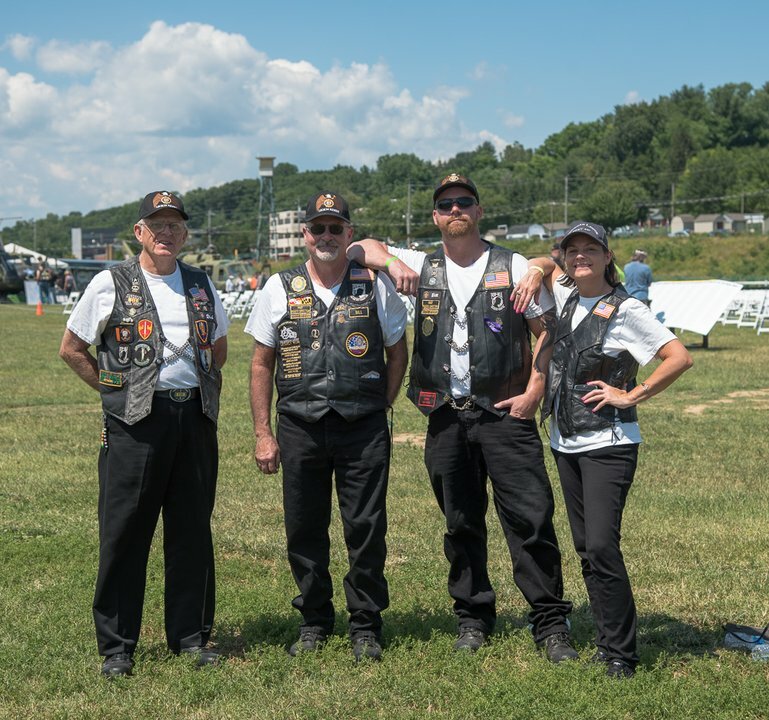 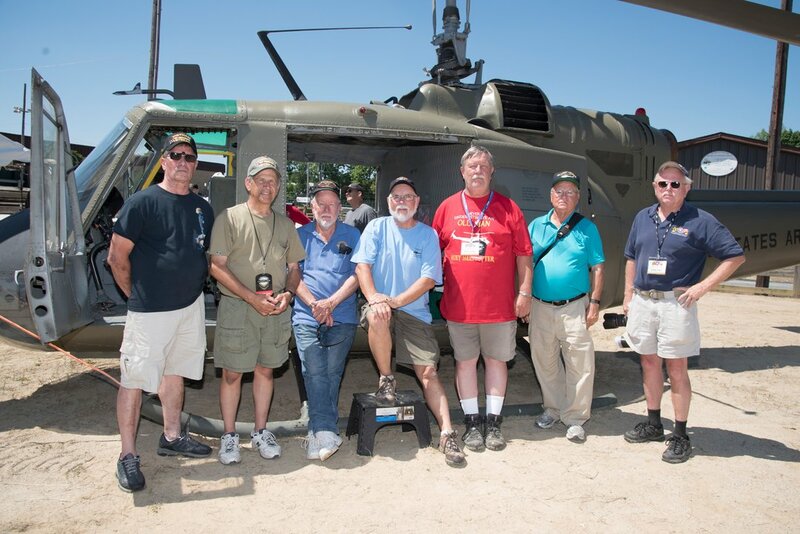 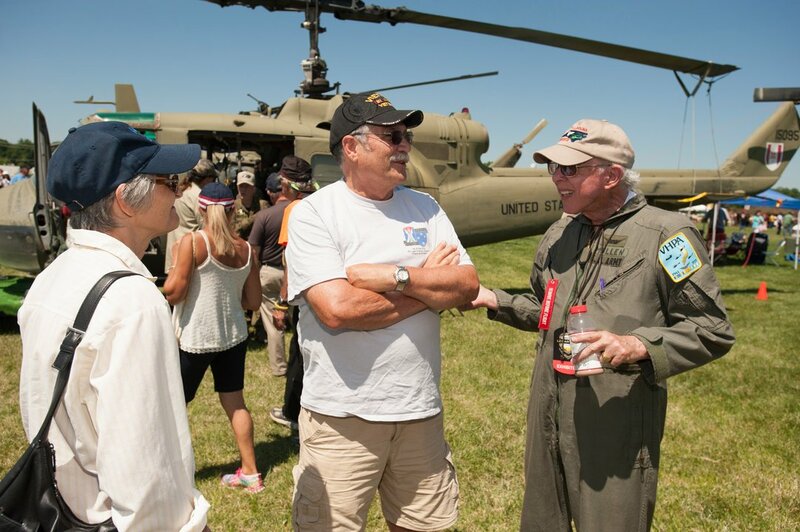 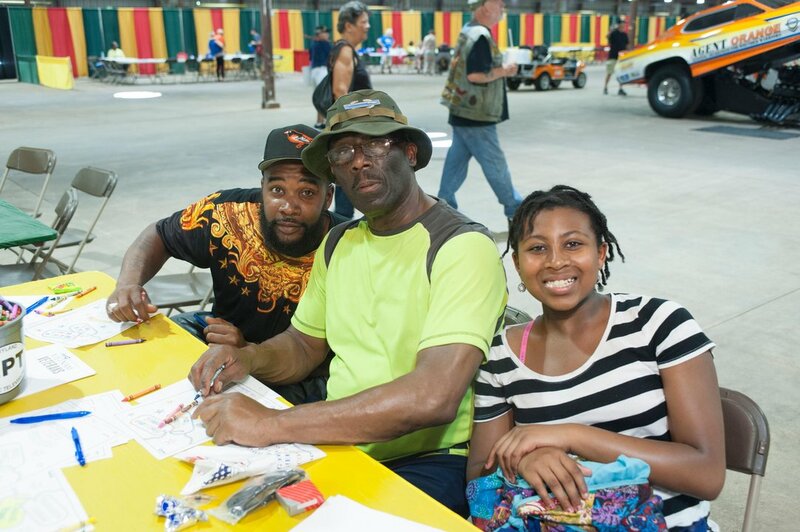 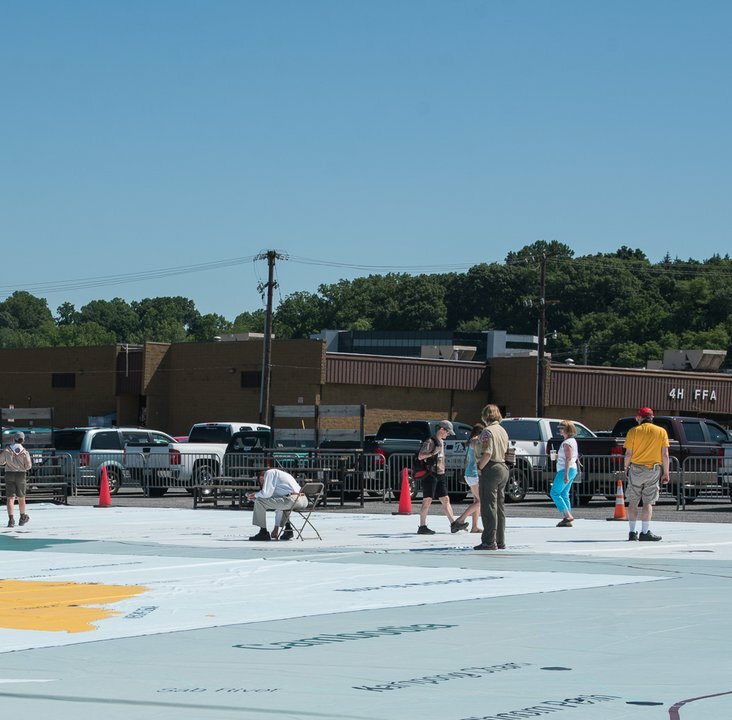 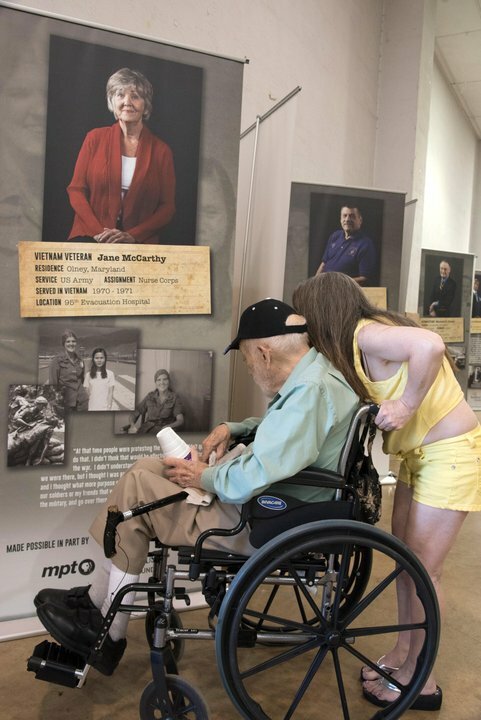 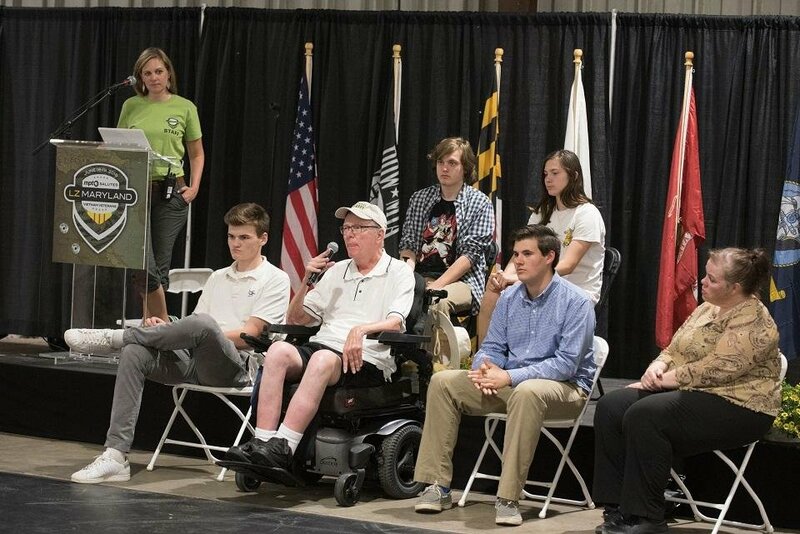 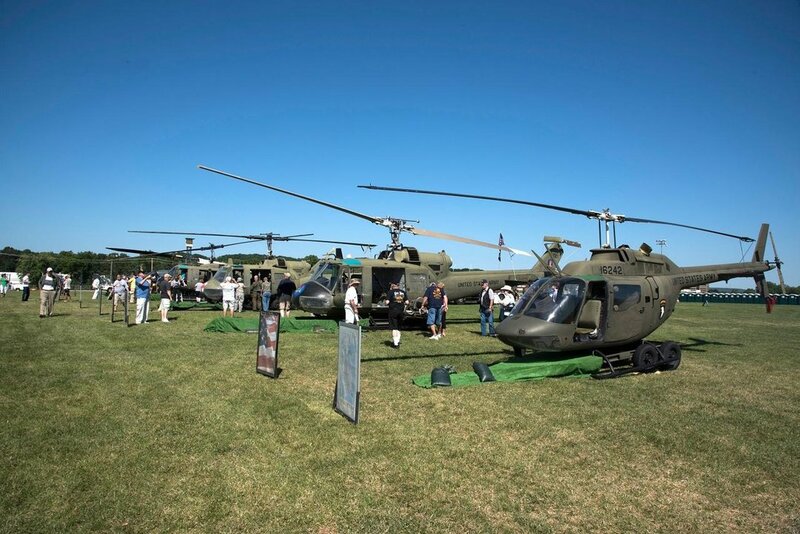 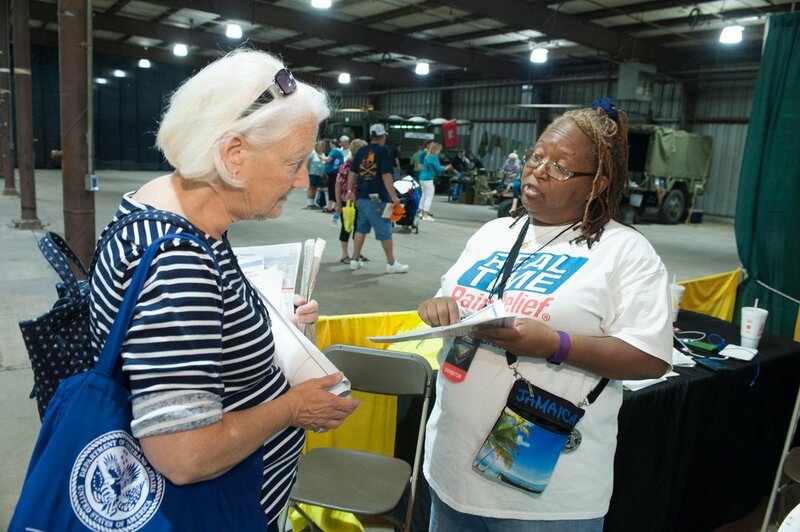 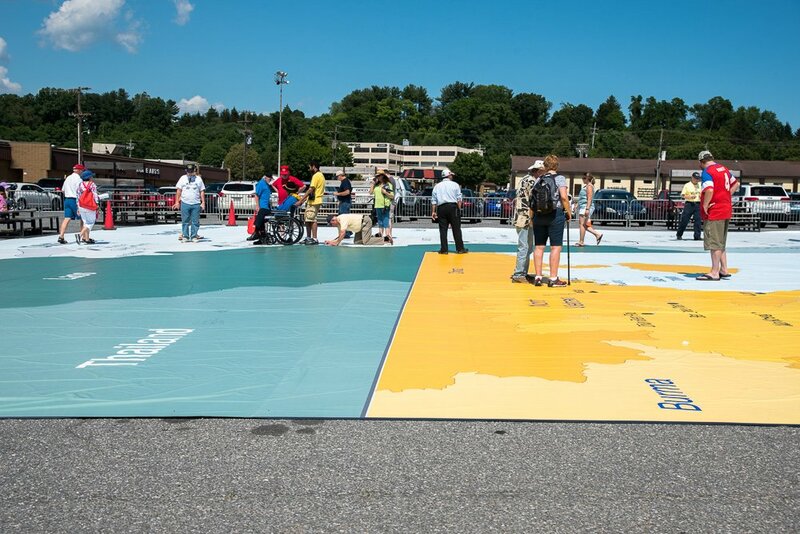 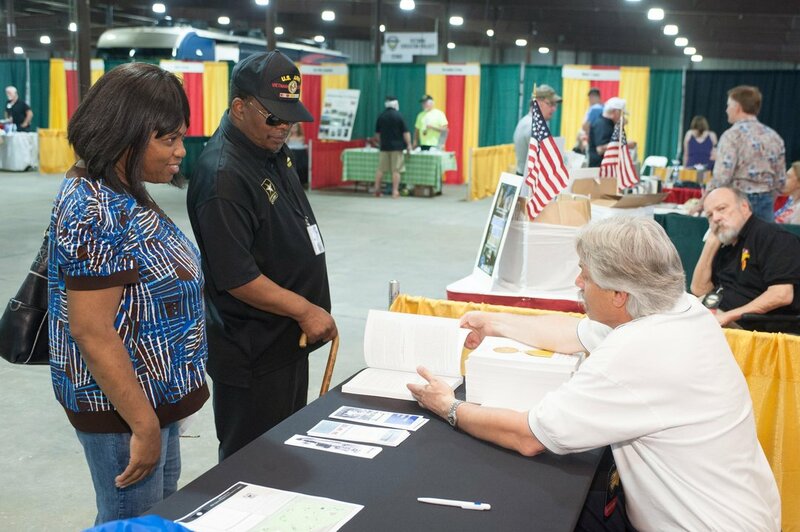 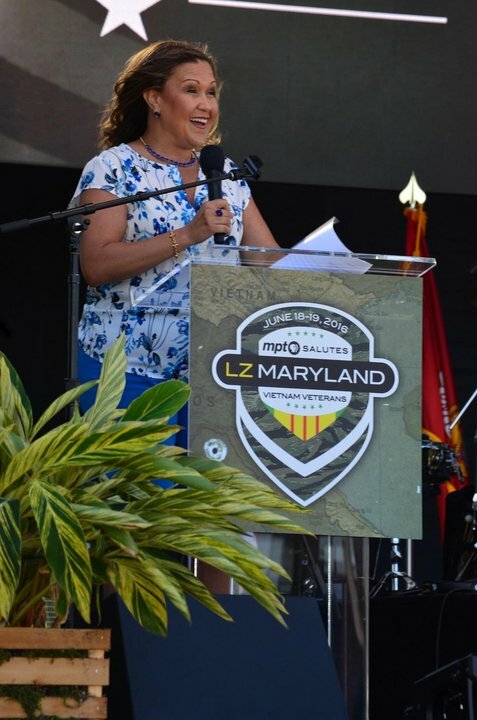 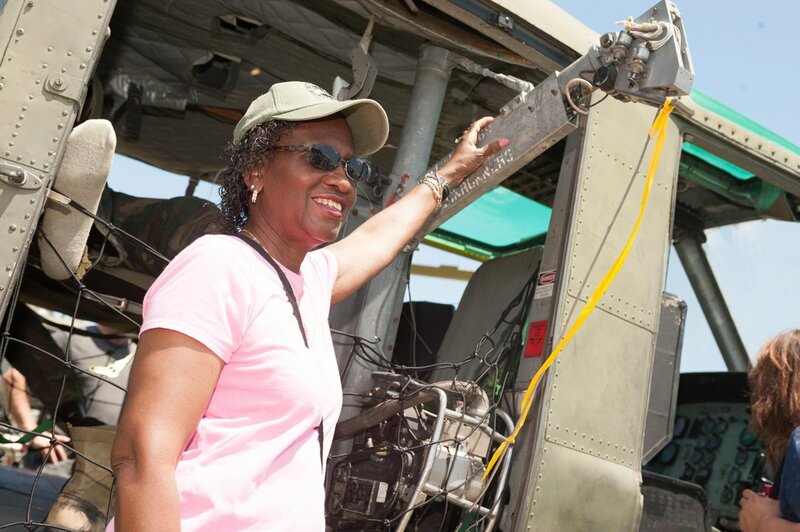 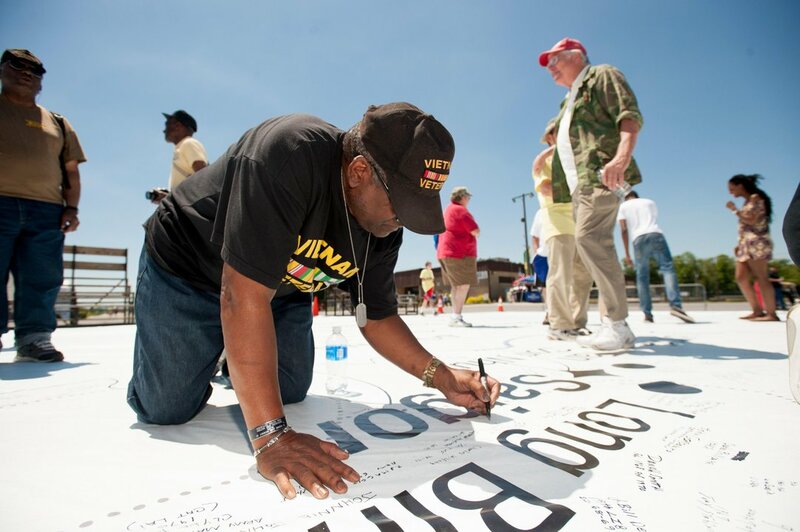 LZ Maryland was a weekend event that will honor Vietnam veterans as they gather together with family, friends, and a grateful public. 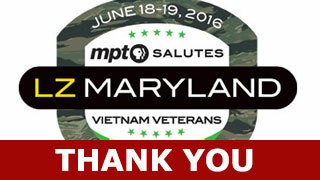 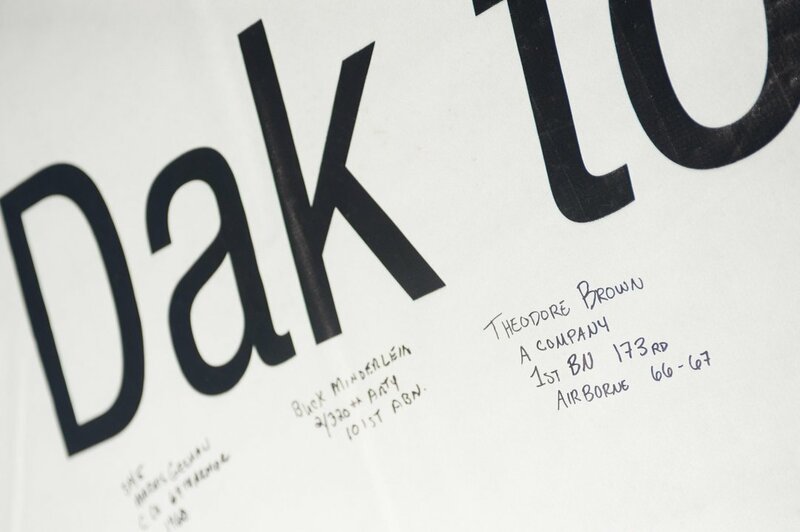 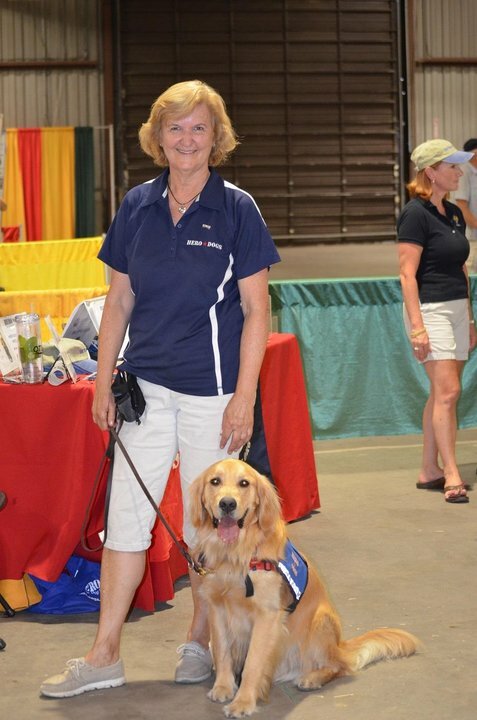 Look out for this insert in Baltimore Sun Media Group papers on and around June 5!